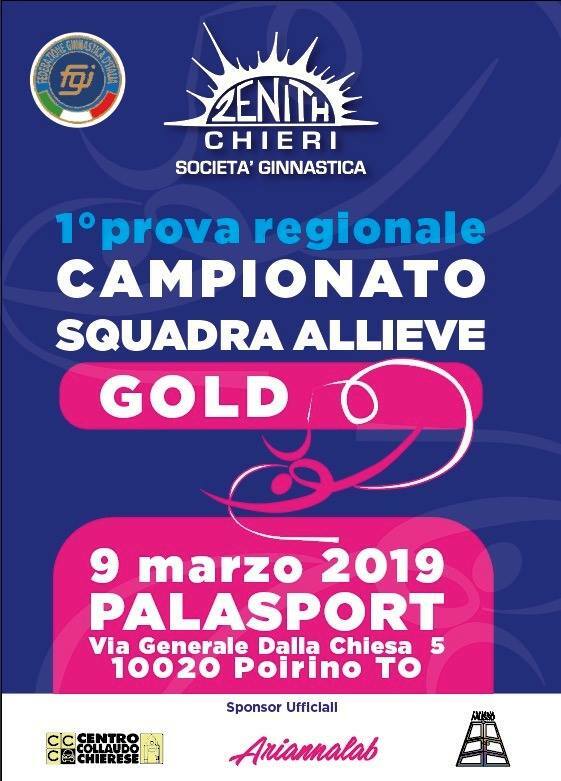 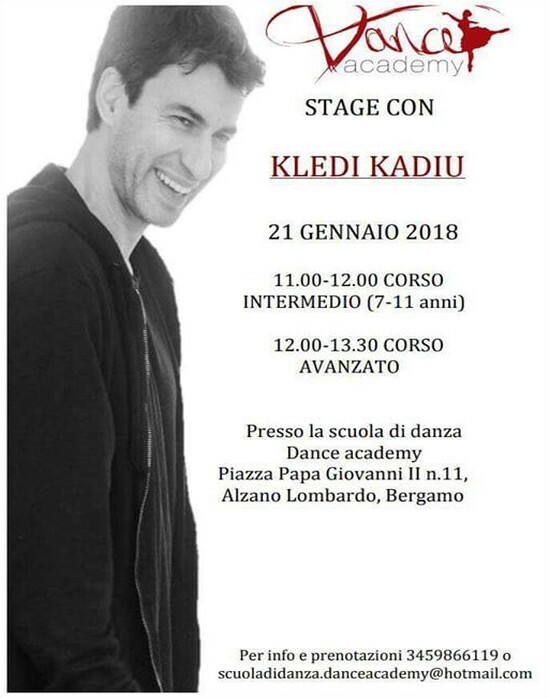 In OMAGGIO anche il file. 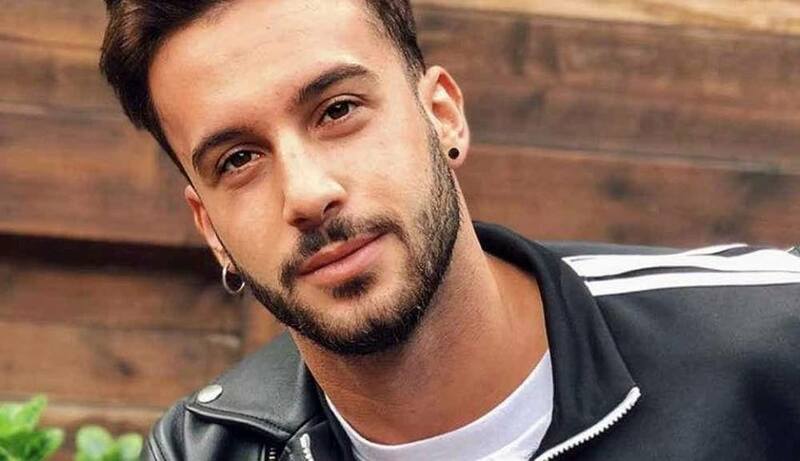 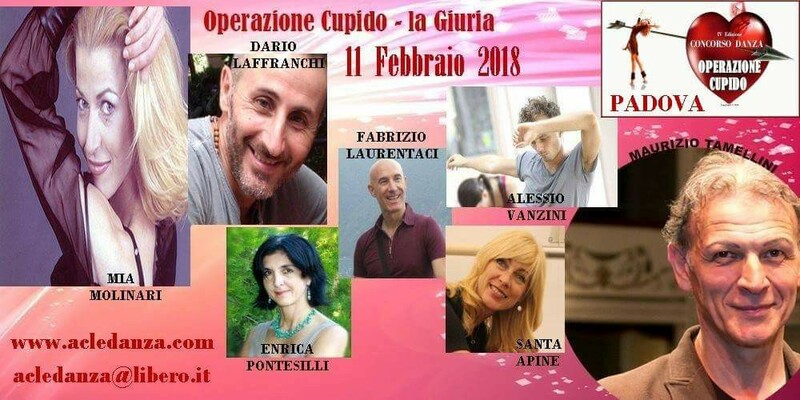 Inserisci nella sezione "Note ordine" il recapito per la spedizione compresivo di CAP. 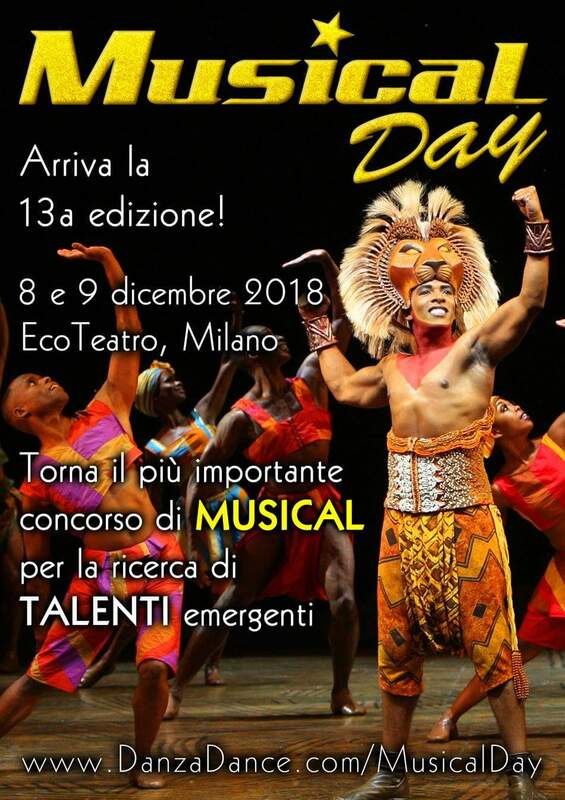 Tempo di consegna 10 giorni lavorativi. 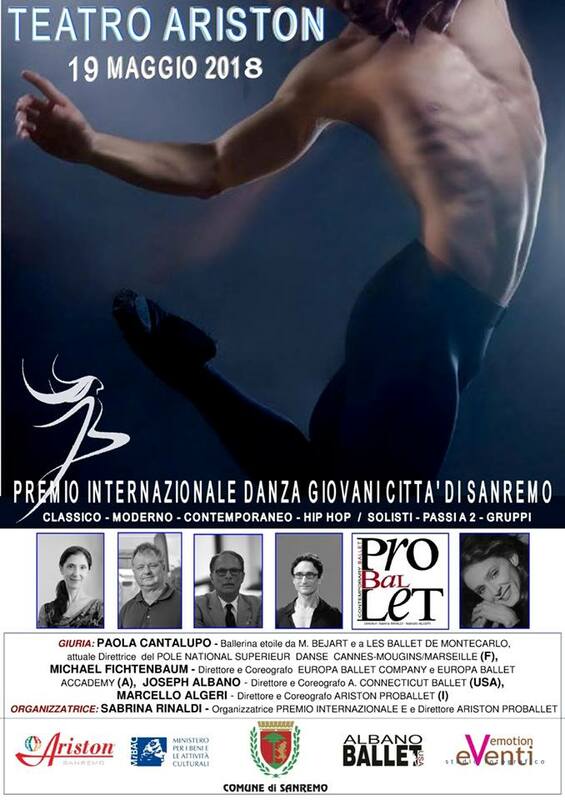 if you do not find your ballet, look for other categories as well. 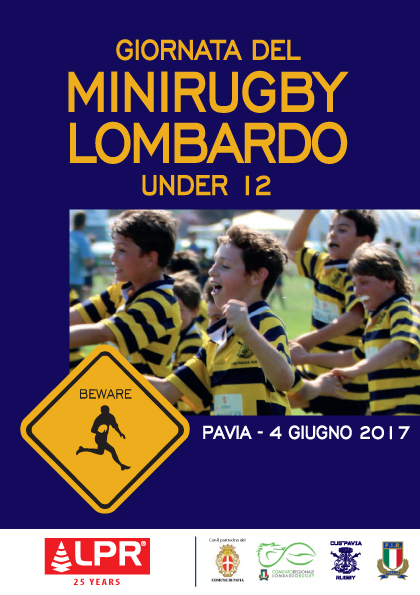 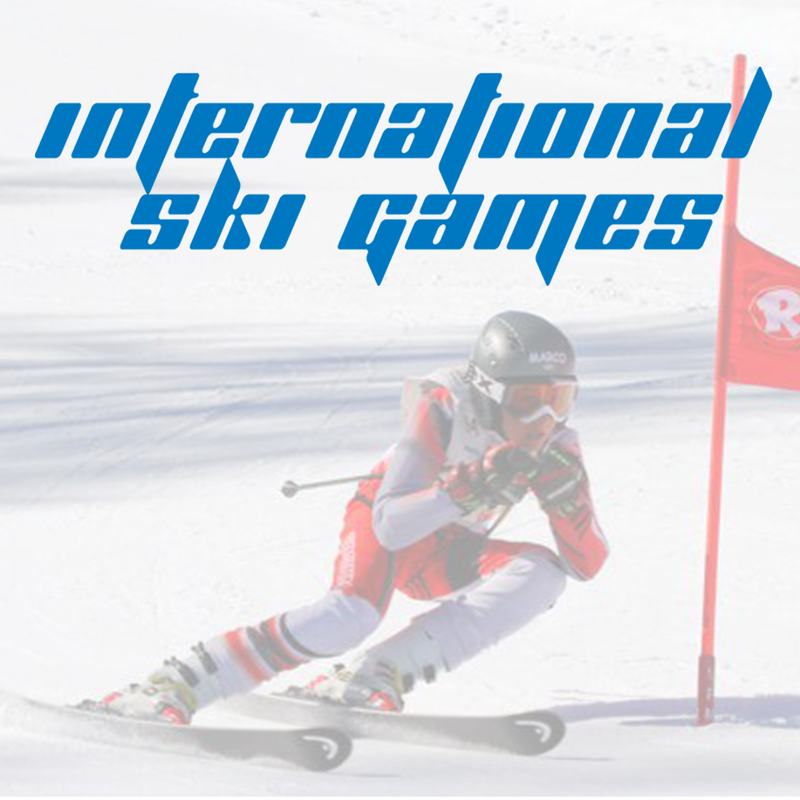 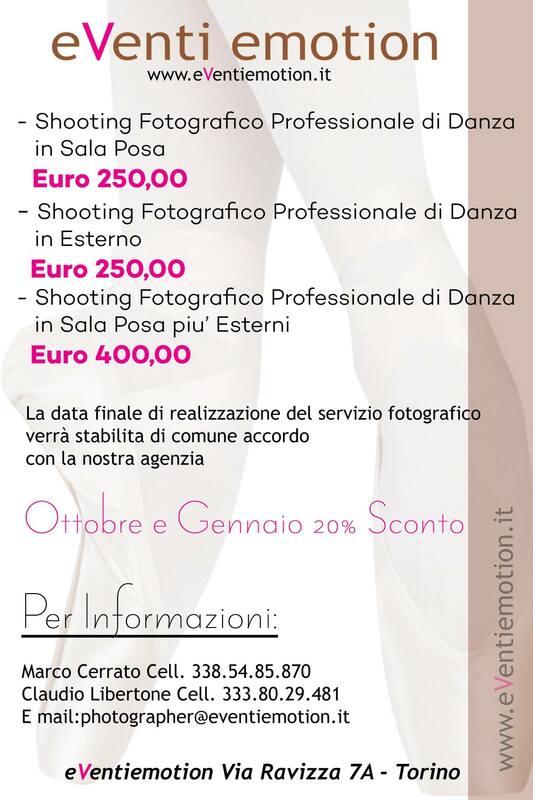 jpeg format suitable for printing in 300dpi. 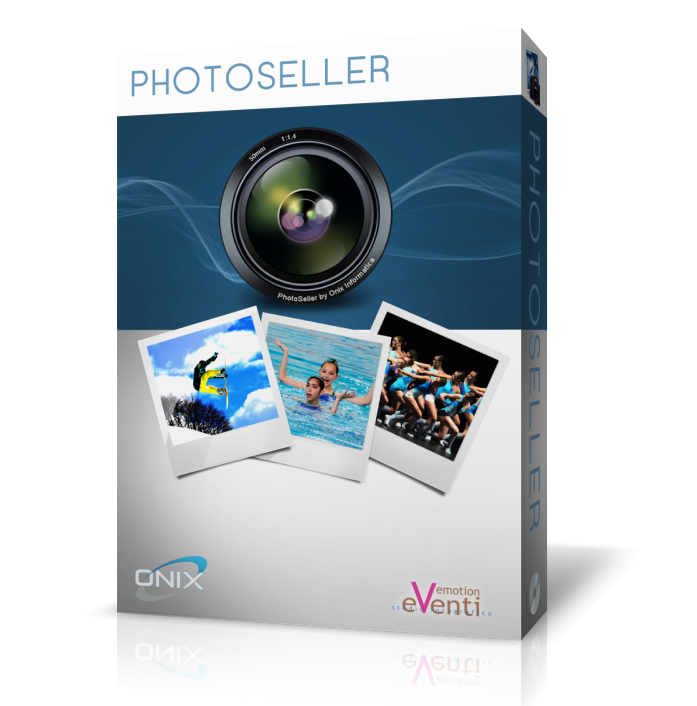 and write the numbers in this section "Buy Photos" in the space created. 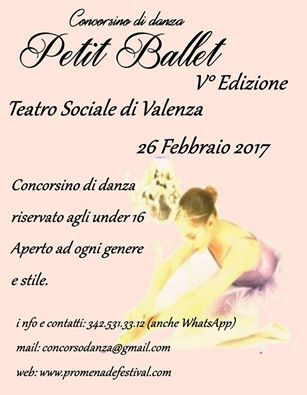 Complete the form in all its parts and send the order. 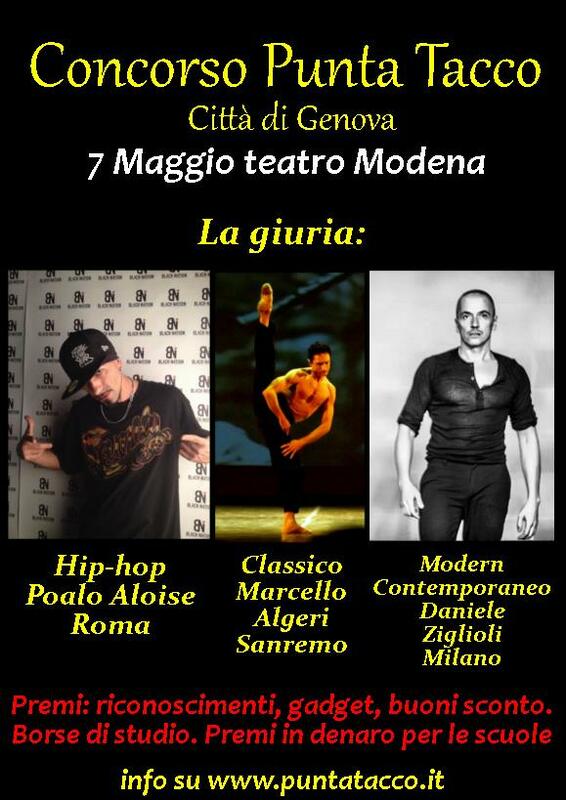 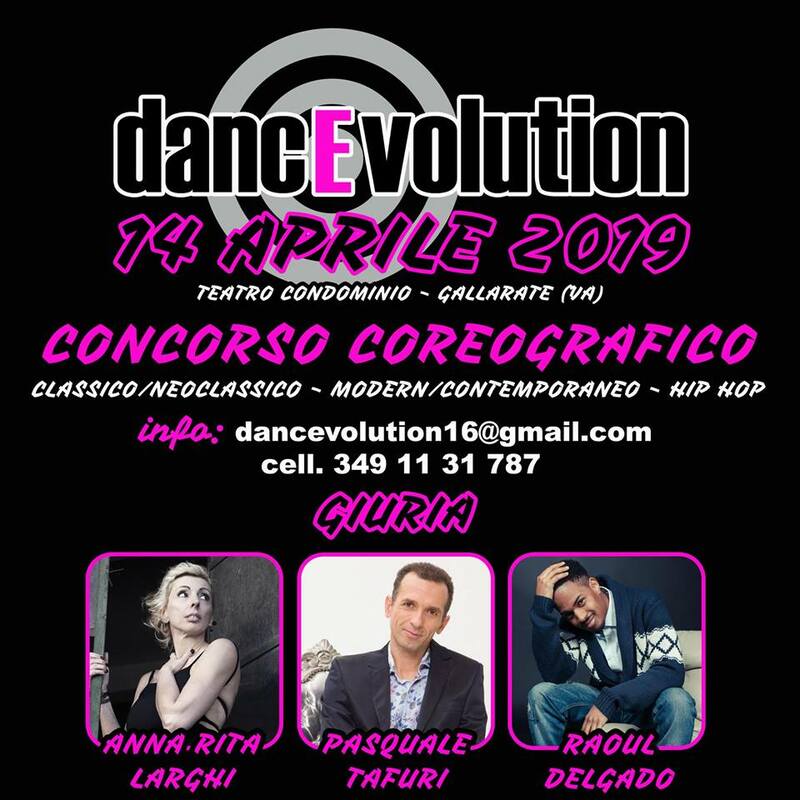 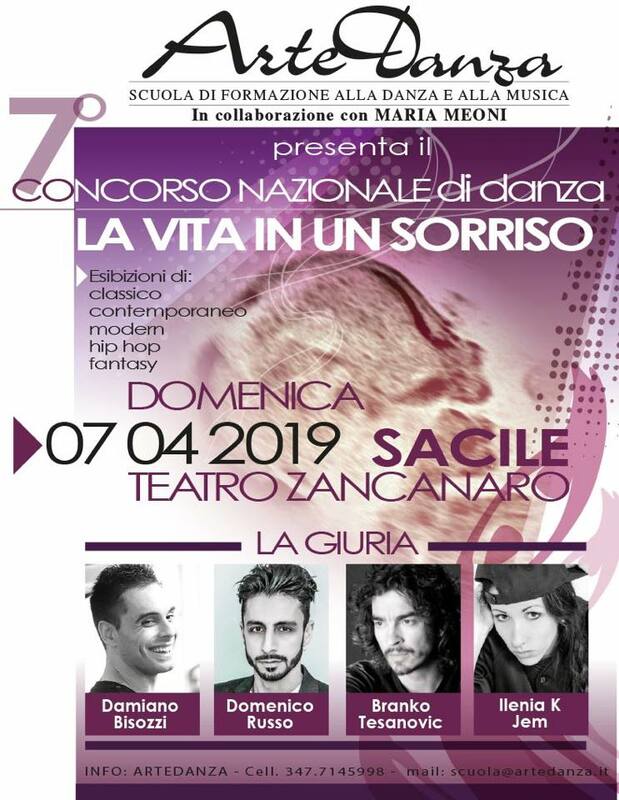 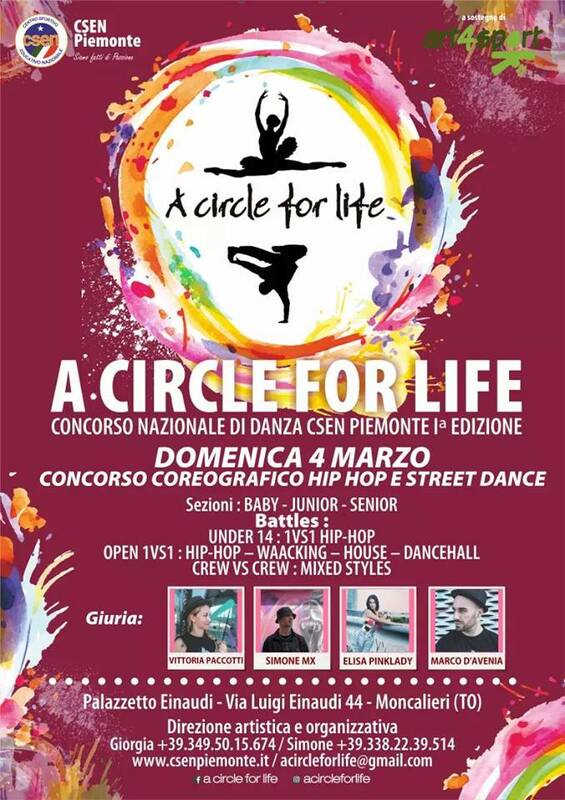 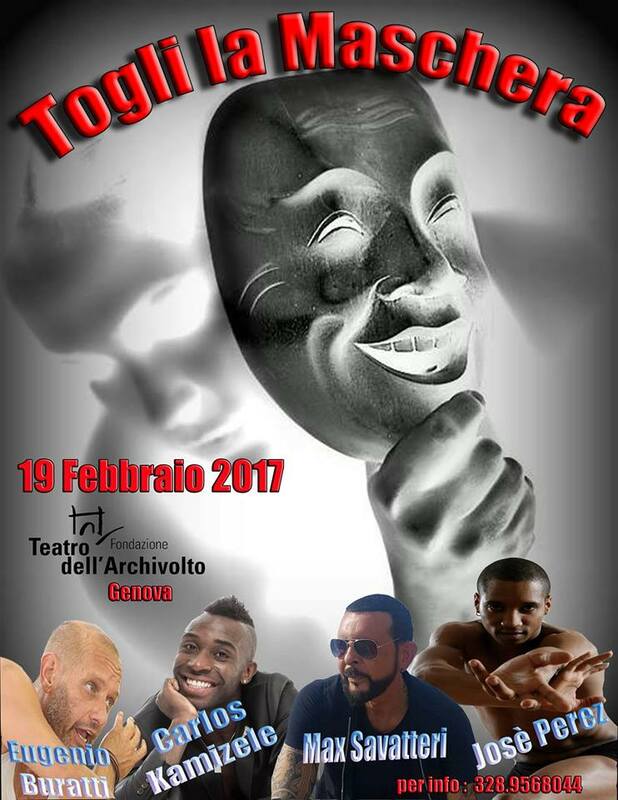 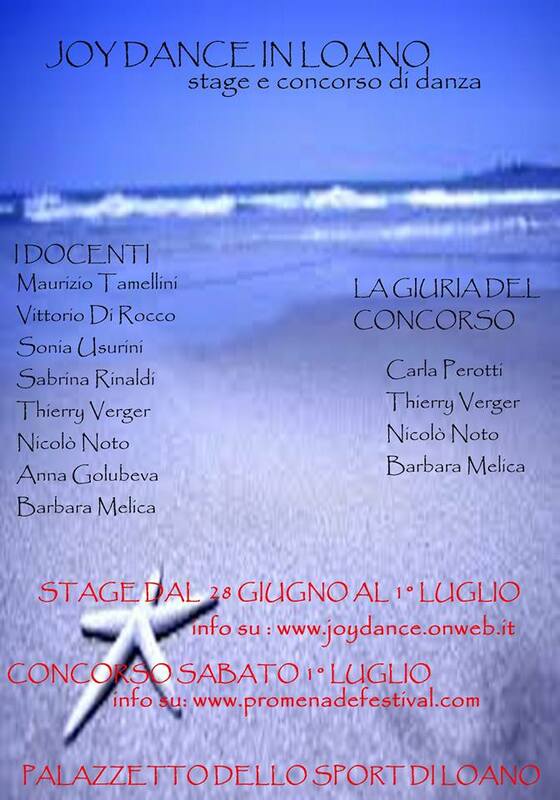 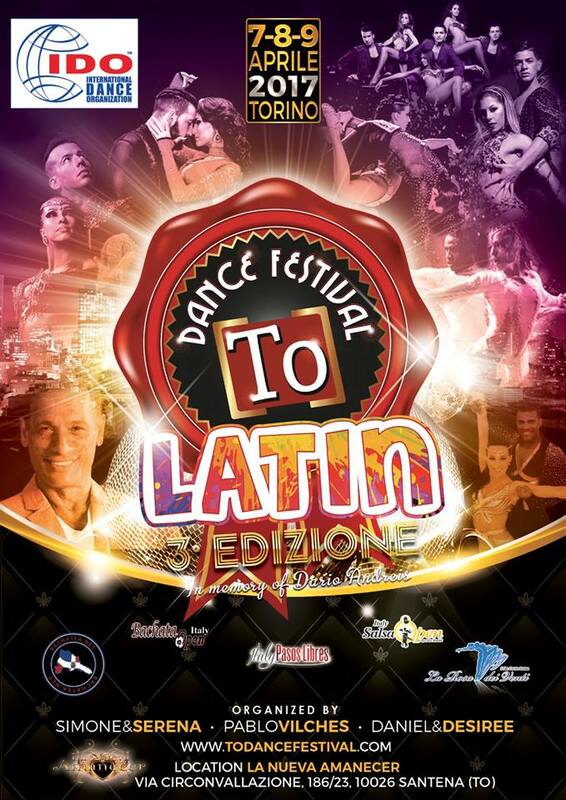 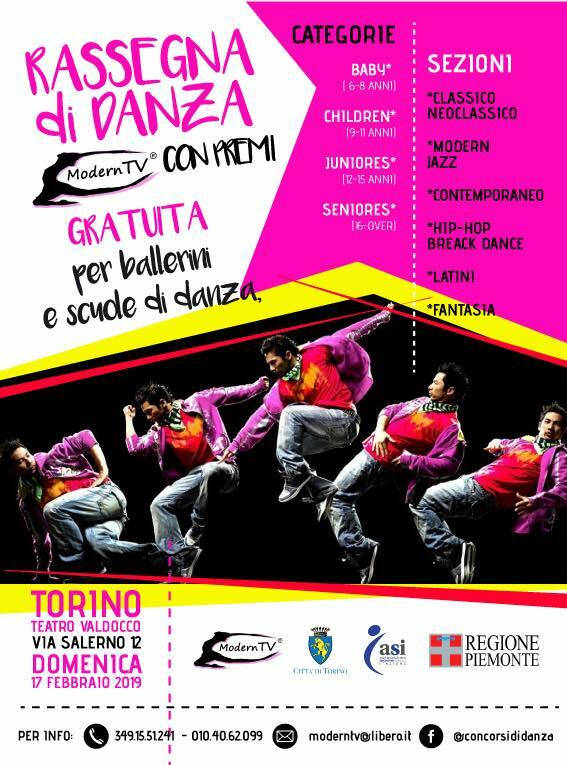 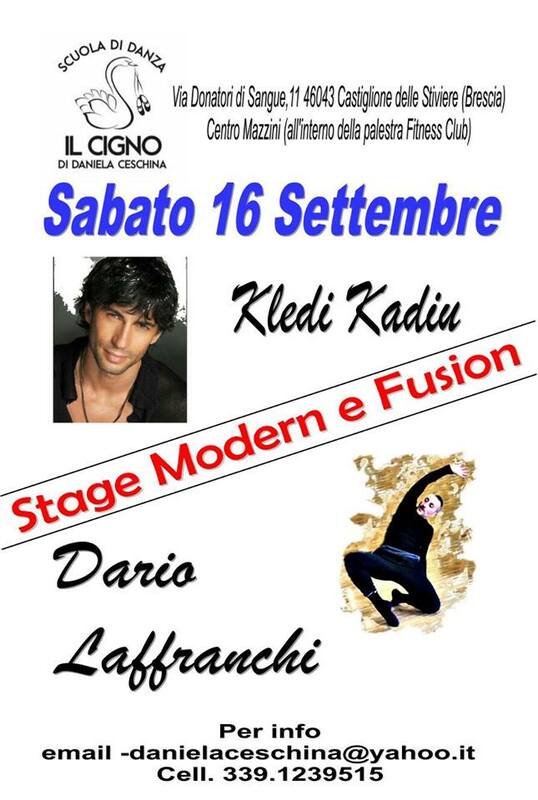 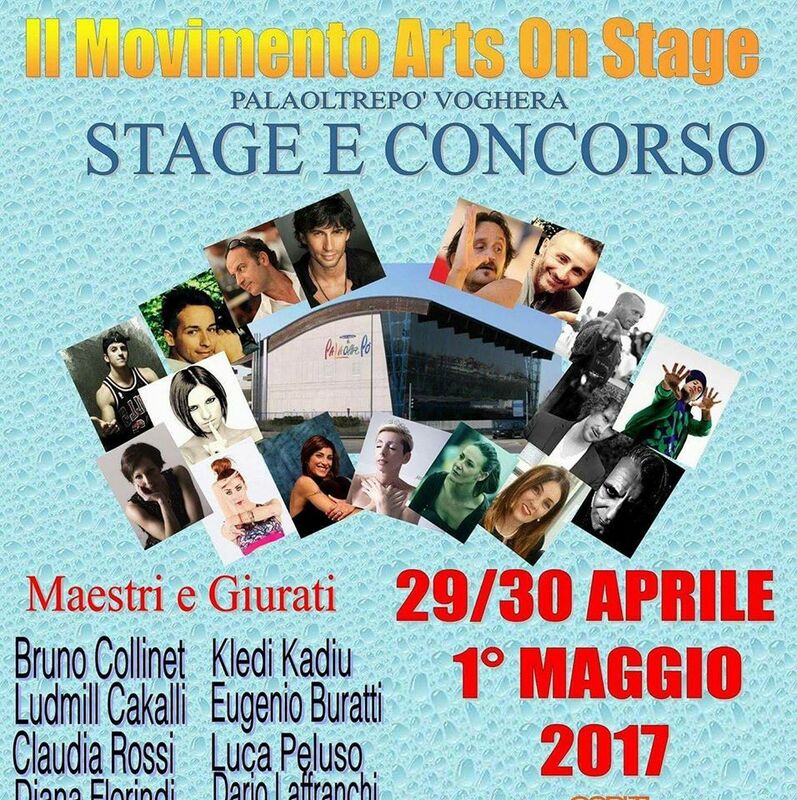 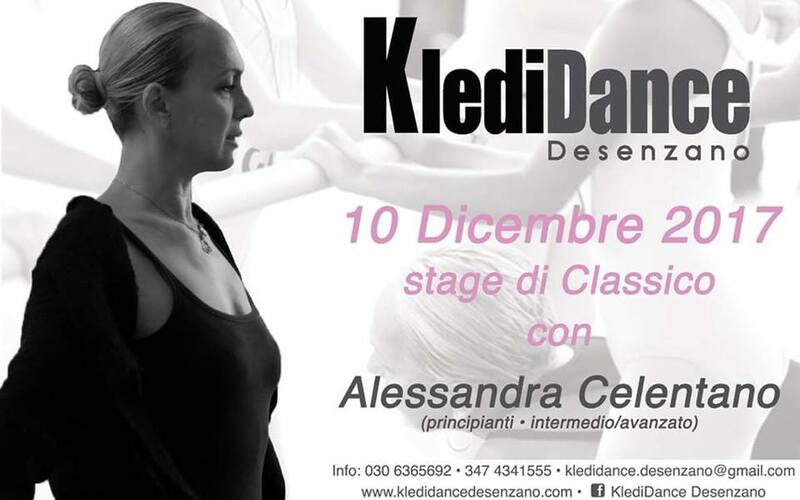 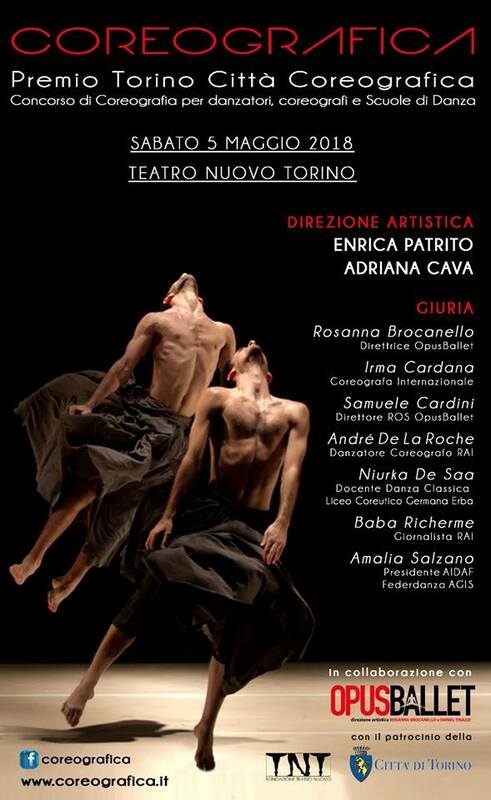 Attached to: EVENTI EMOTION s.n.c. 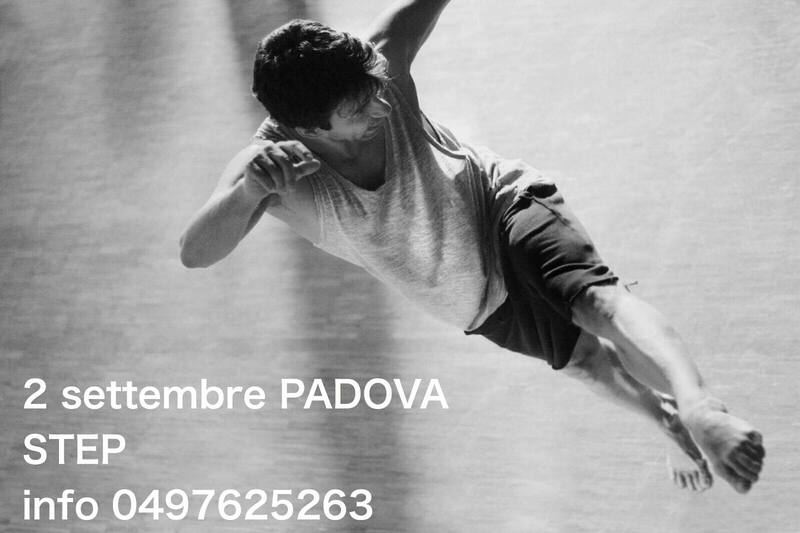 we will send you the files, with email from the WETRANSFER service. 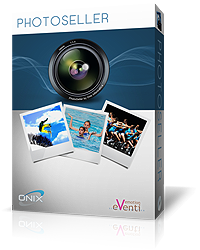 You will receive a LINK where you can download the files, WITHIN 7 DAYS. 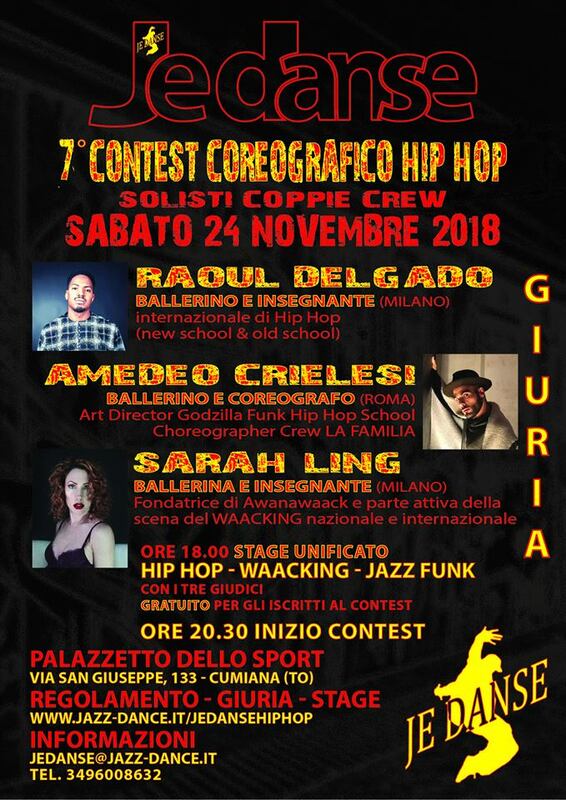 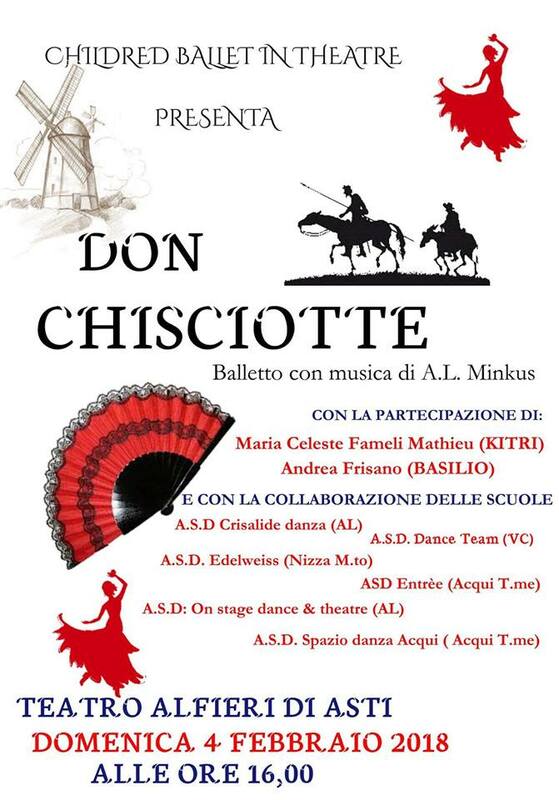 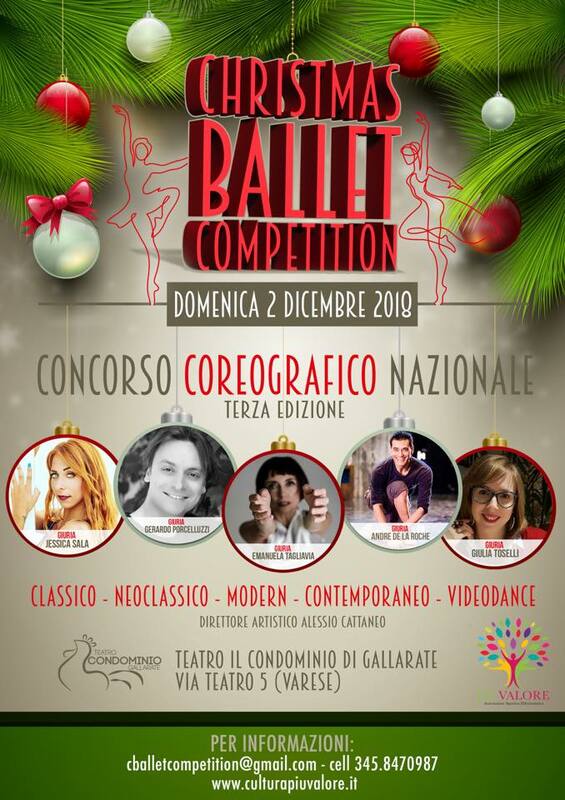 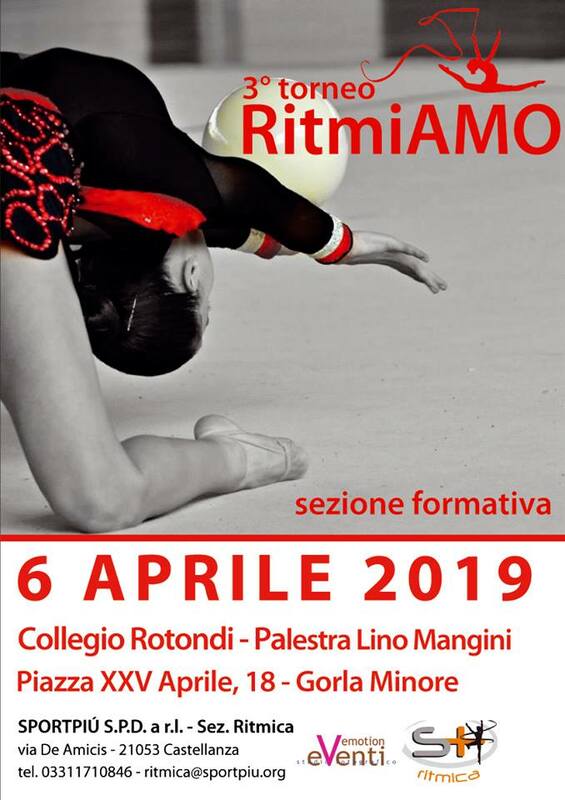 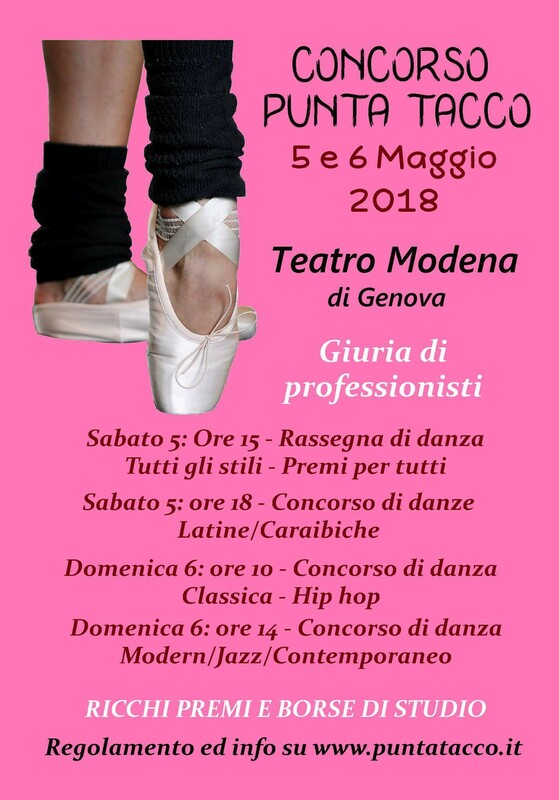 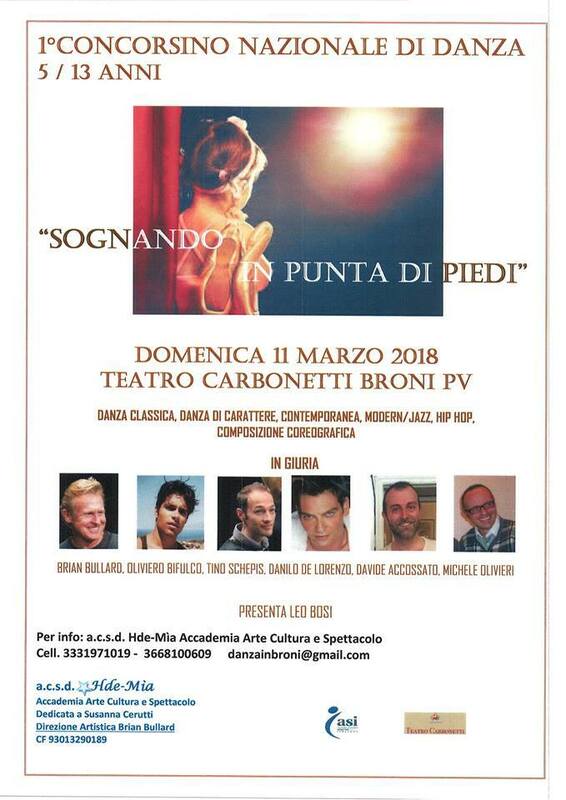 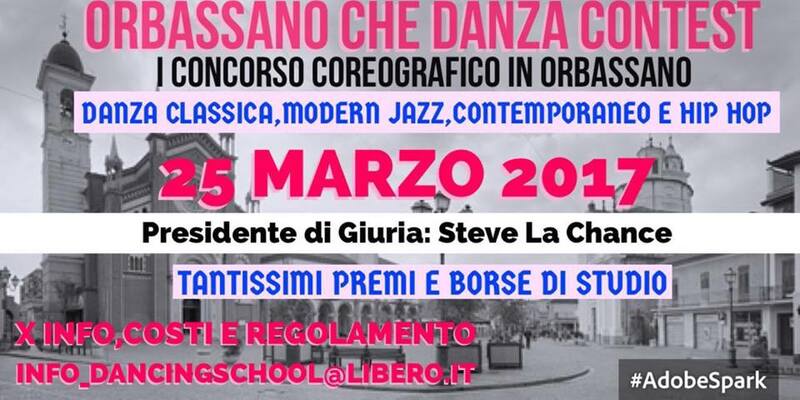 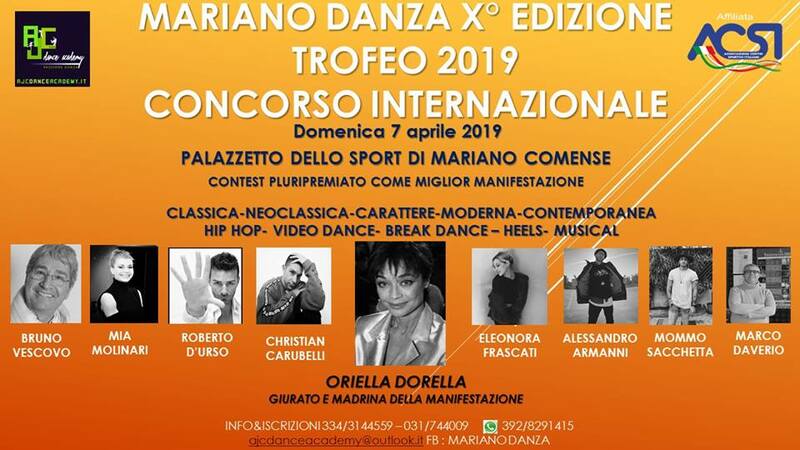 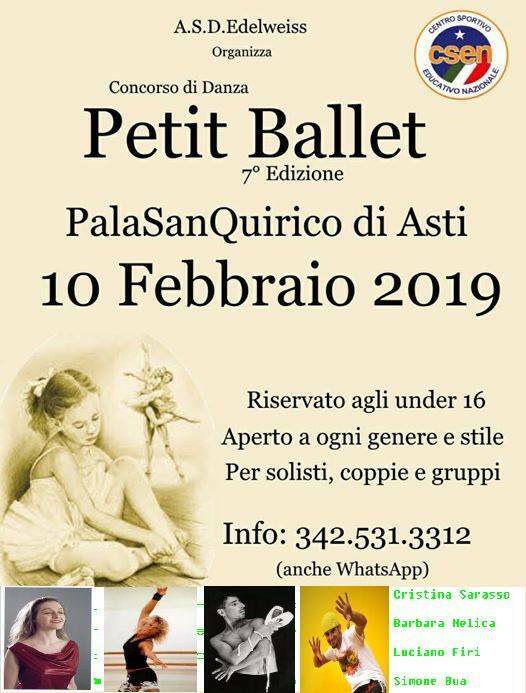 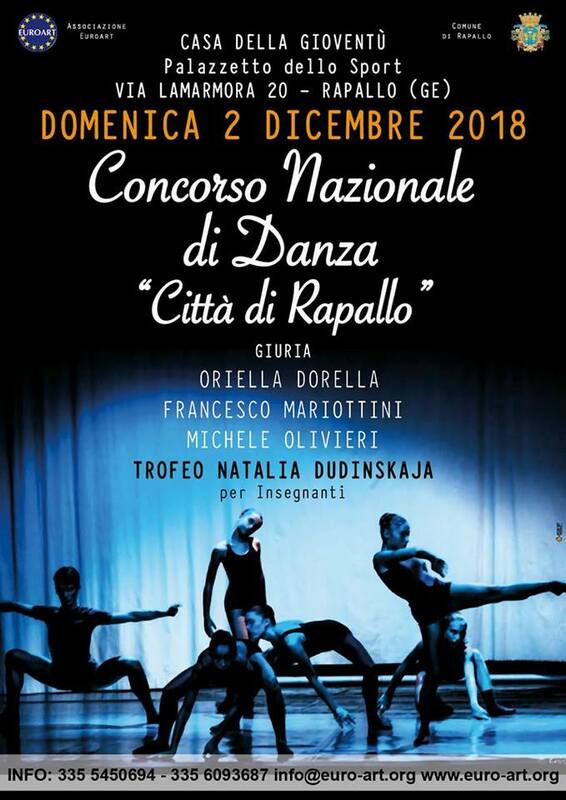 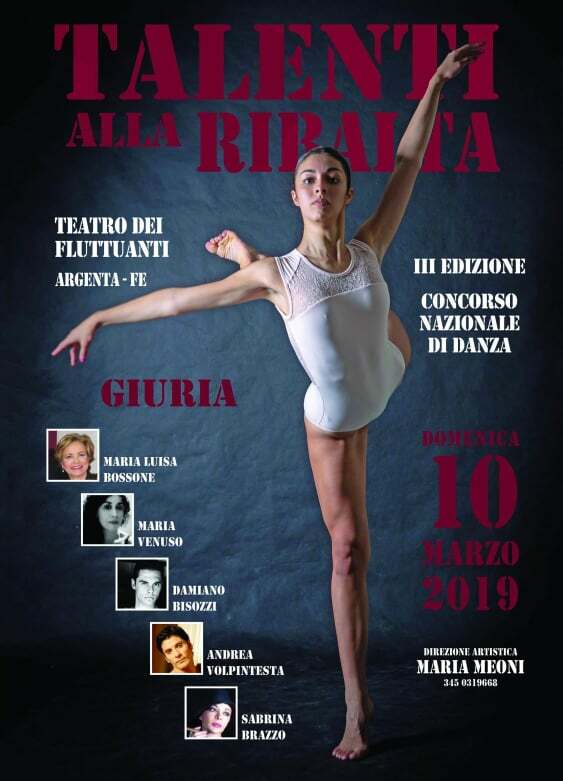 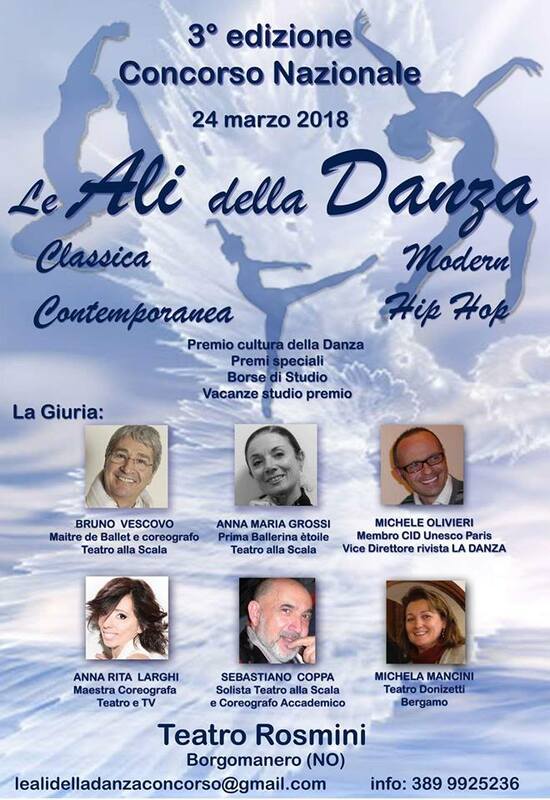 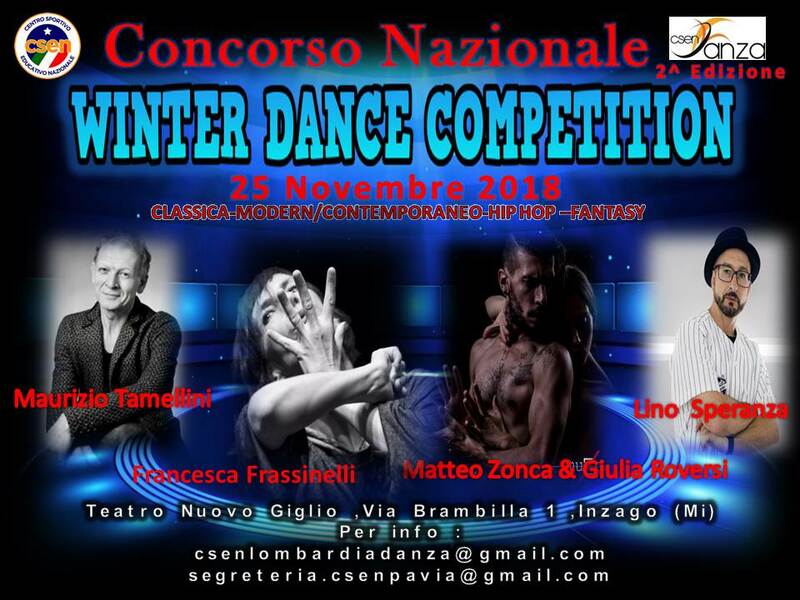 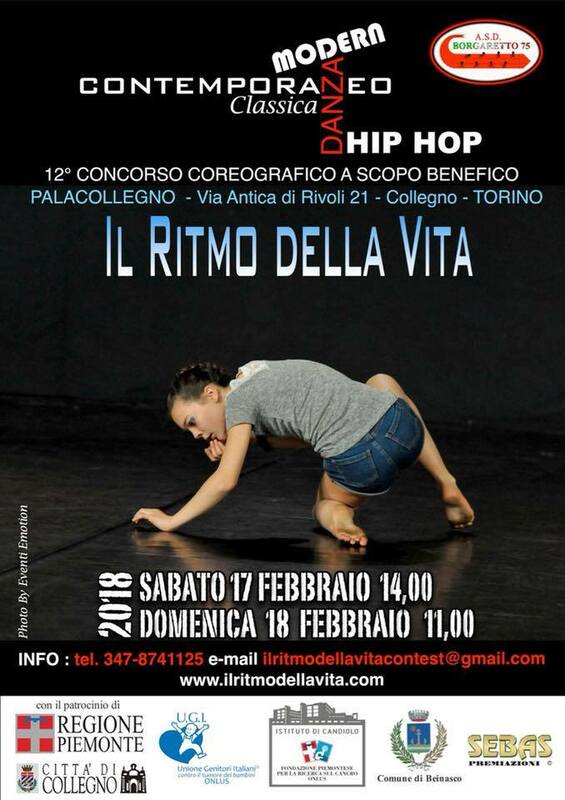 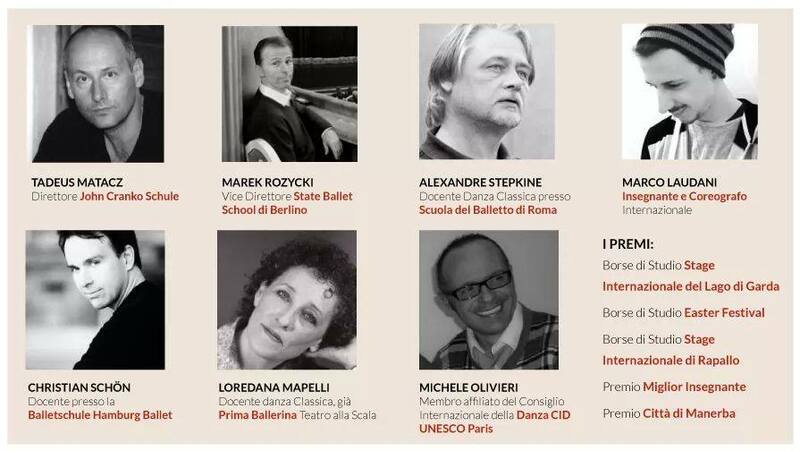 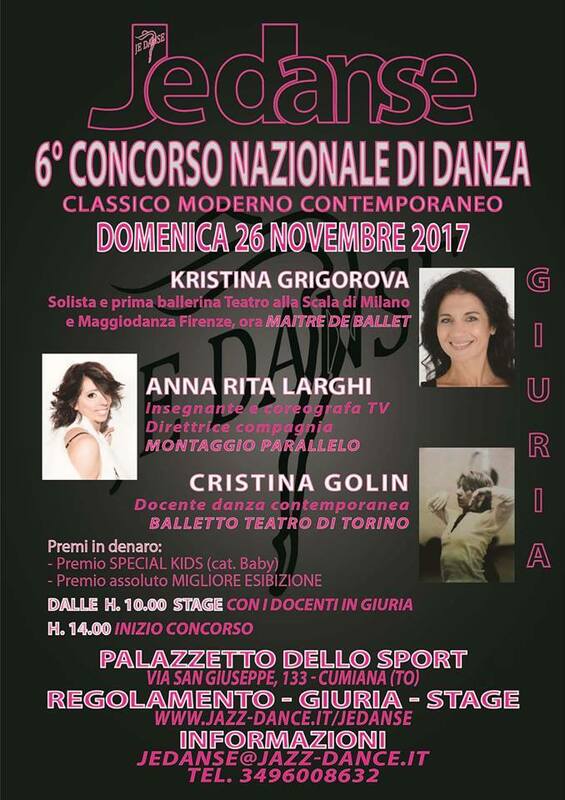 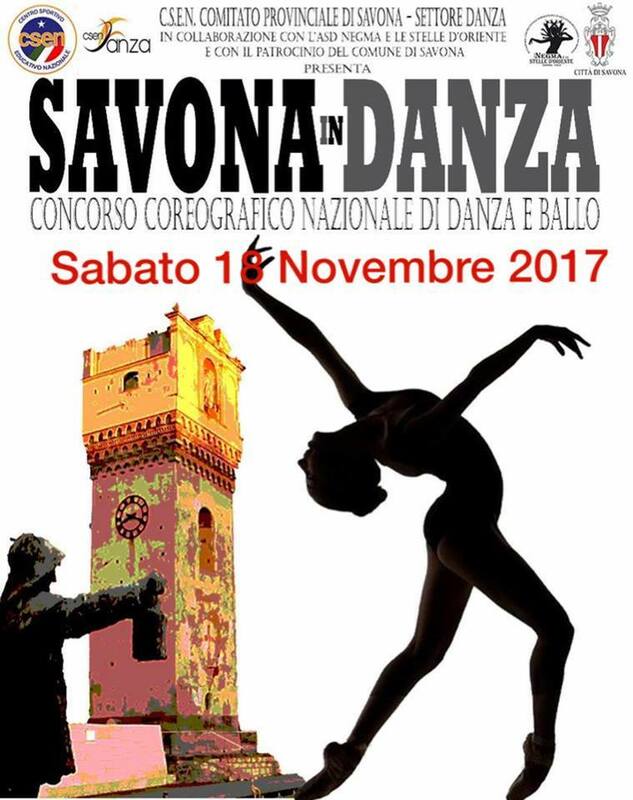 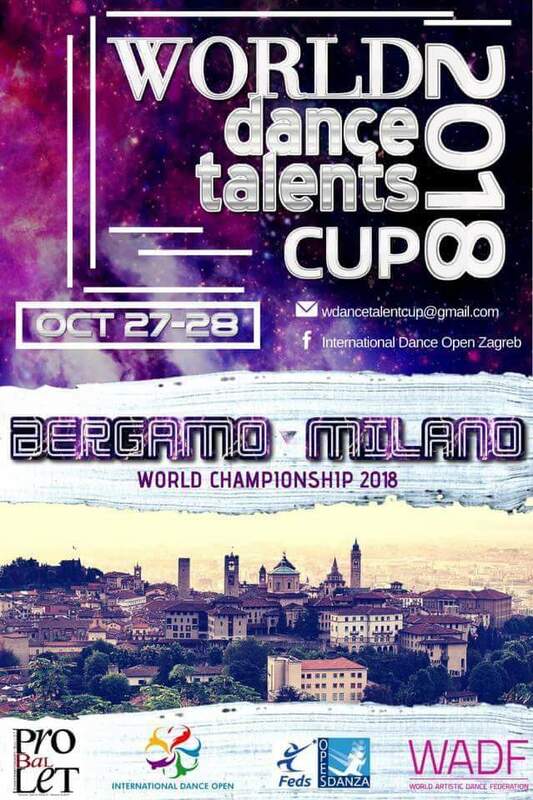 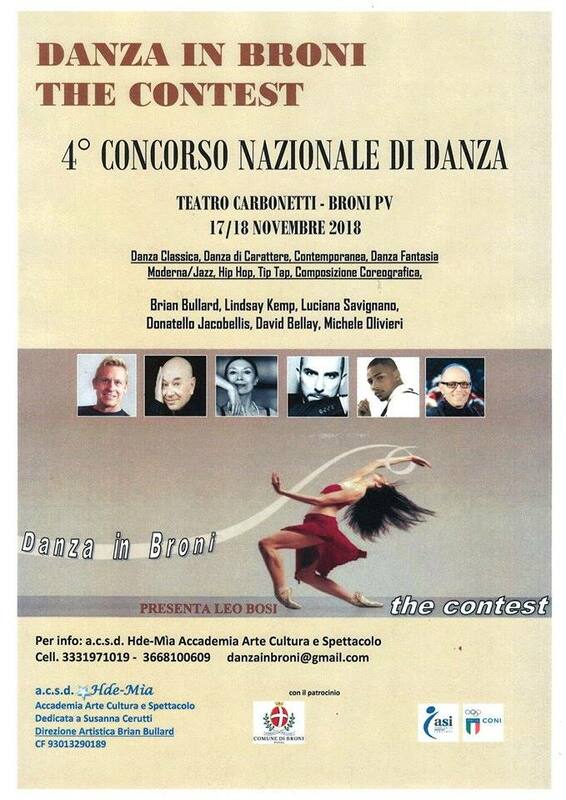 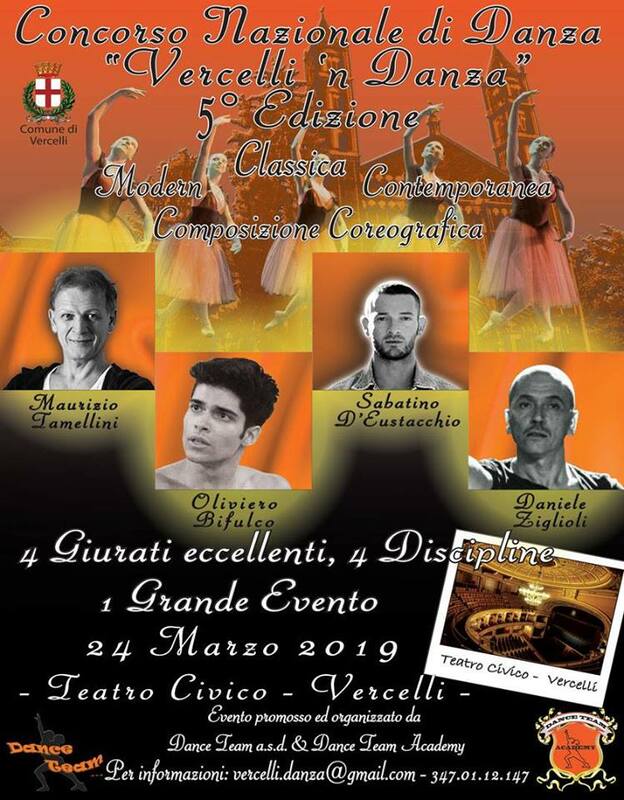 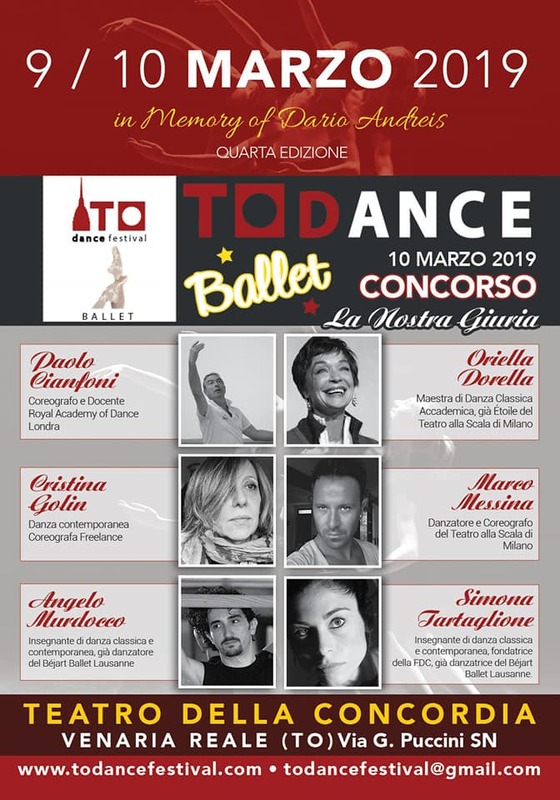 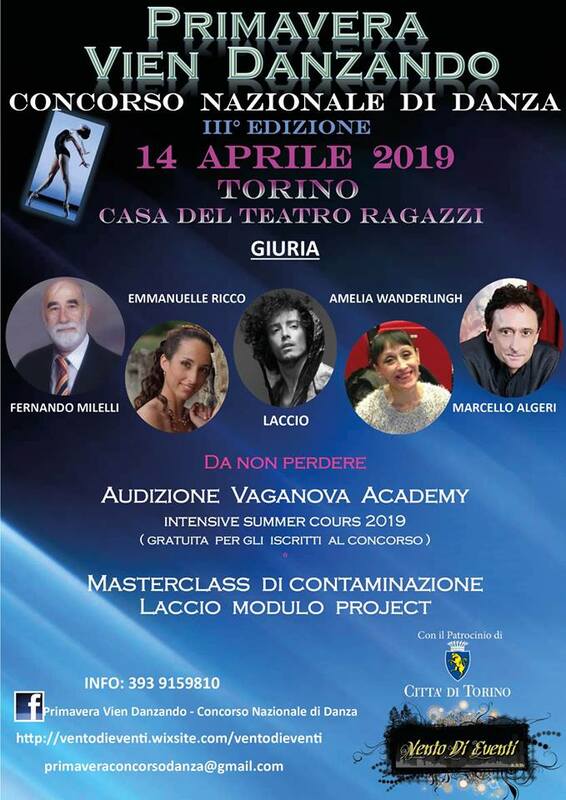 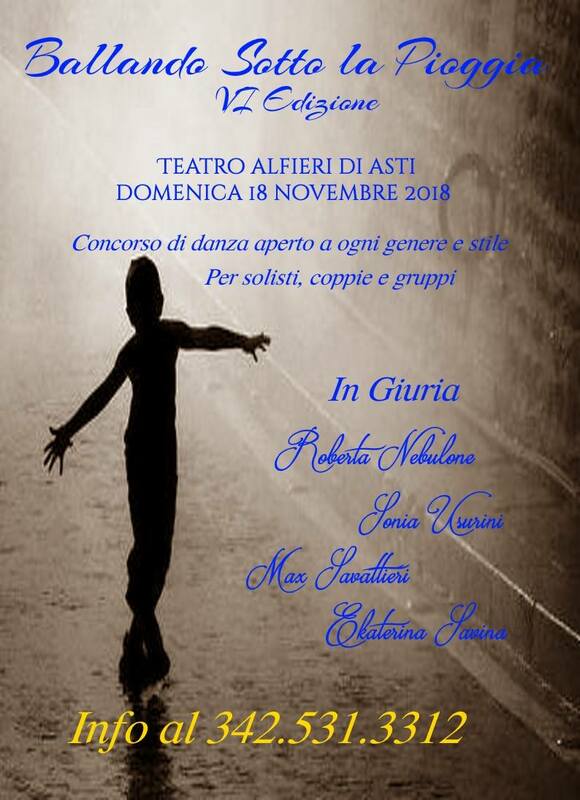 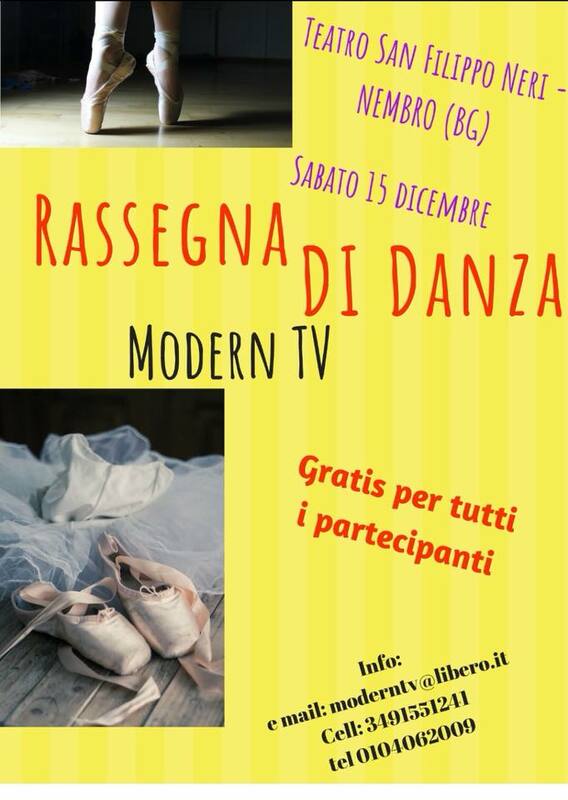 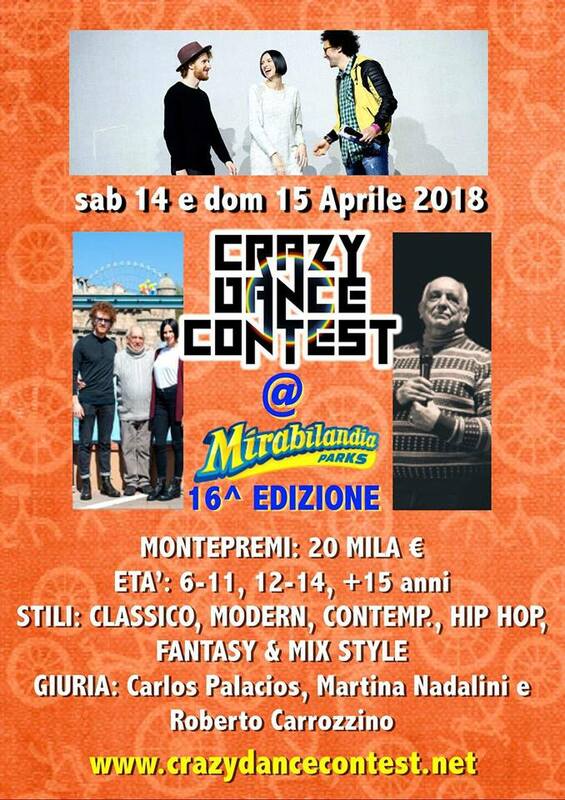 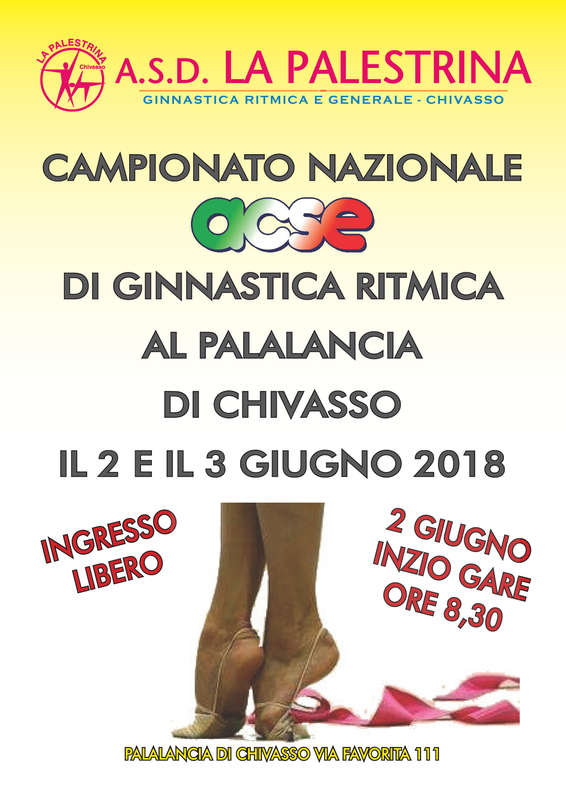 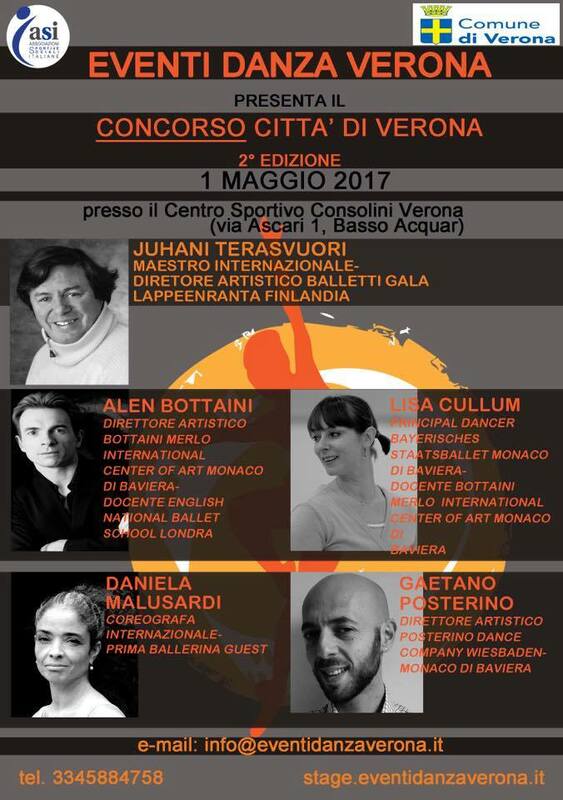 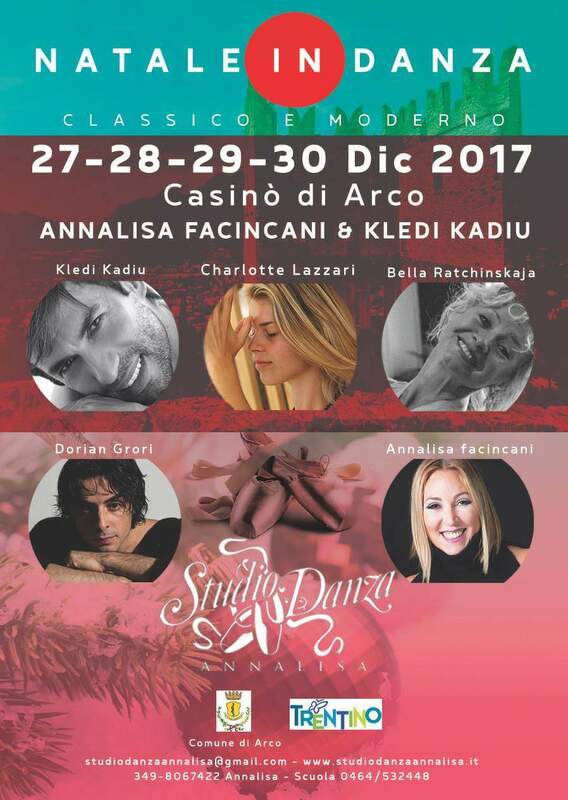 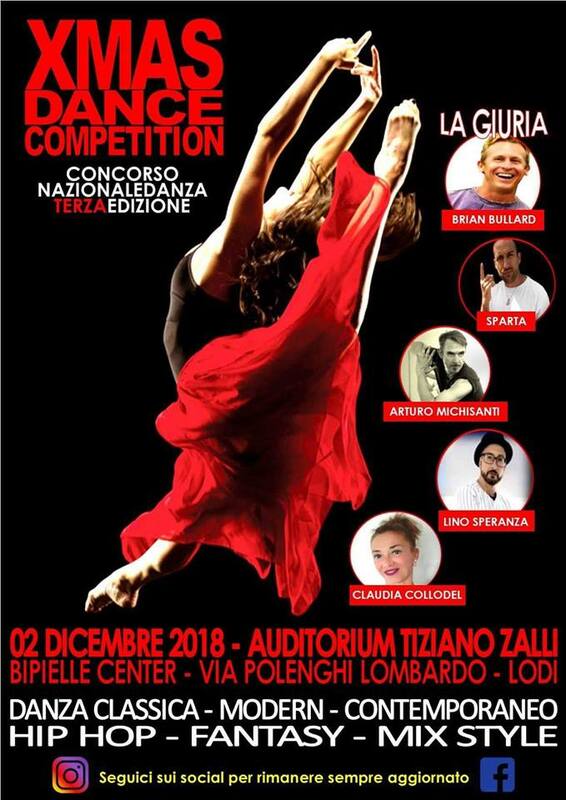 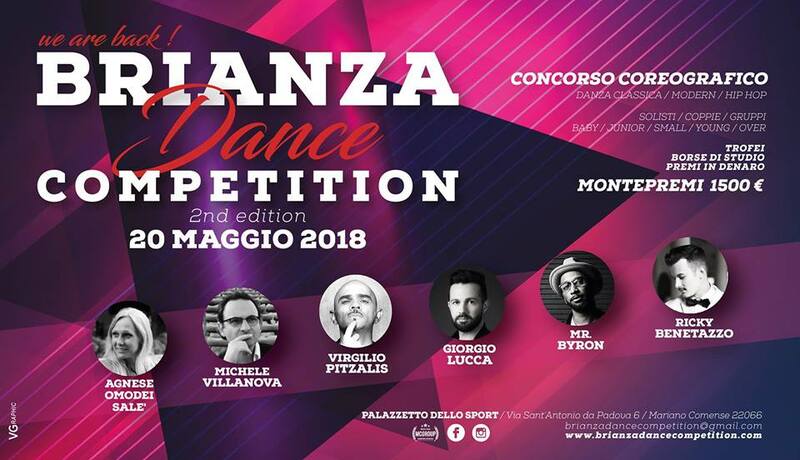 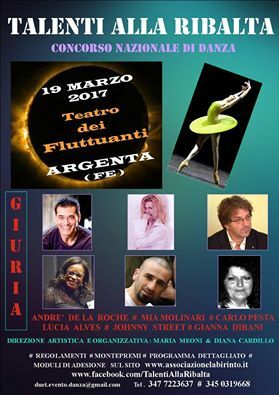 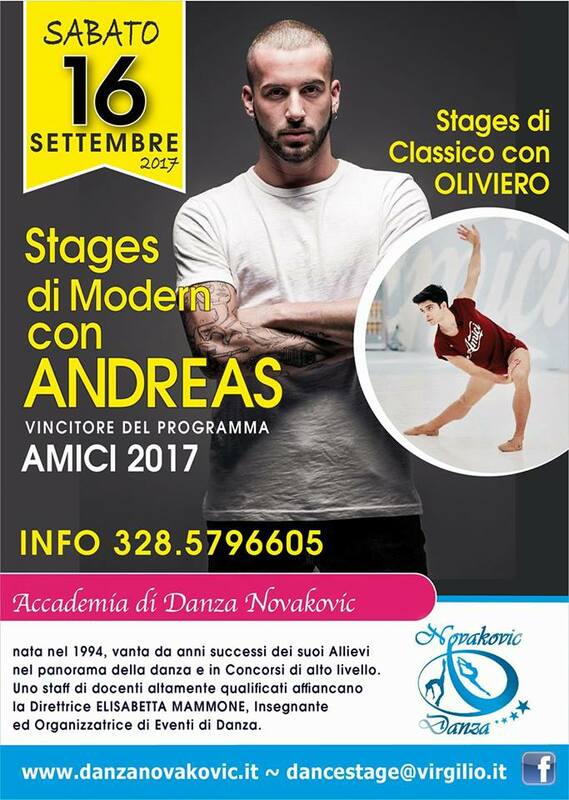 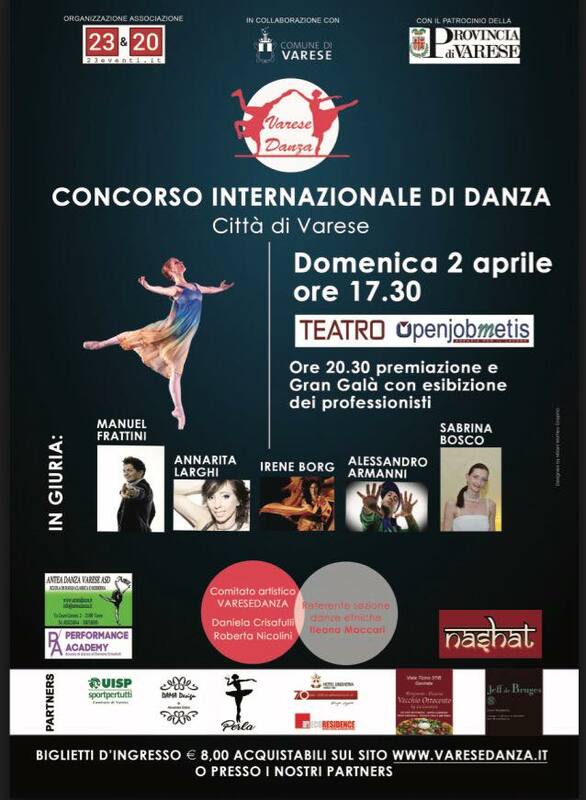 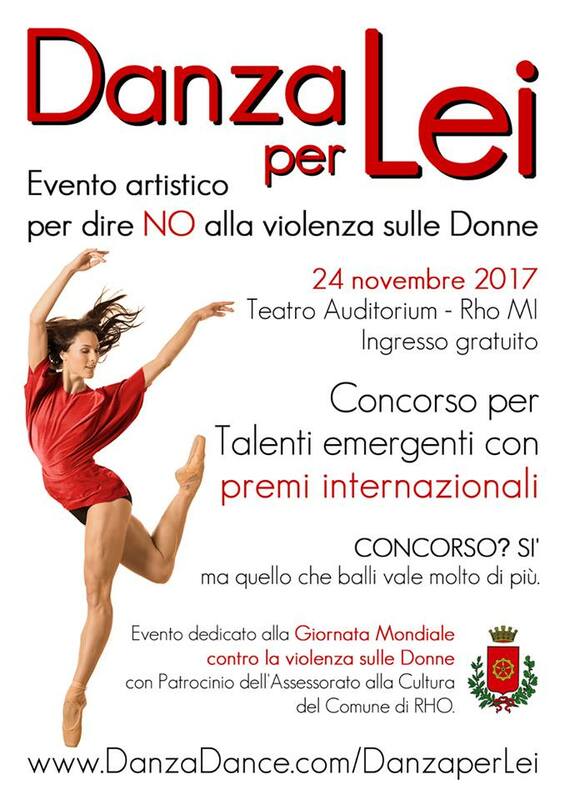 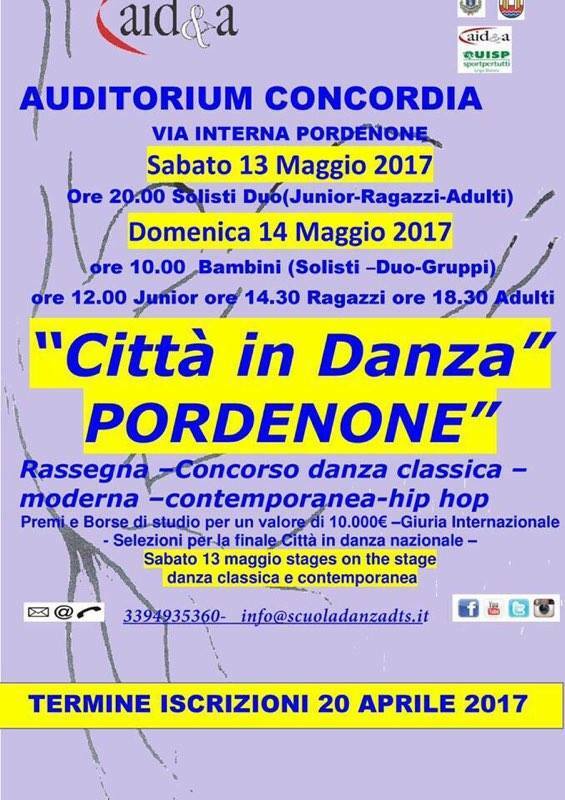 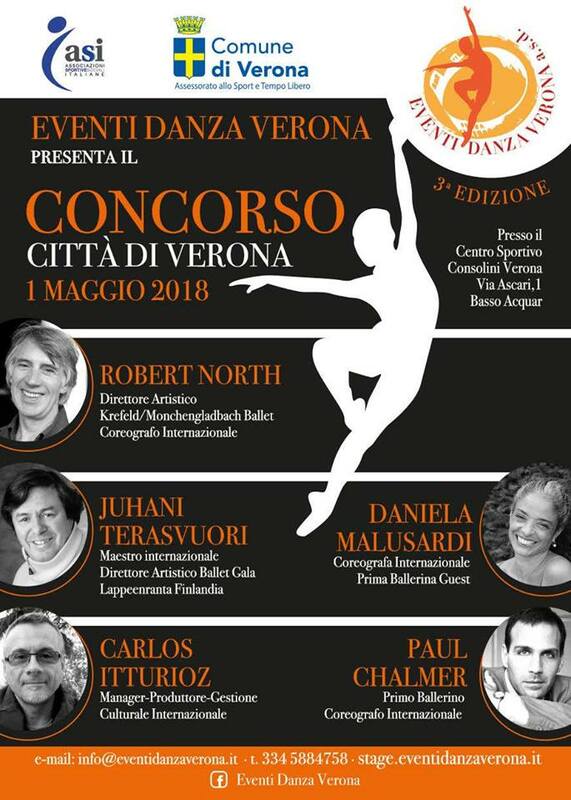 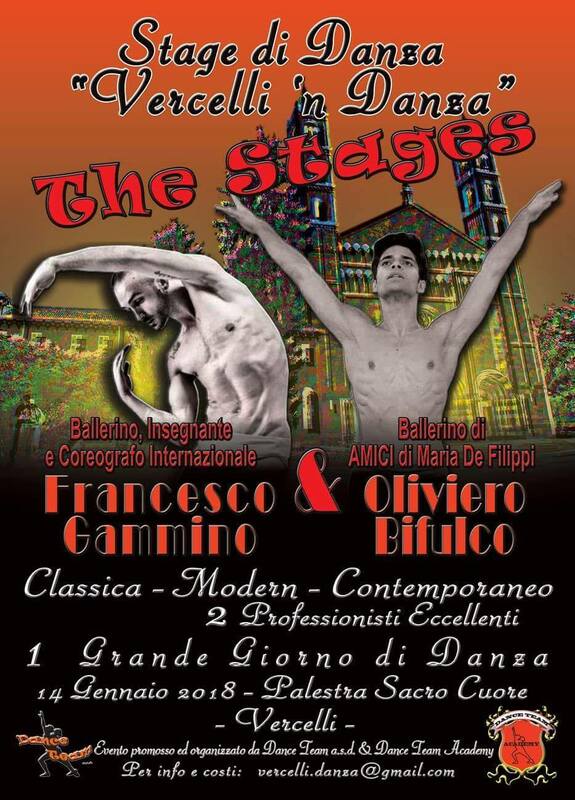 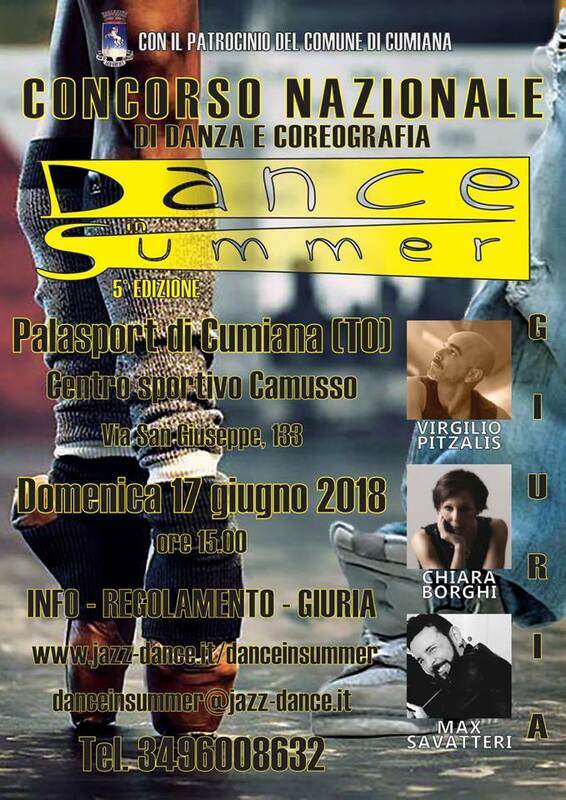 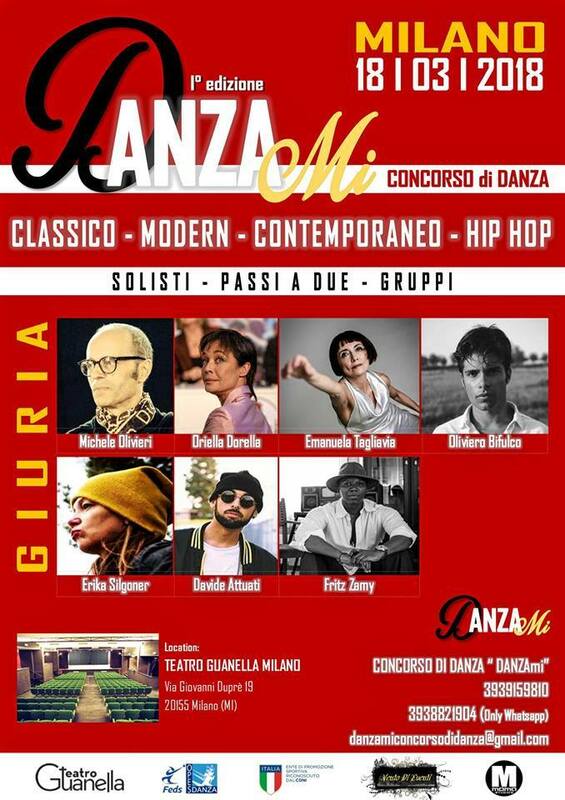 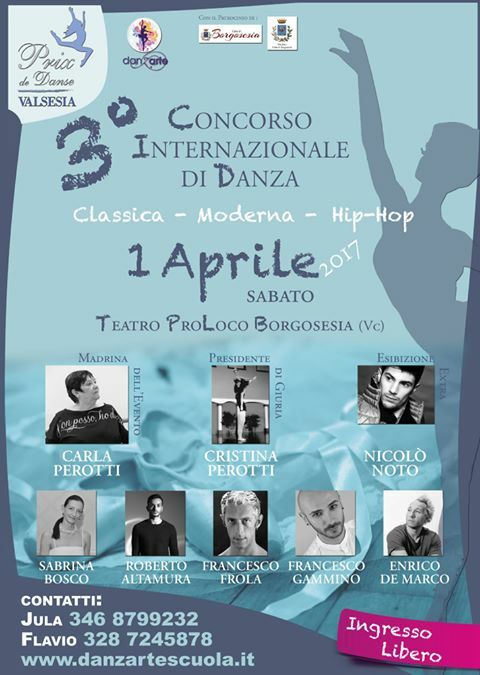 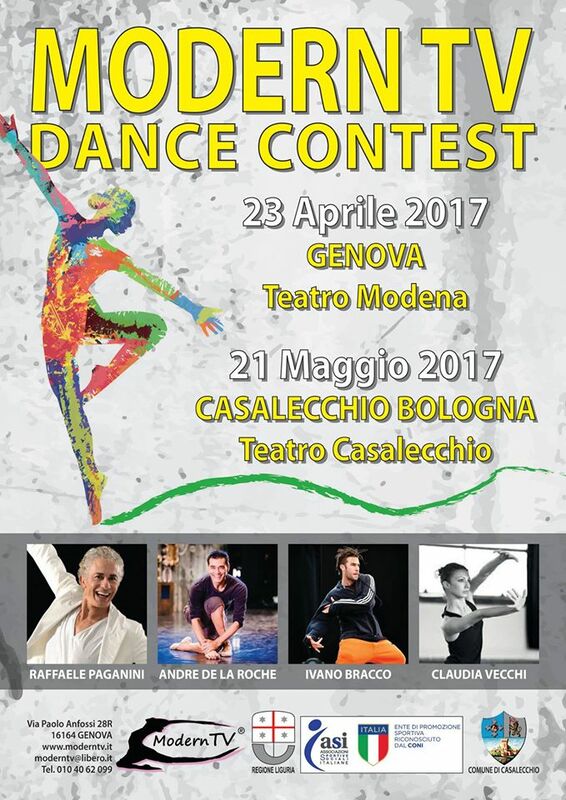 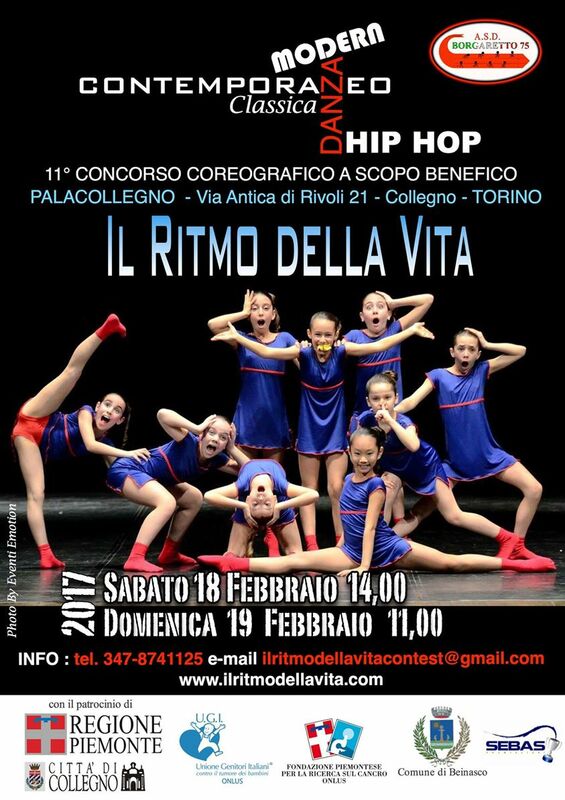 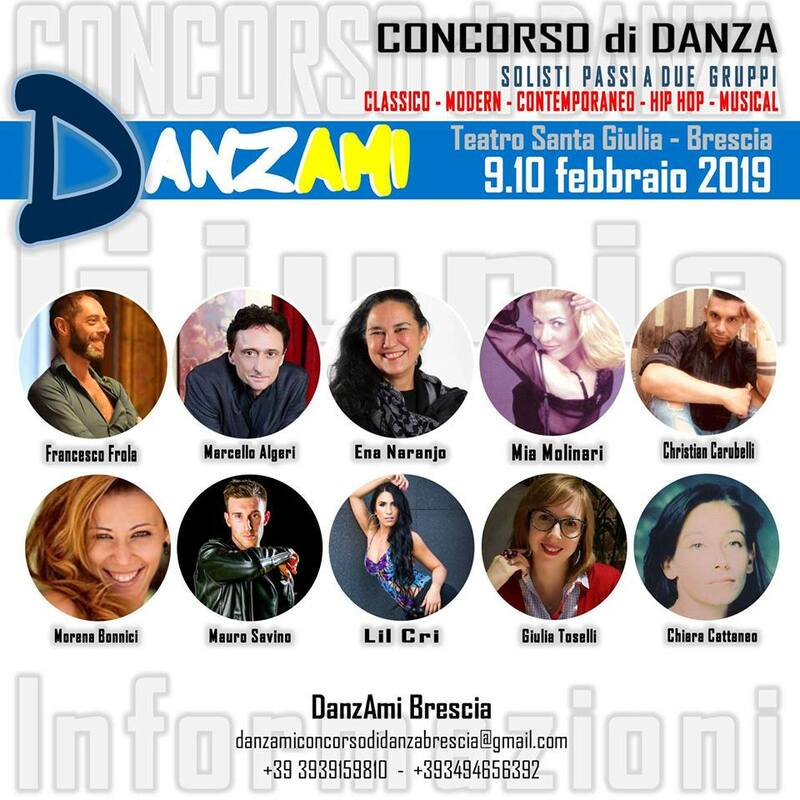 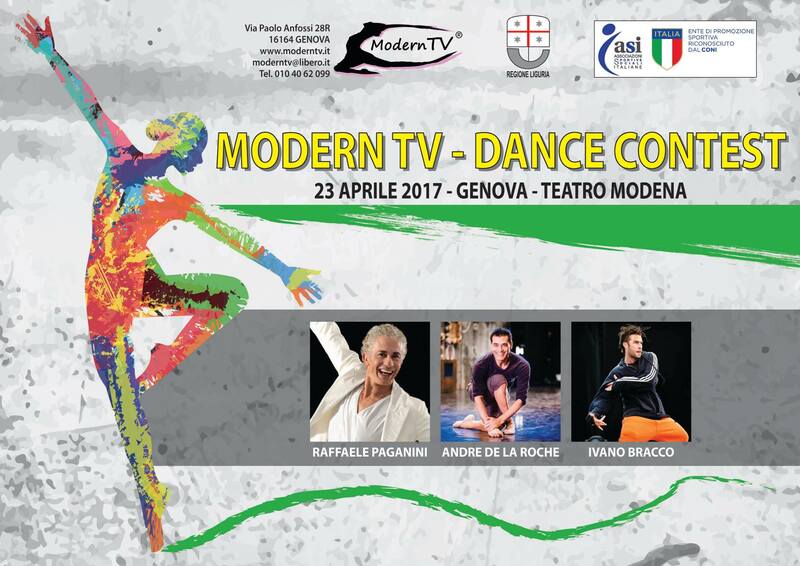 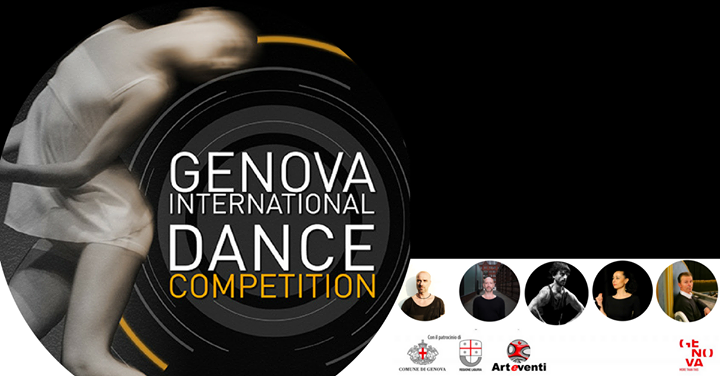 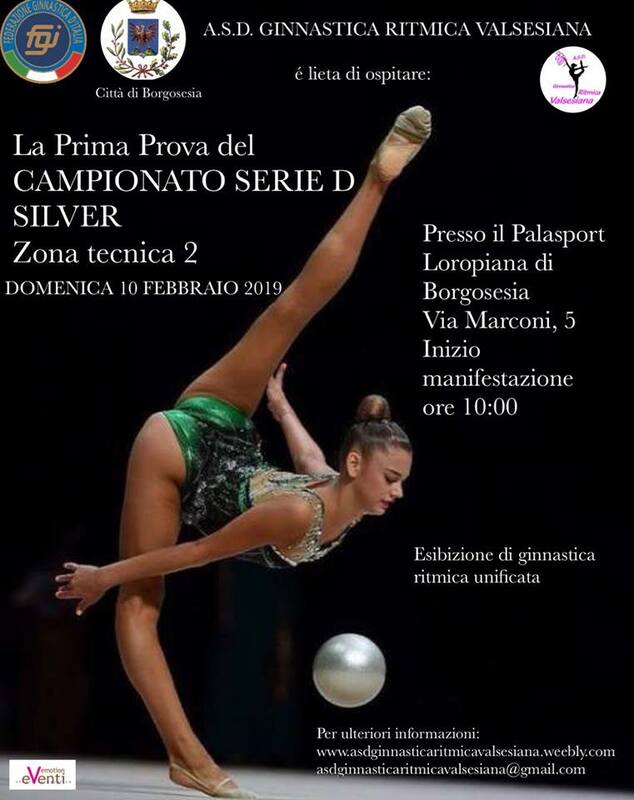 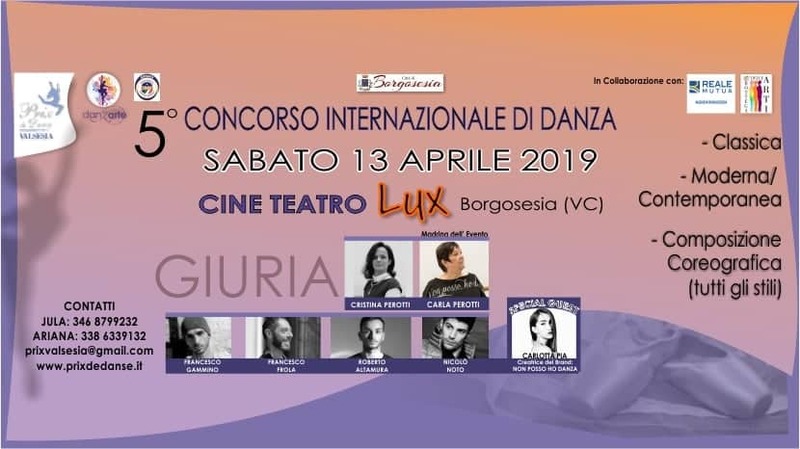 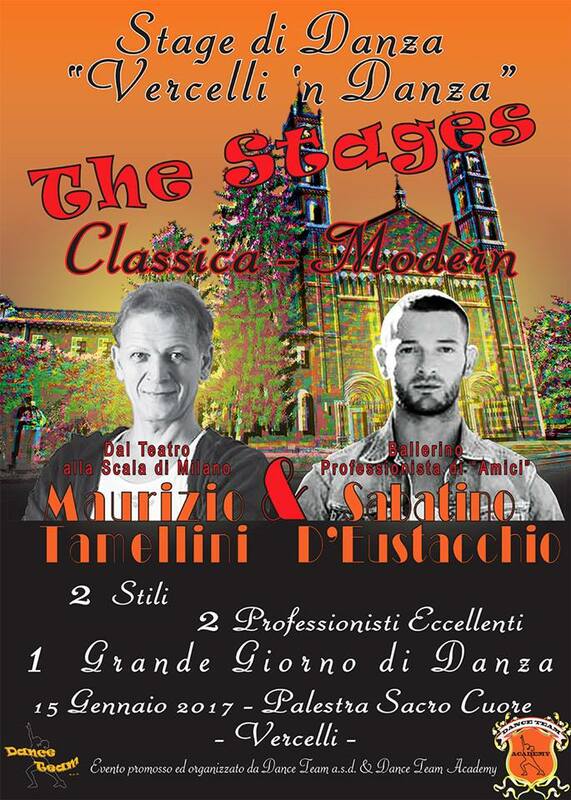 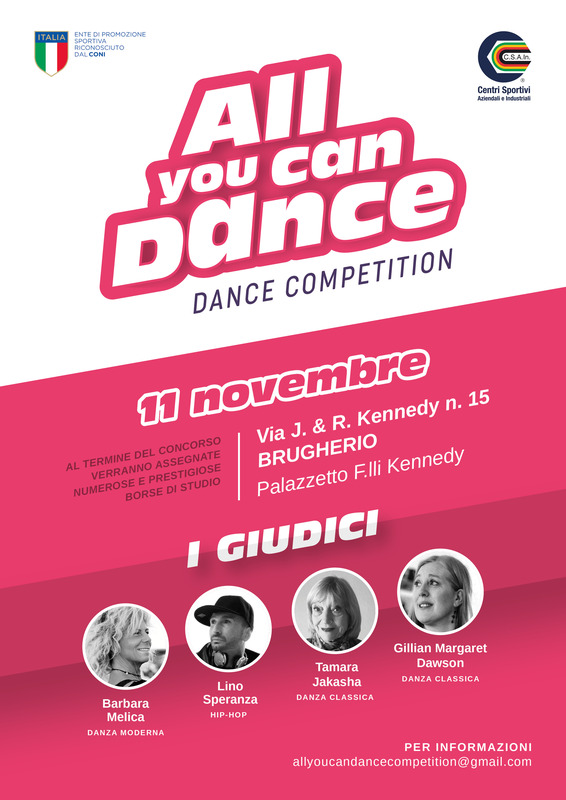 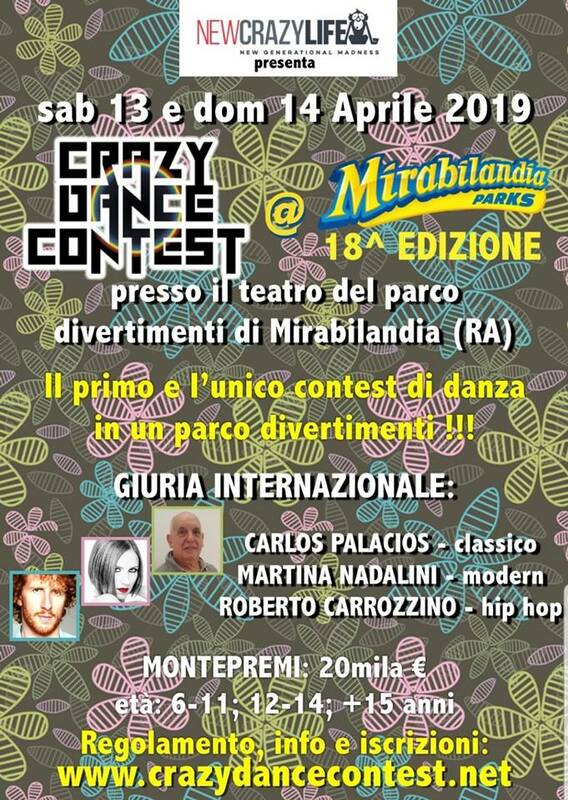 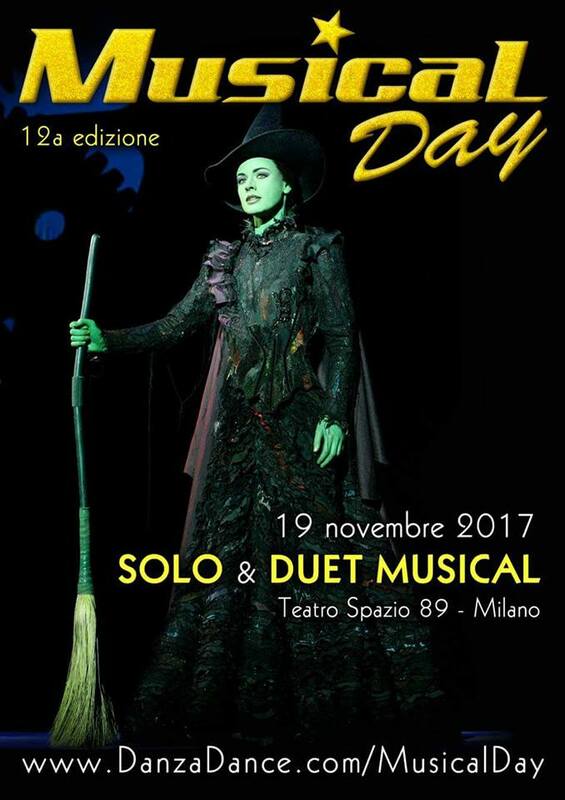 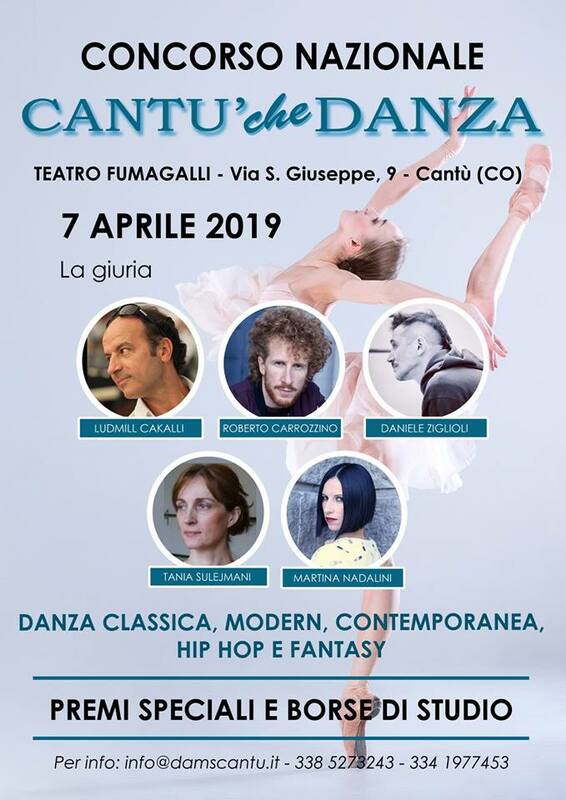 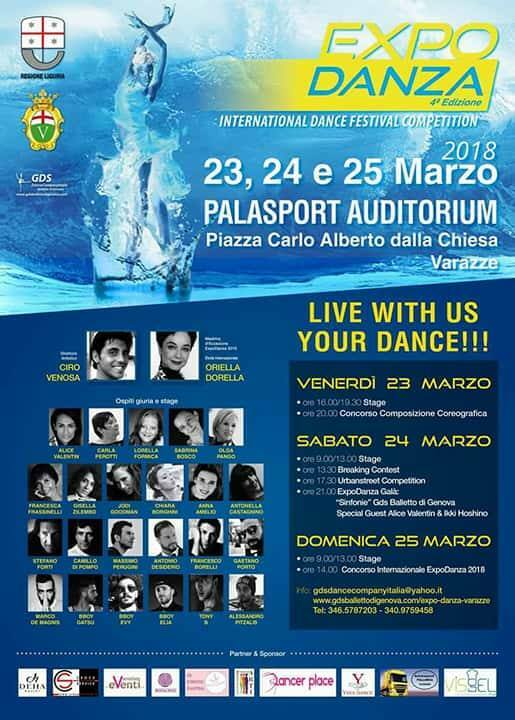 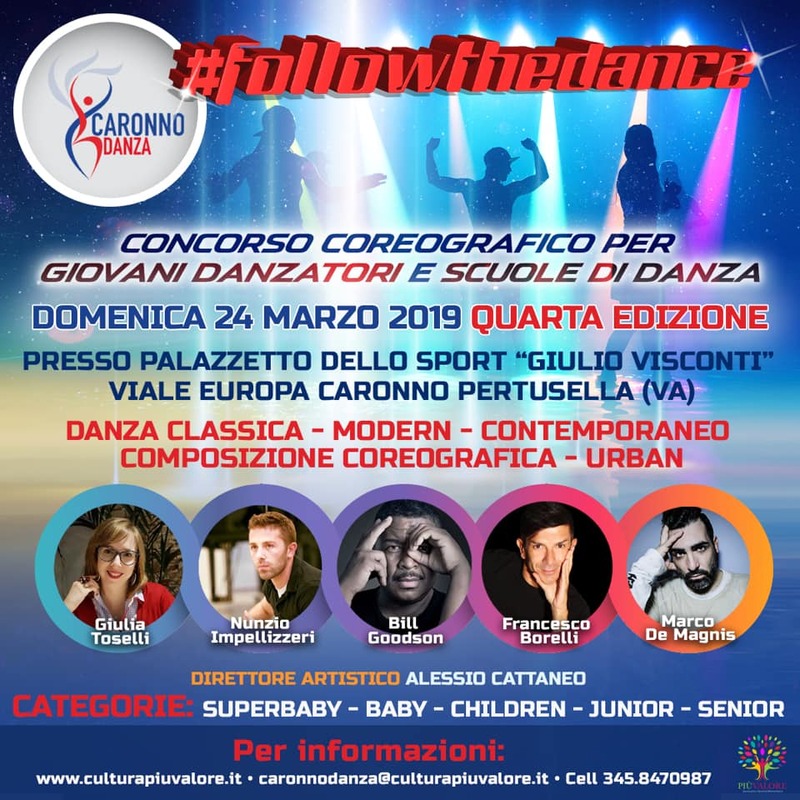 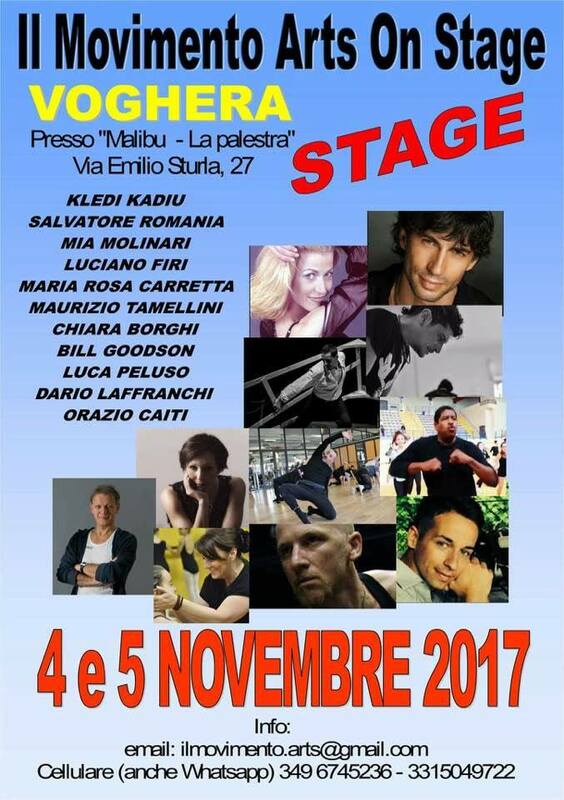 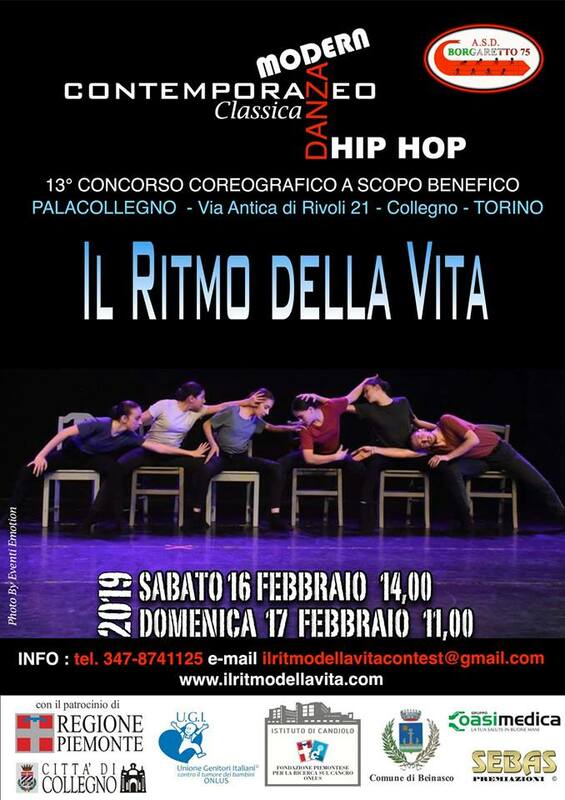 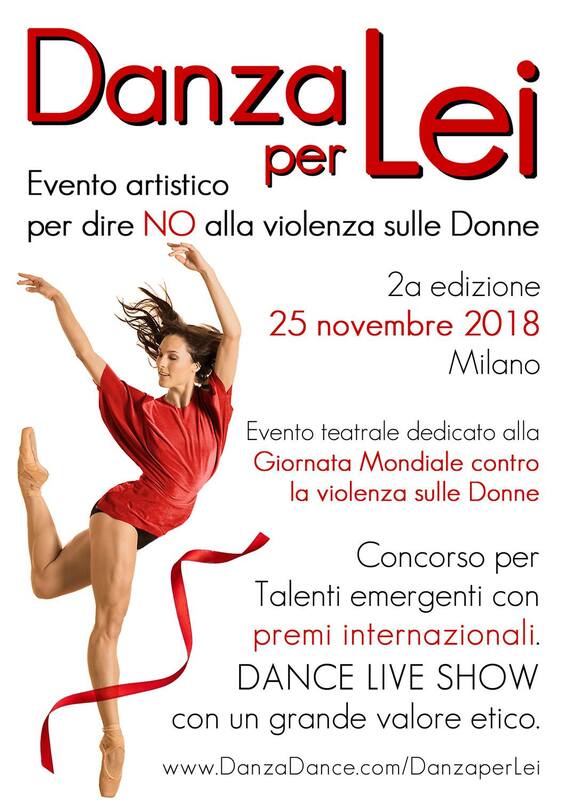 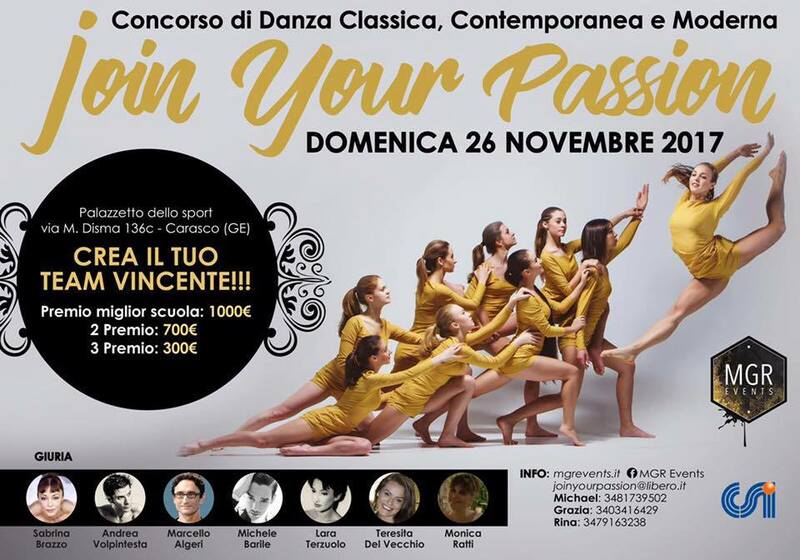 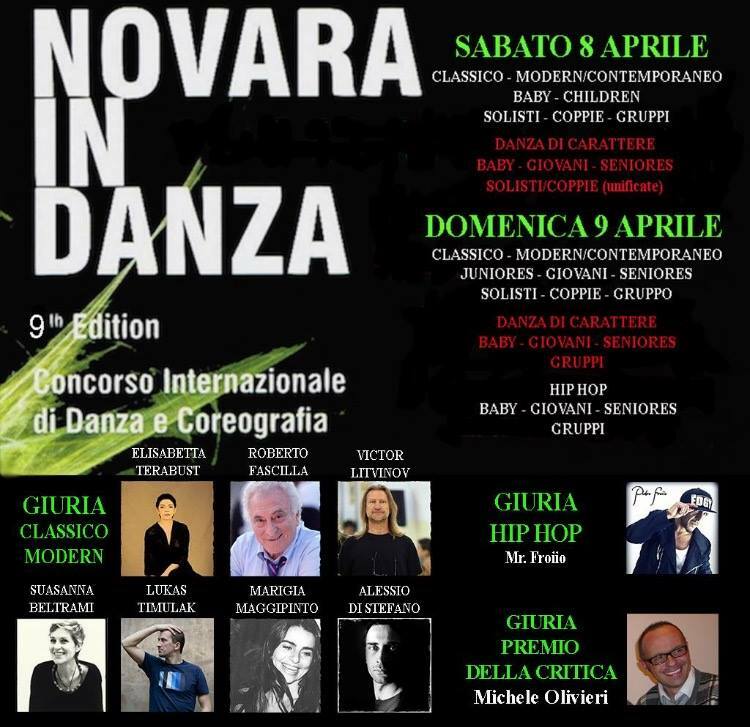 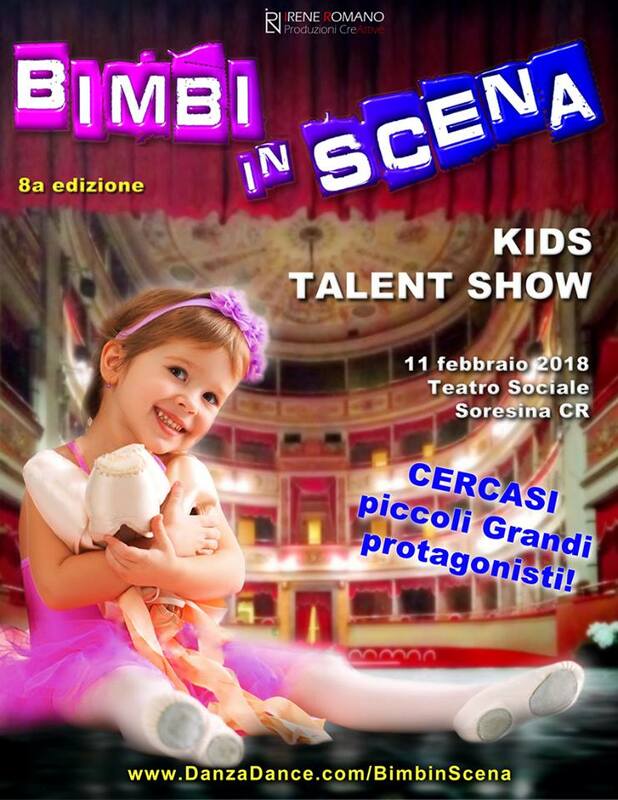 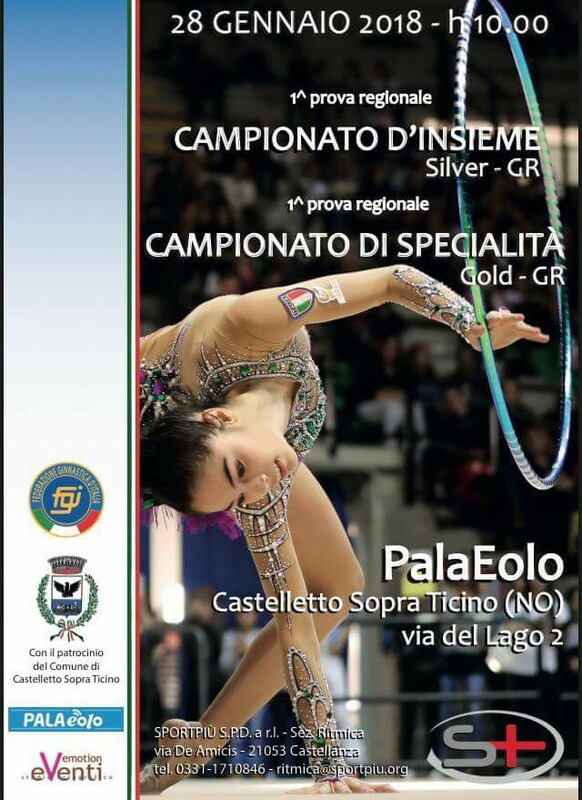 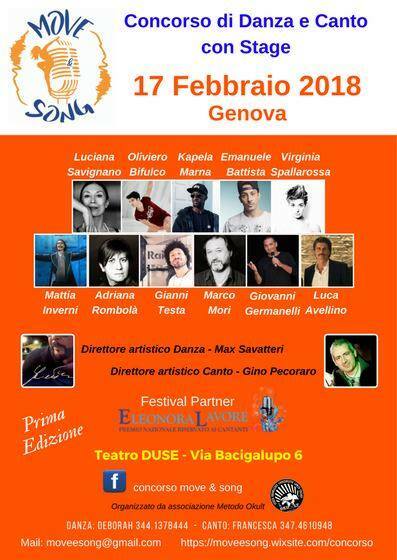 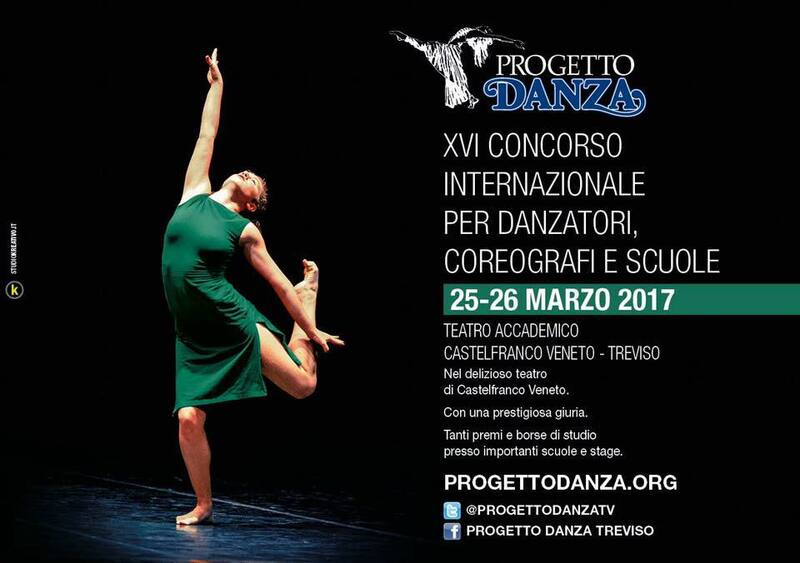 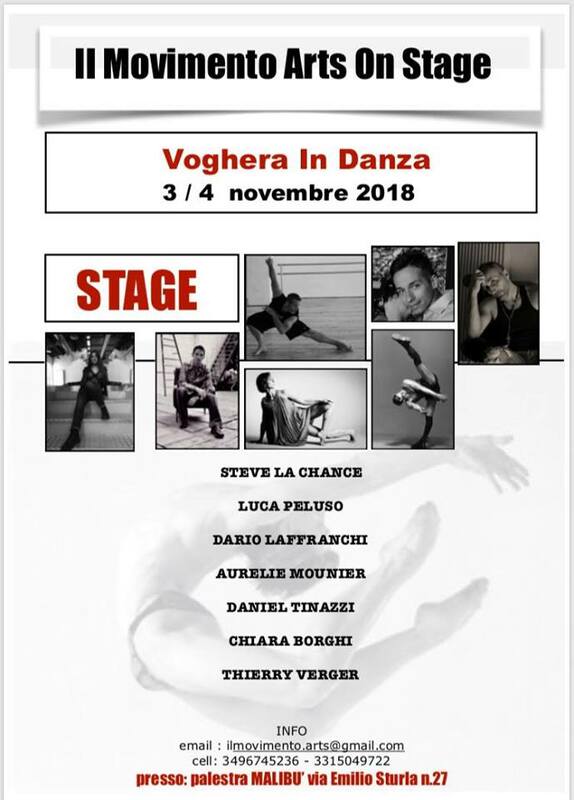 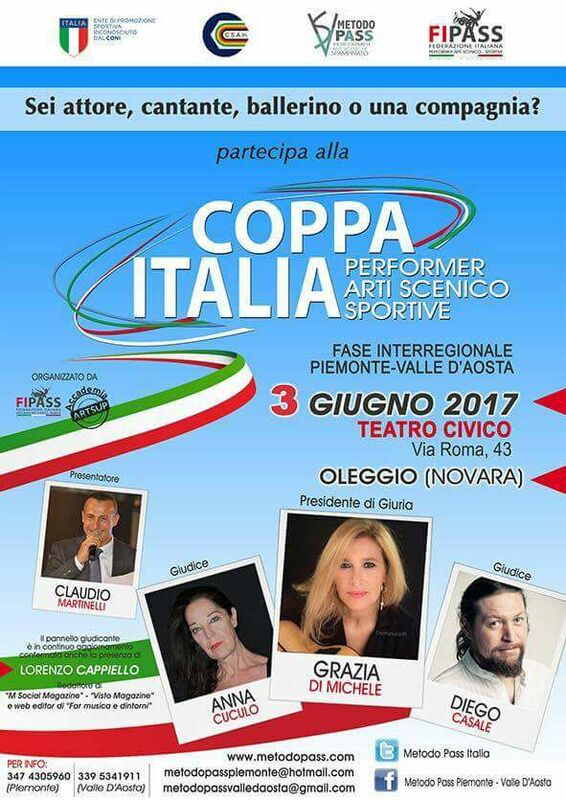 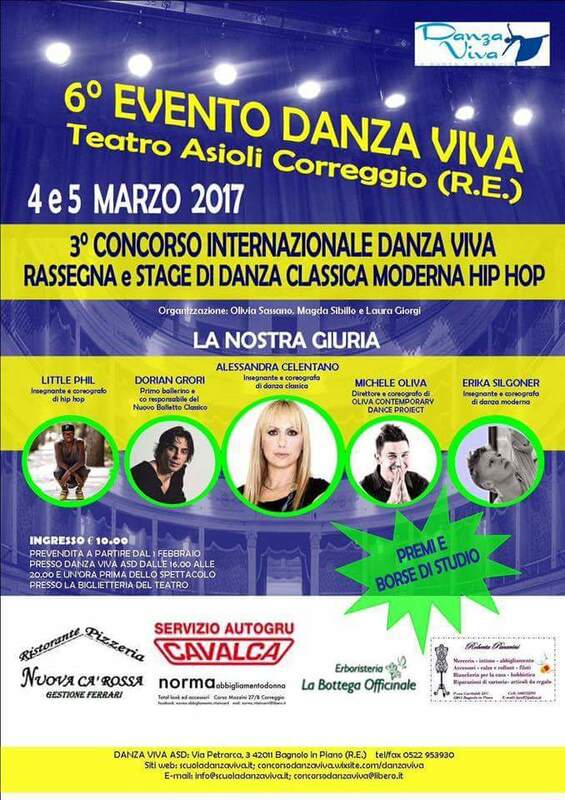 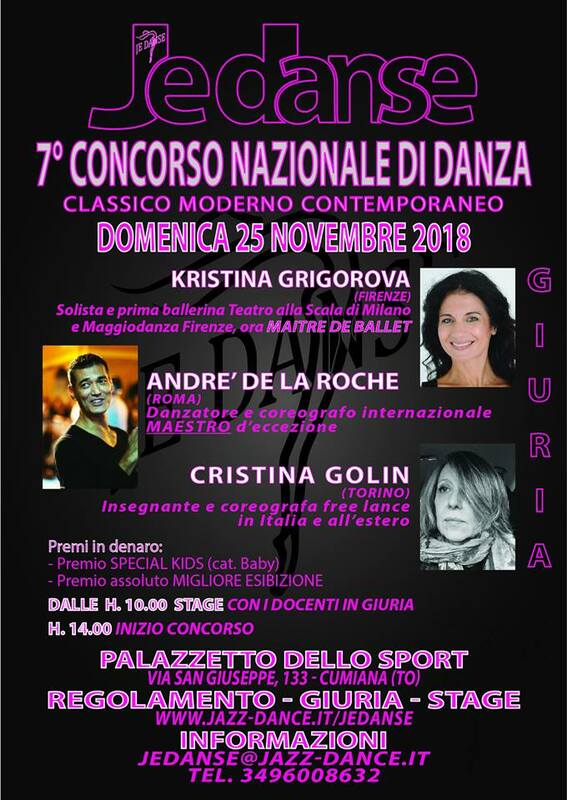 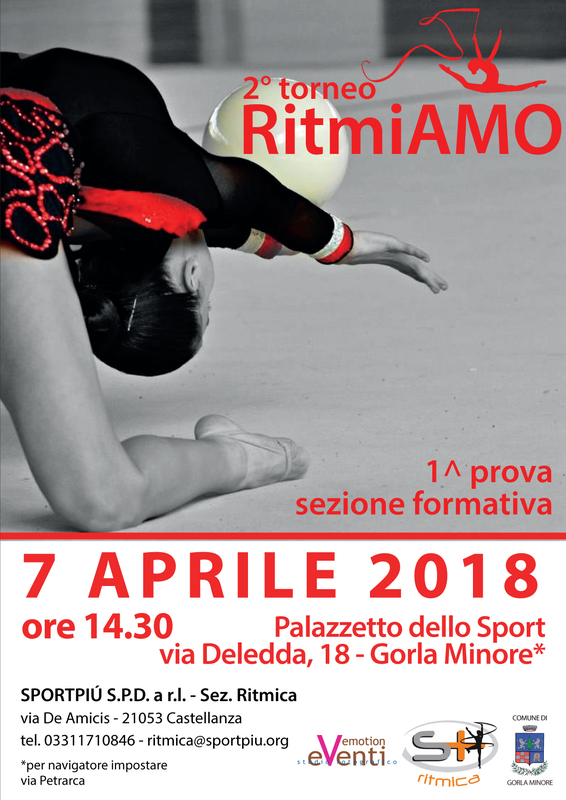 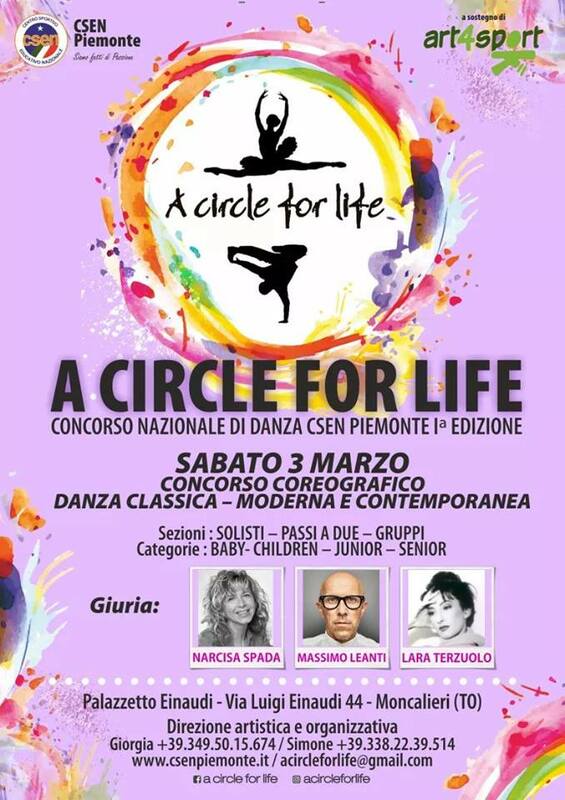 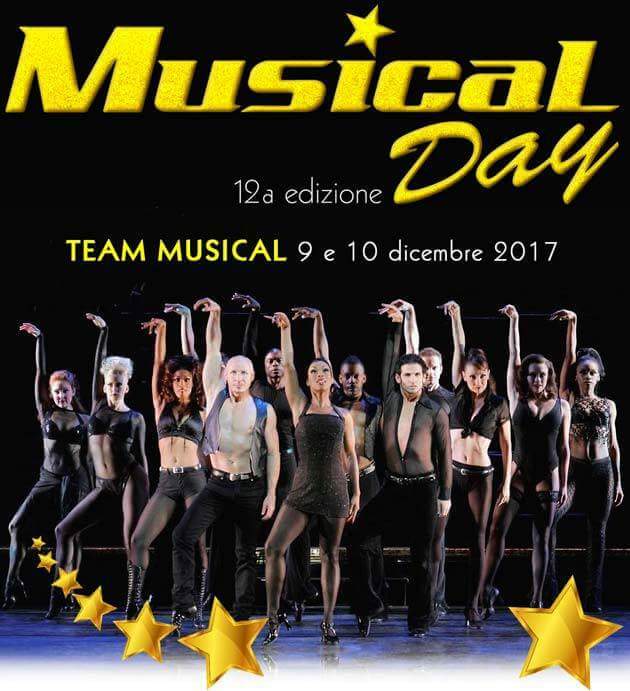 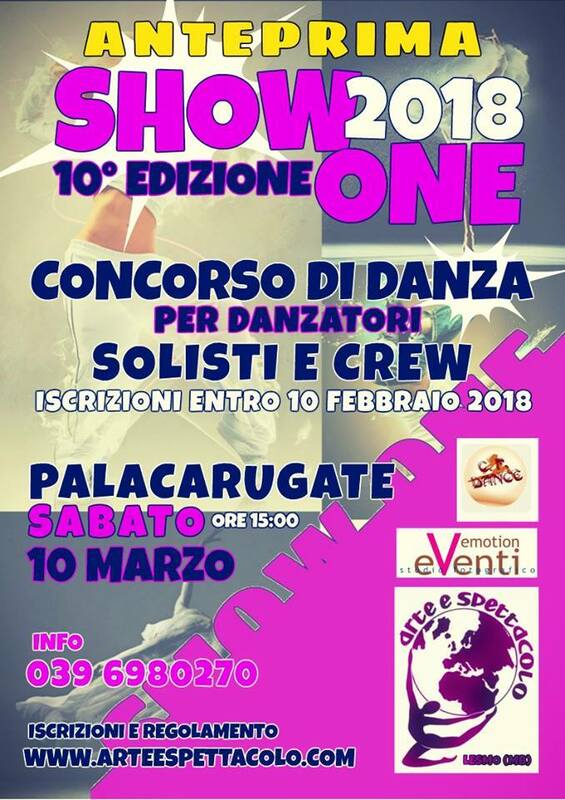 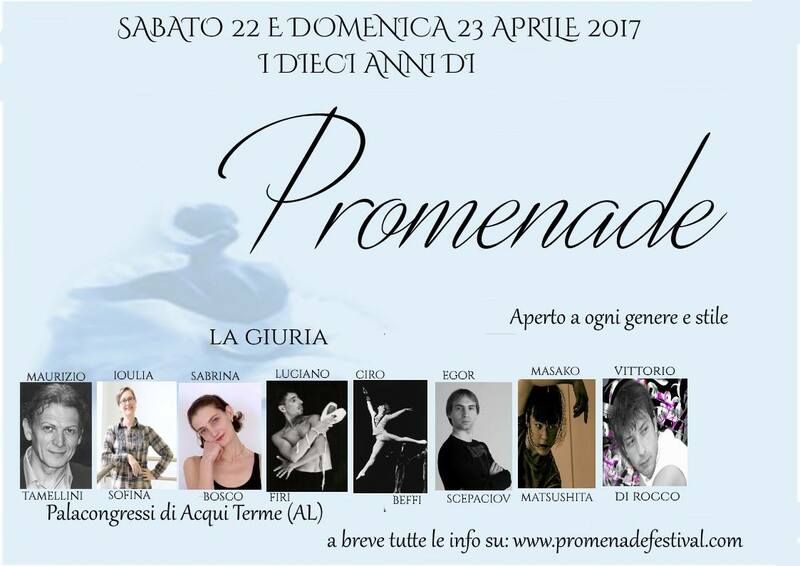 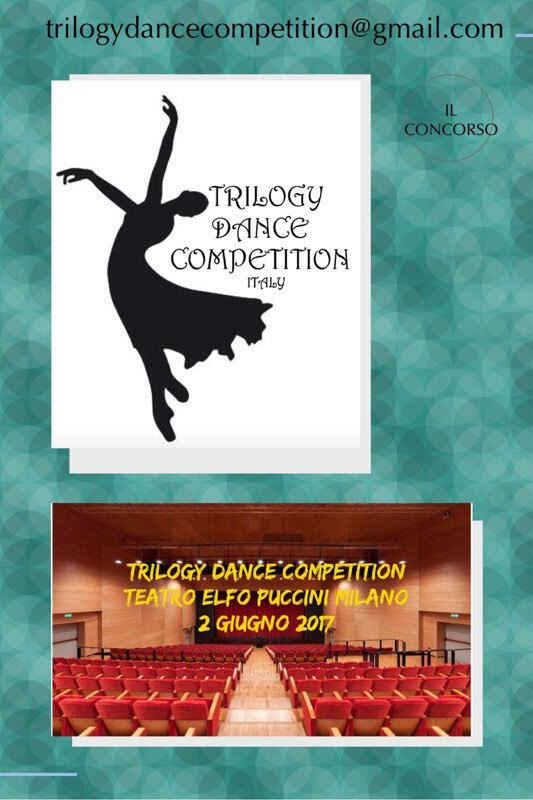 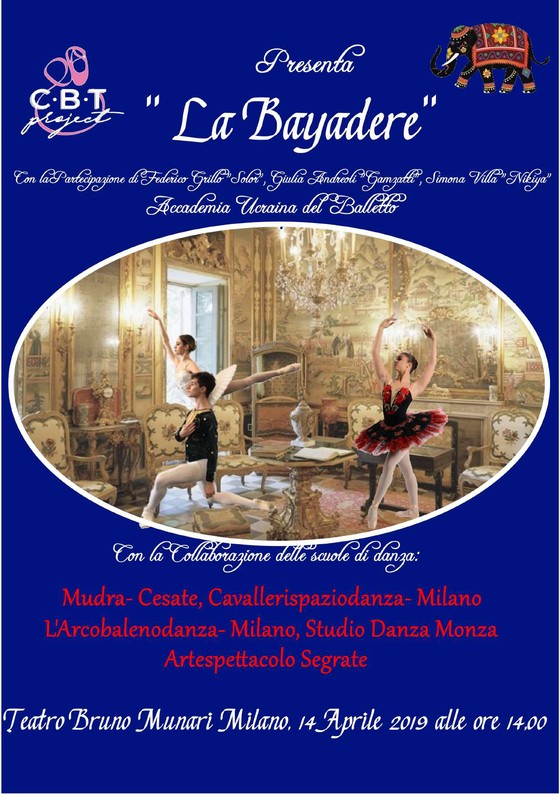 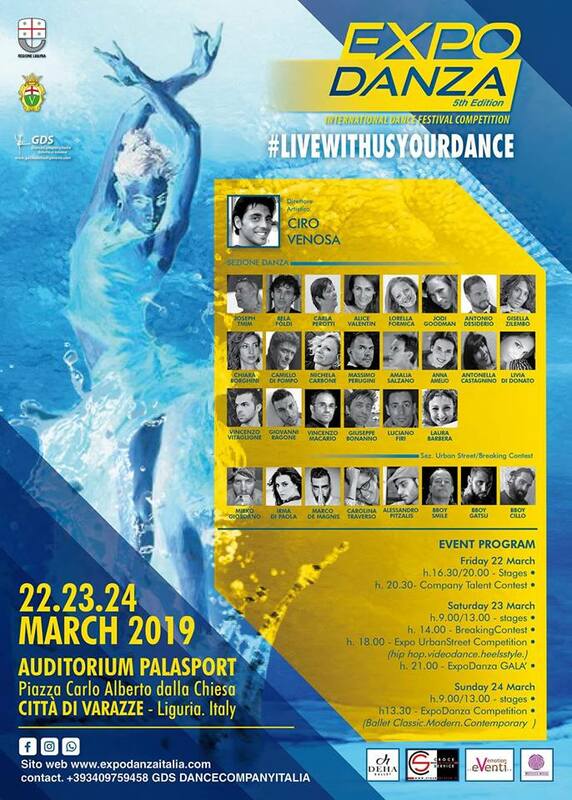 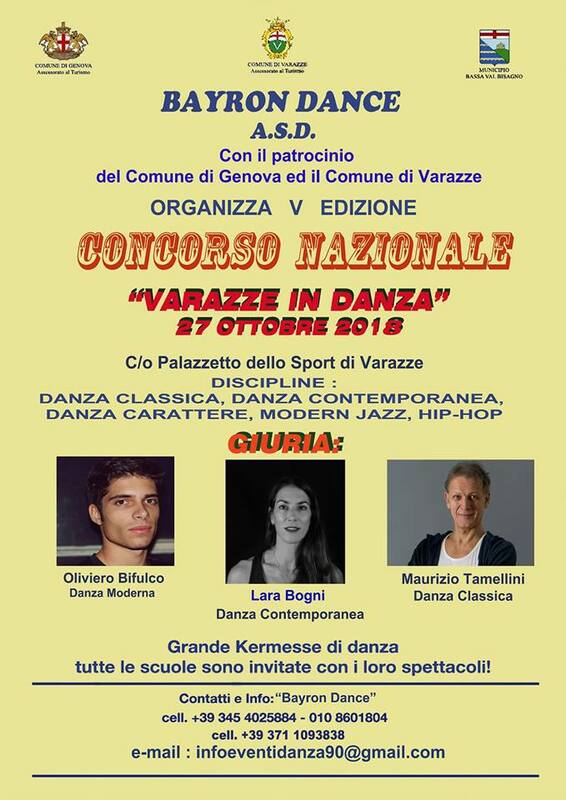 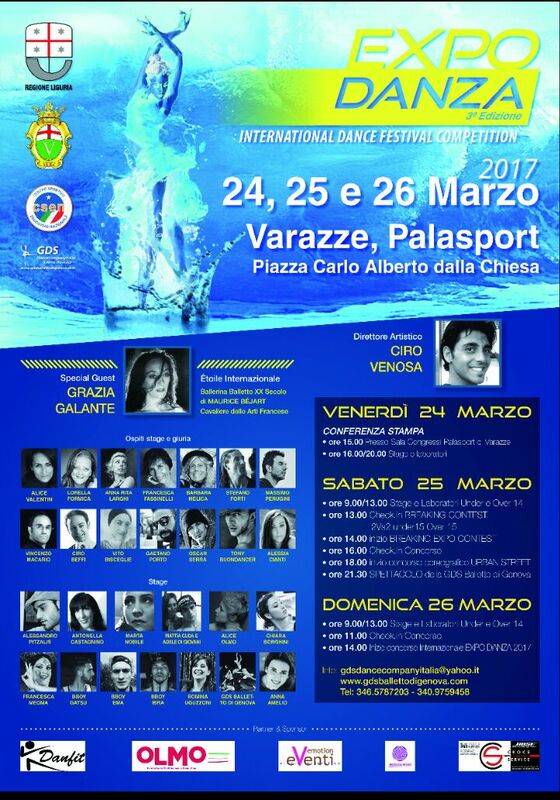 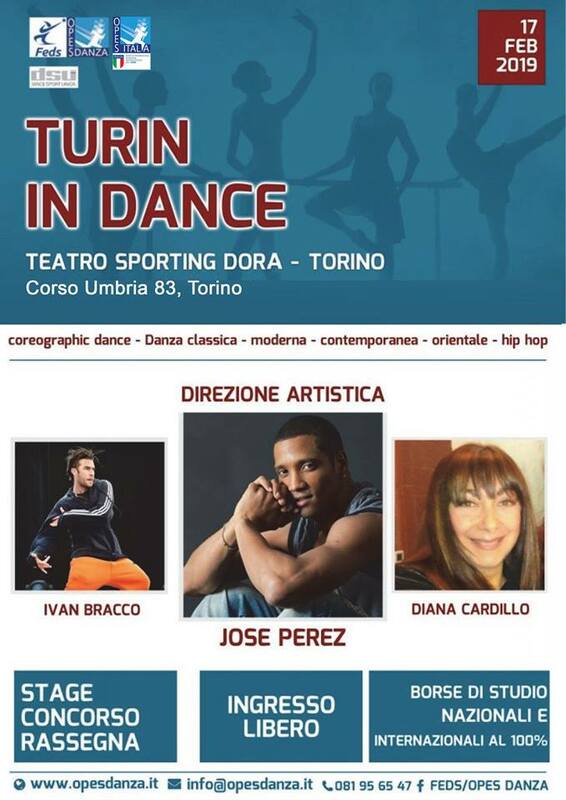 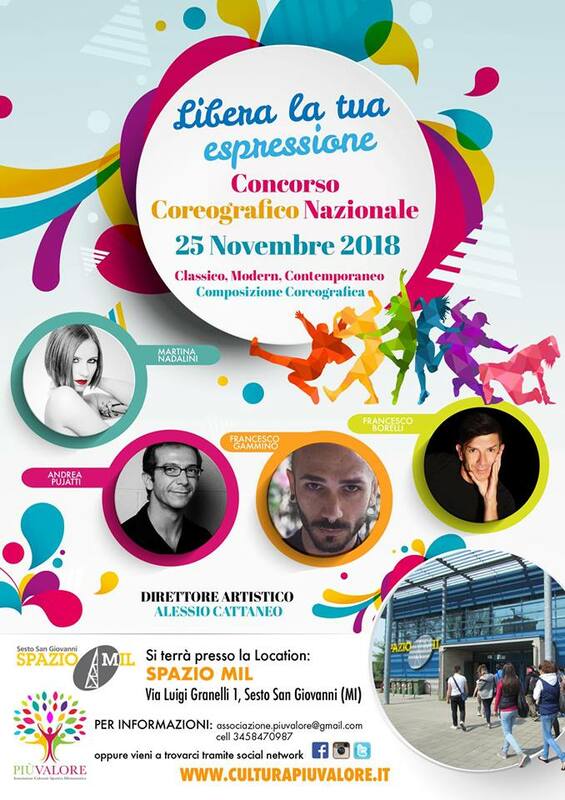 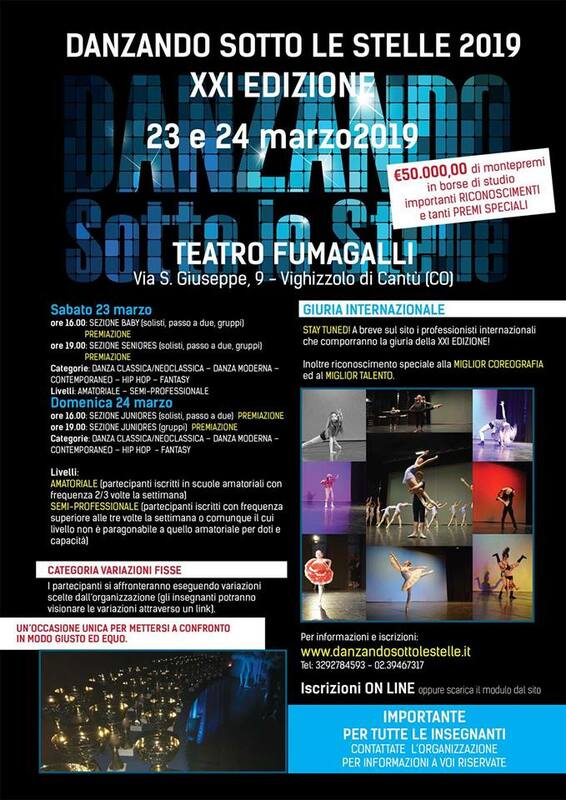 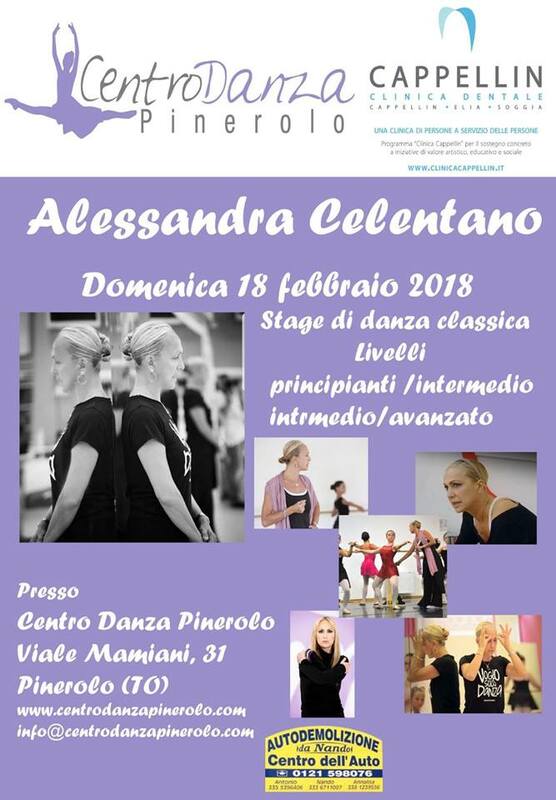 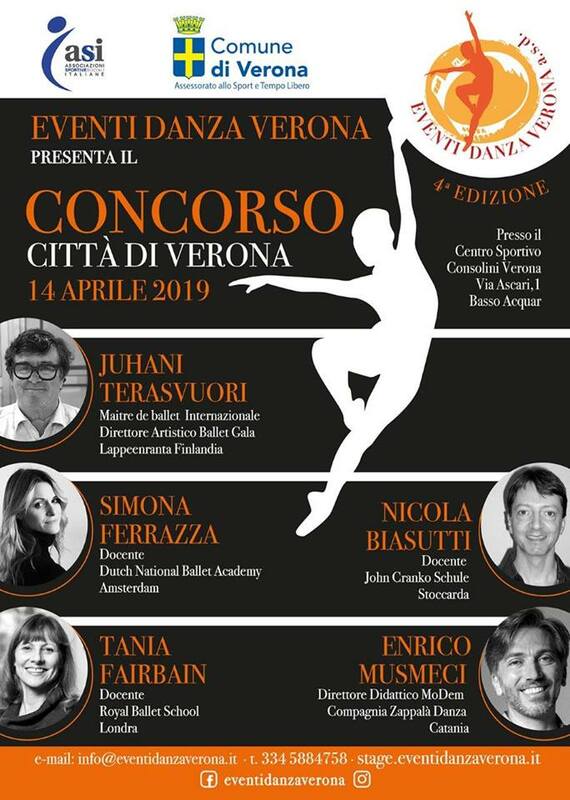 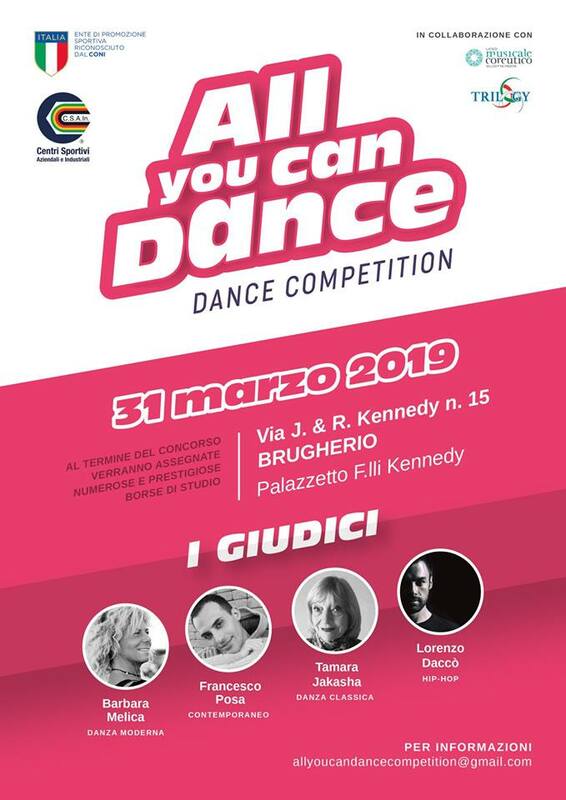 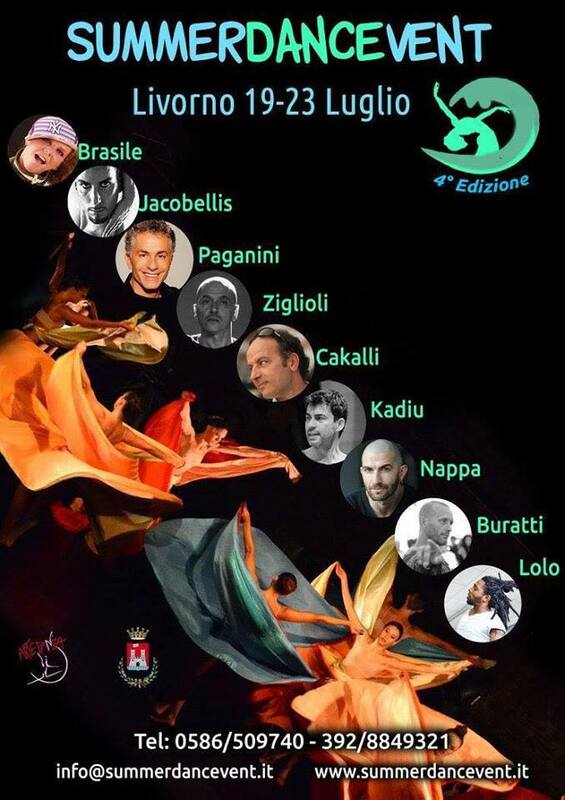 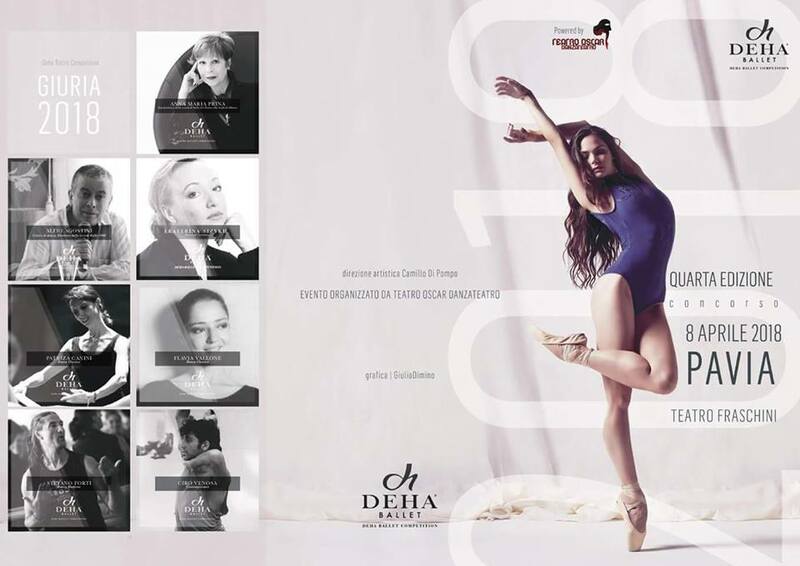 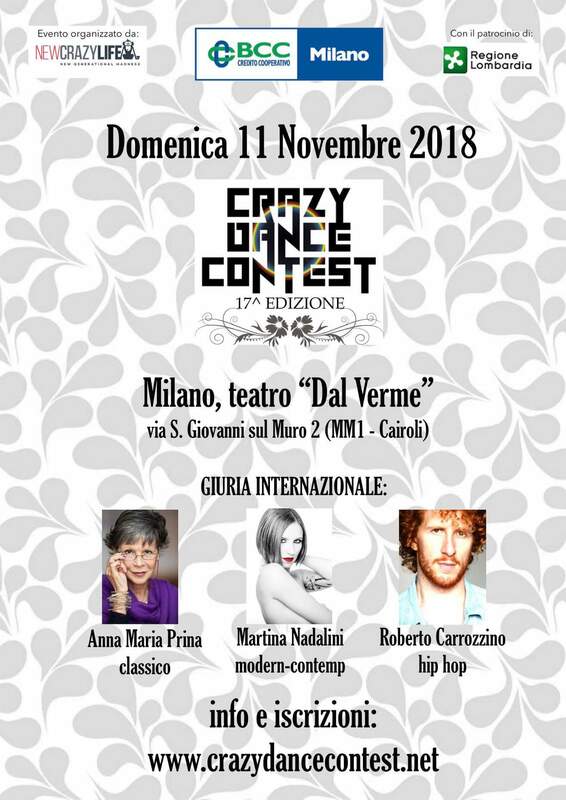 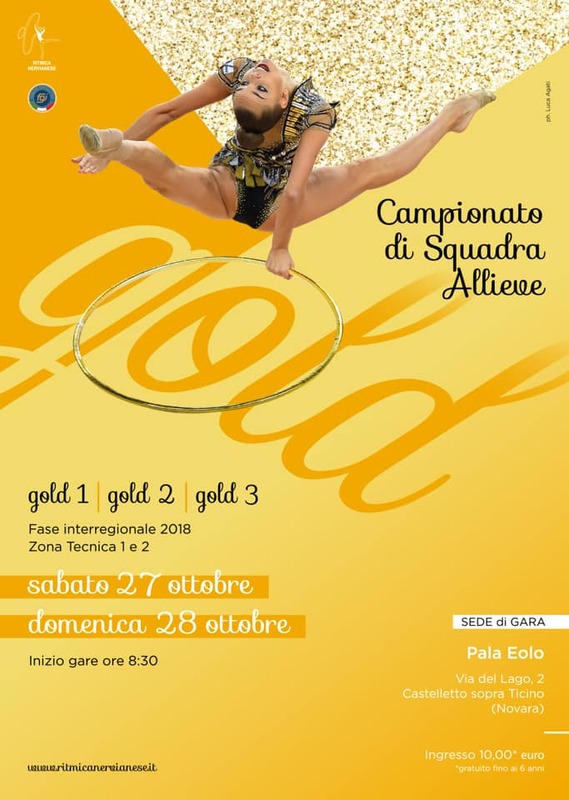 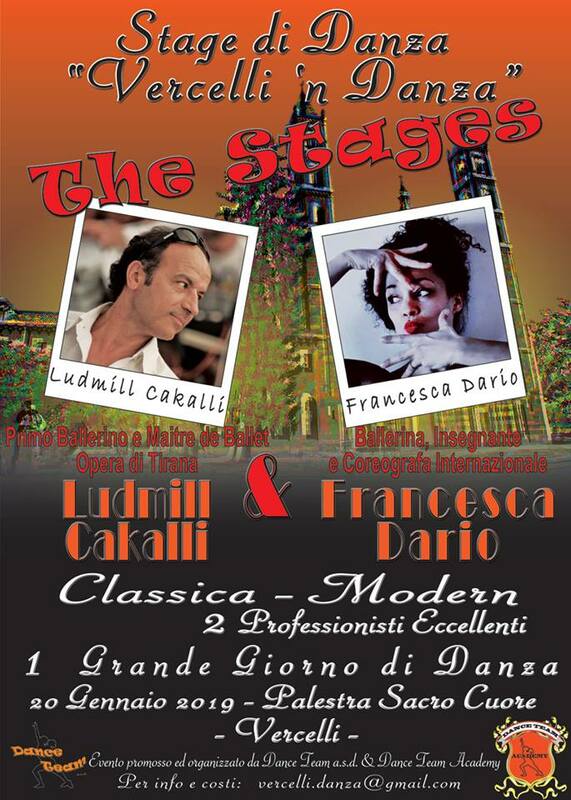 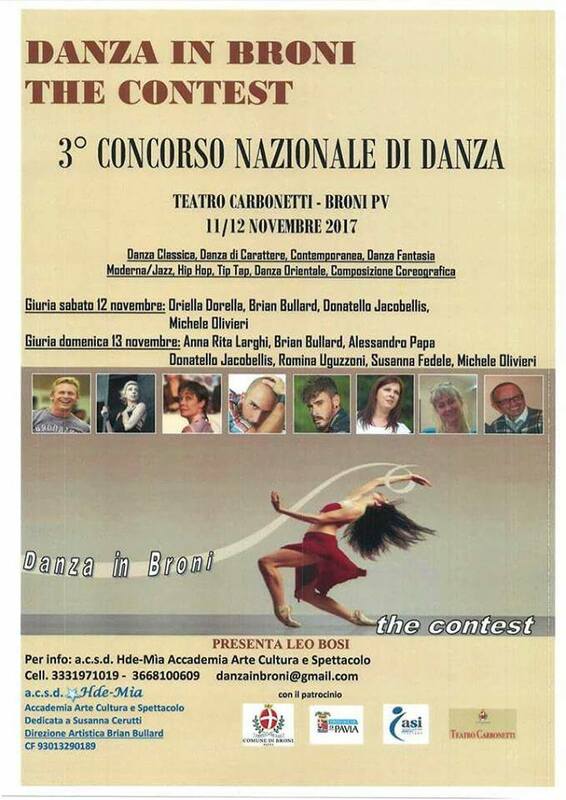 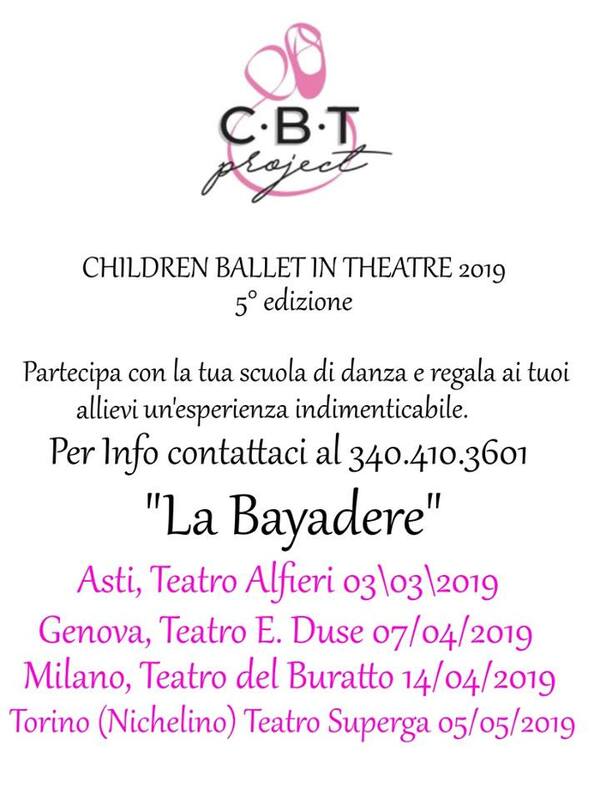 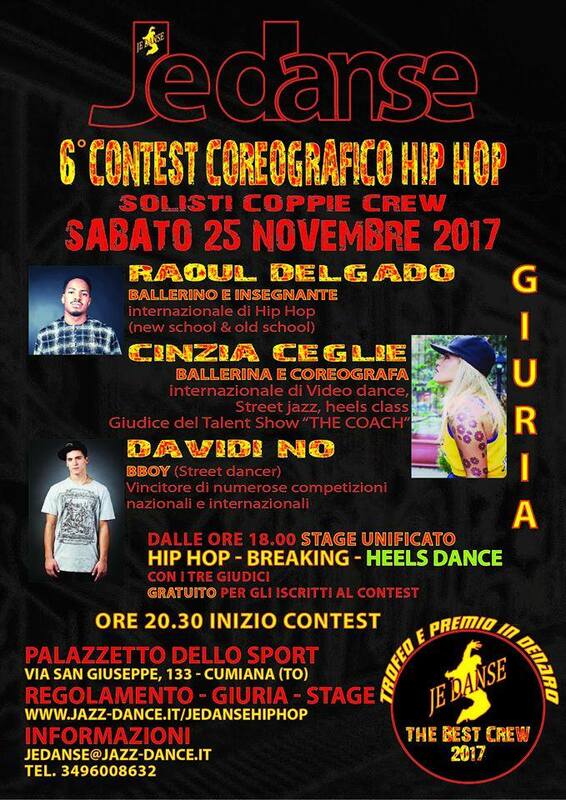 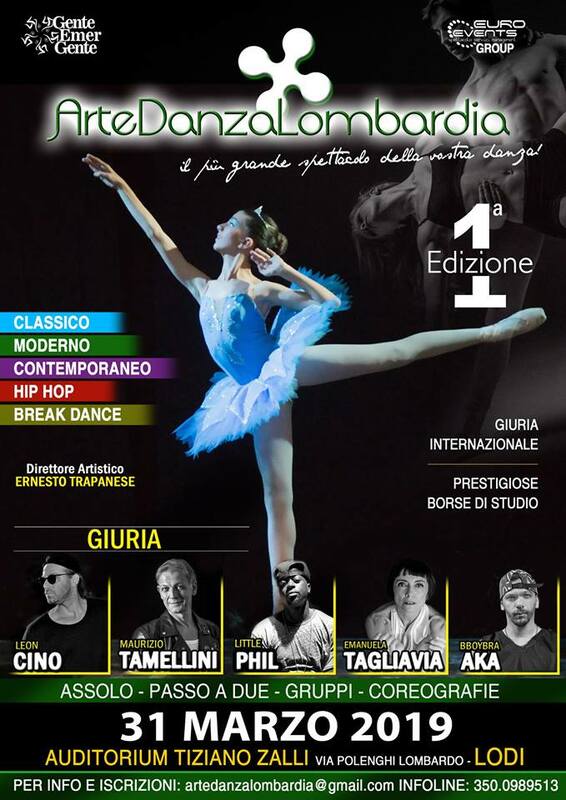 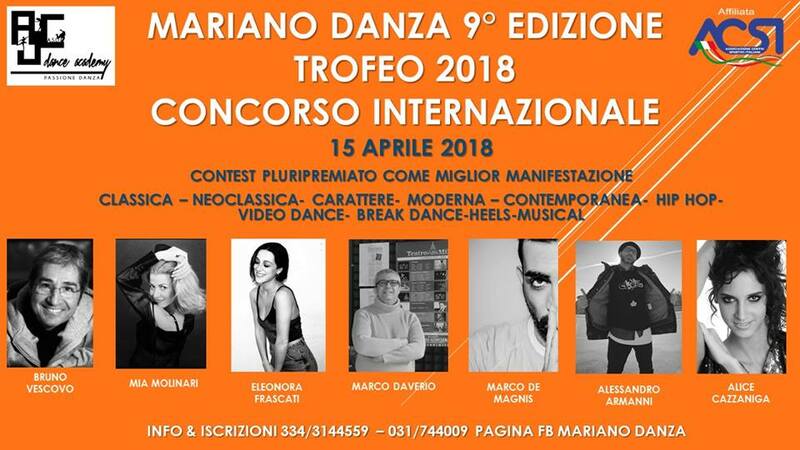 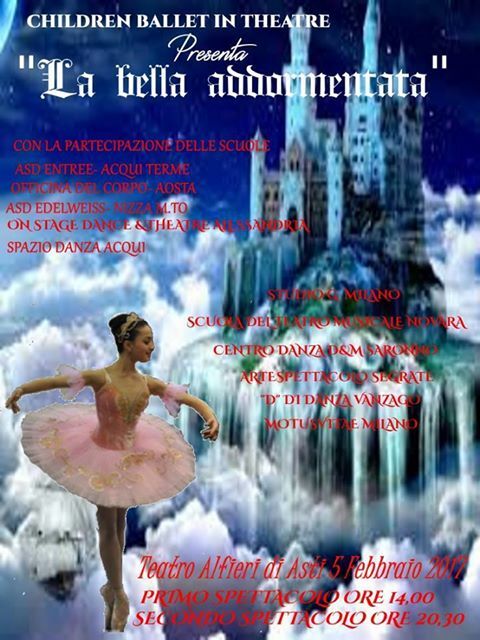 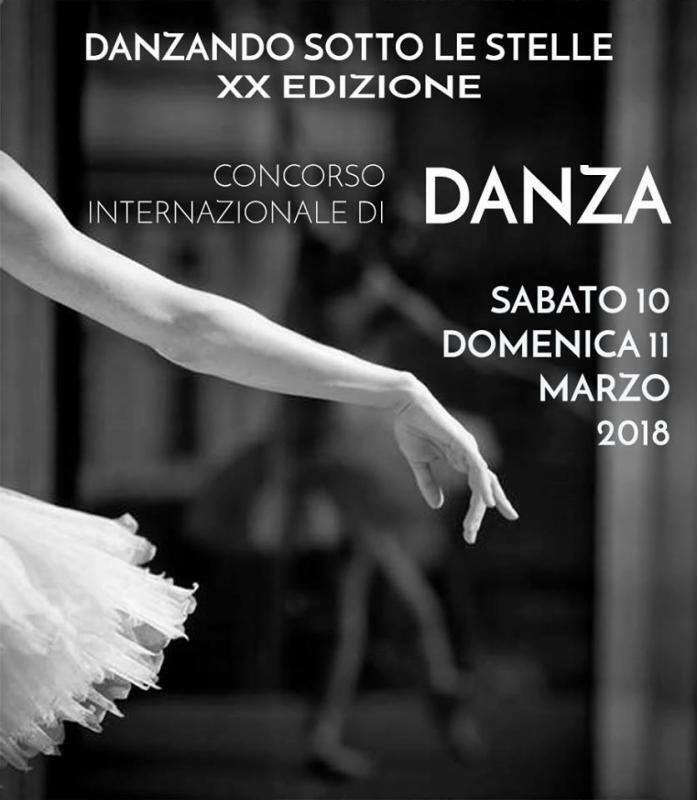 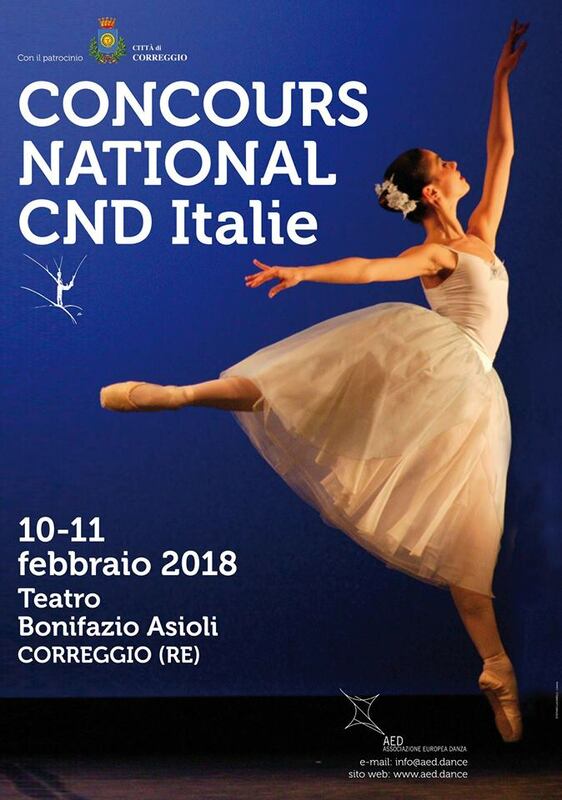 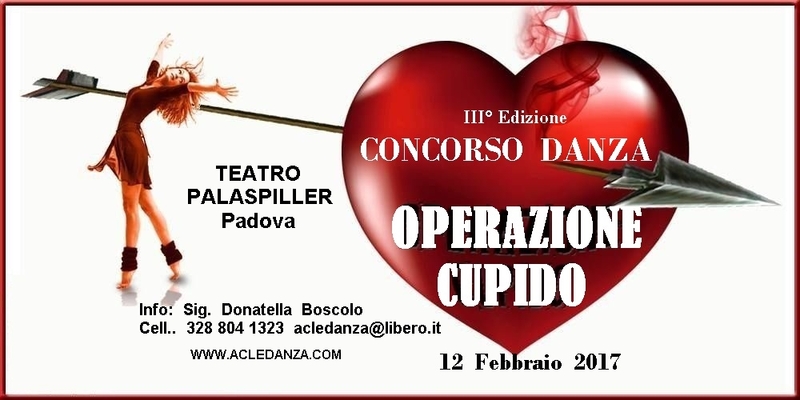 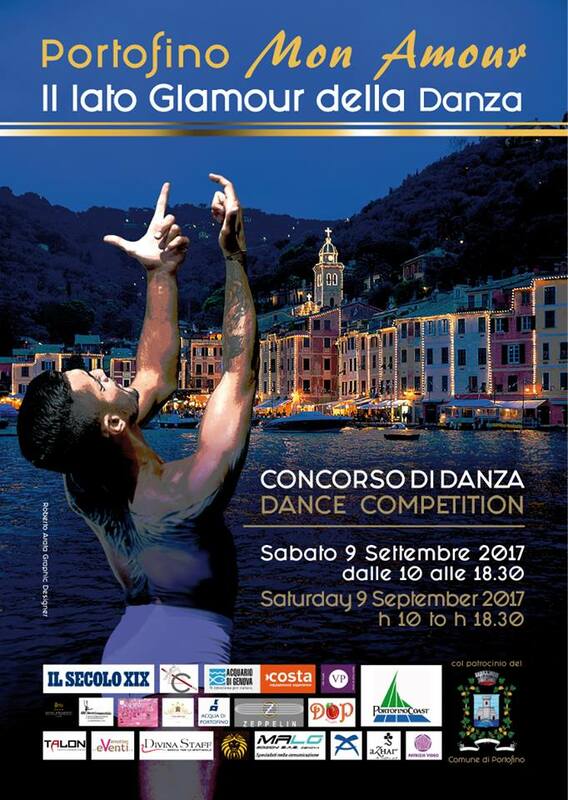 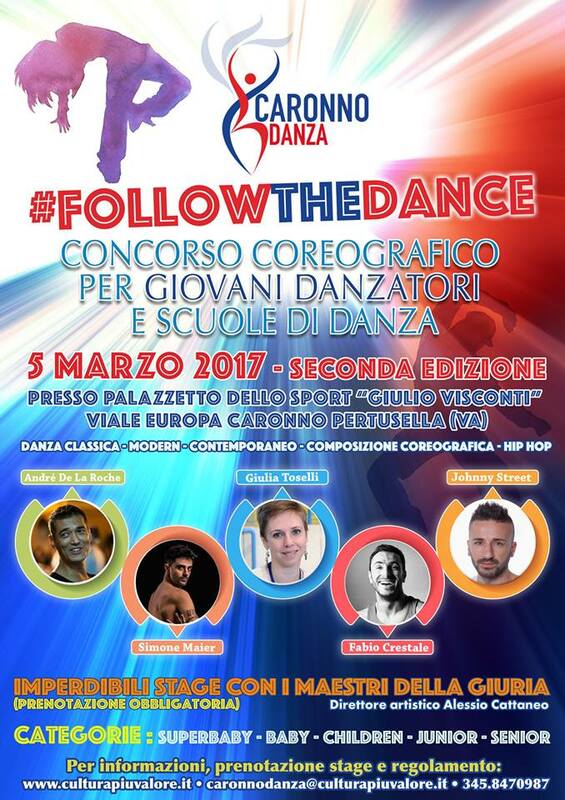 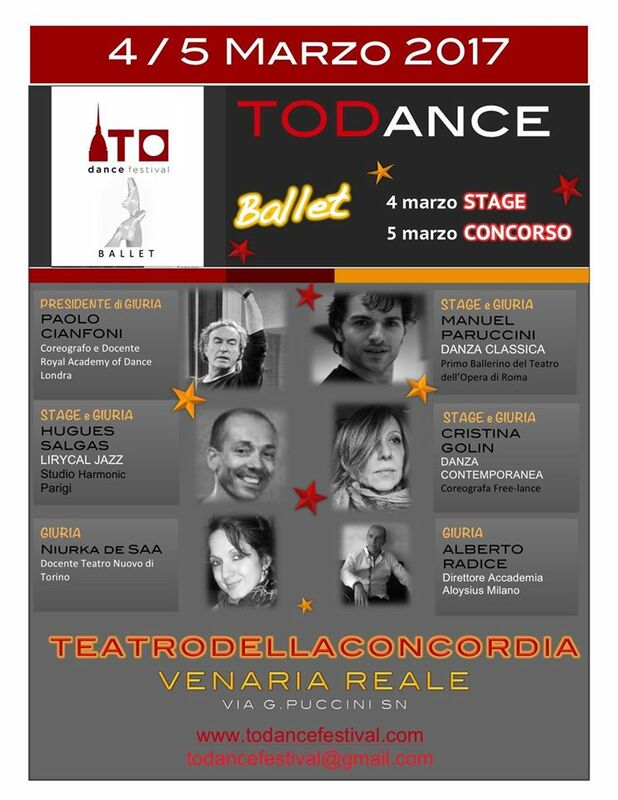 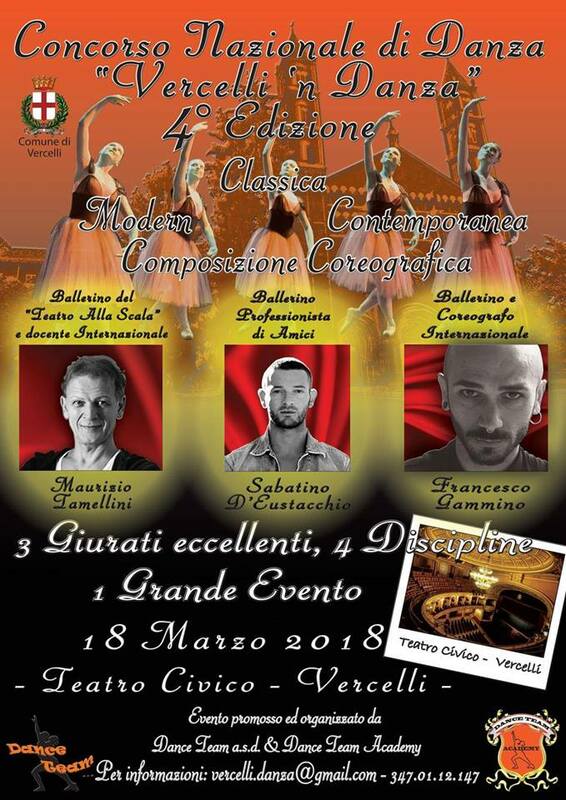 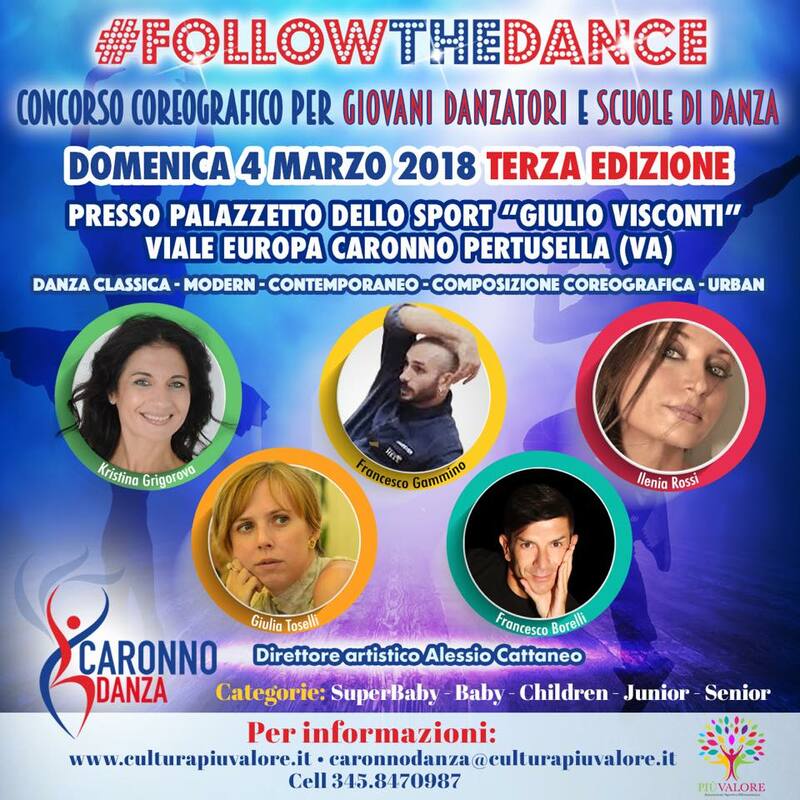 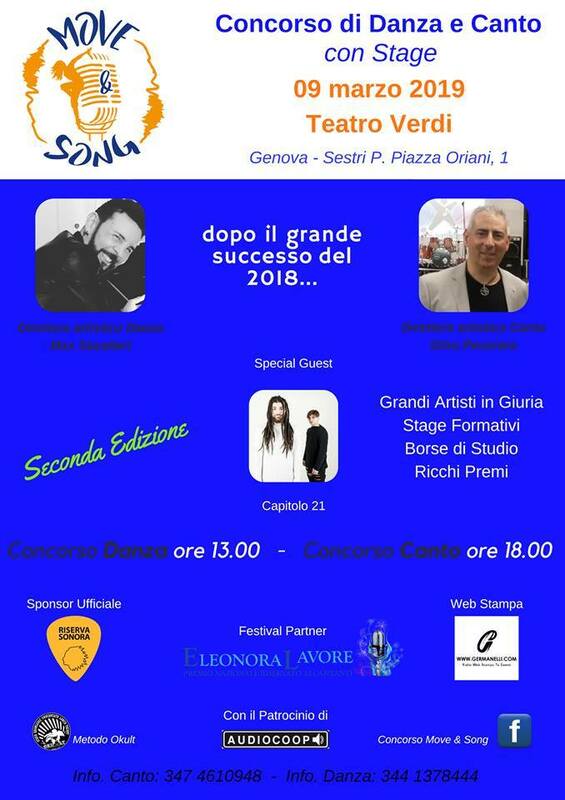 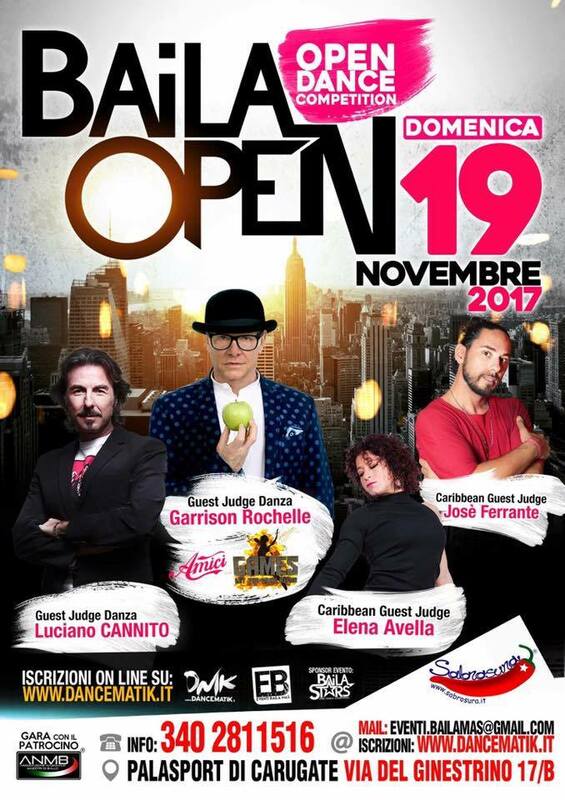 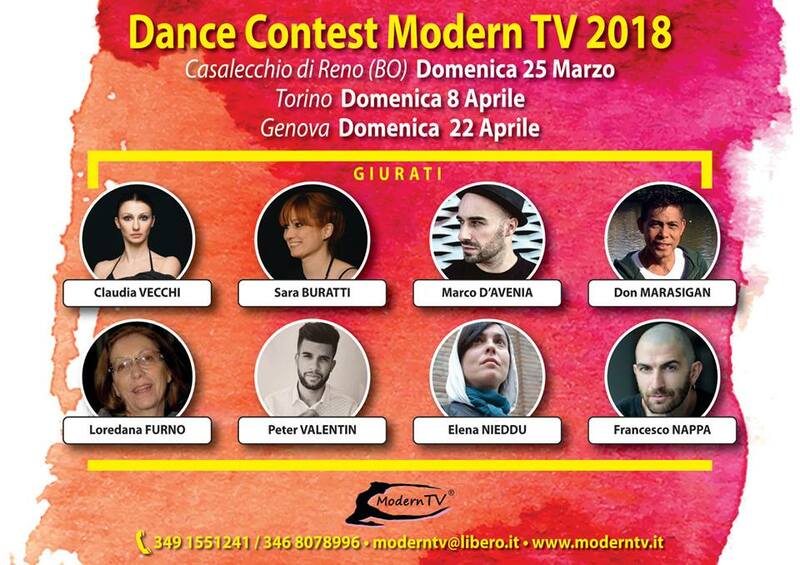 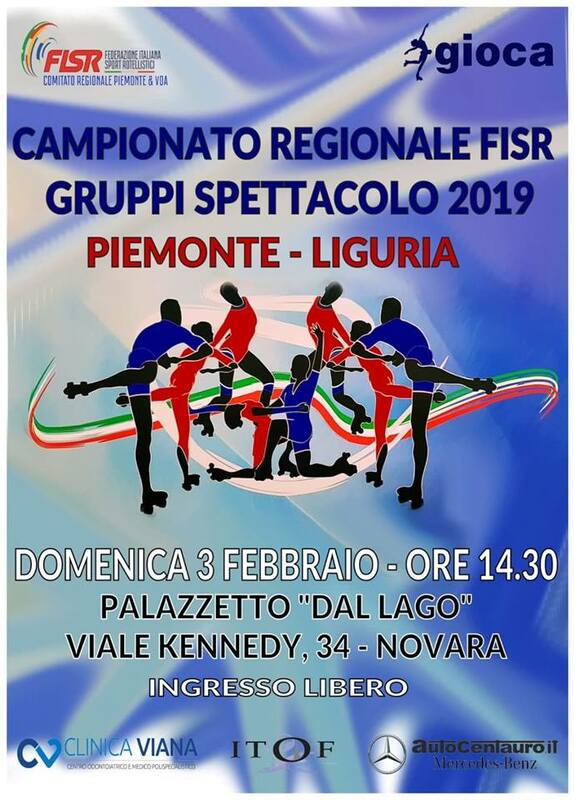 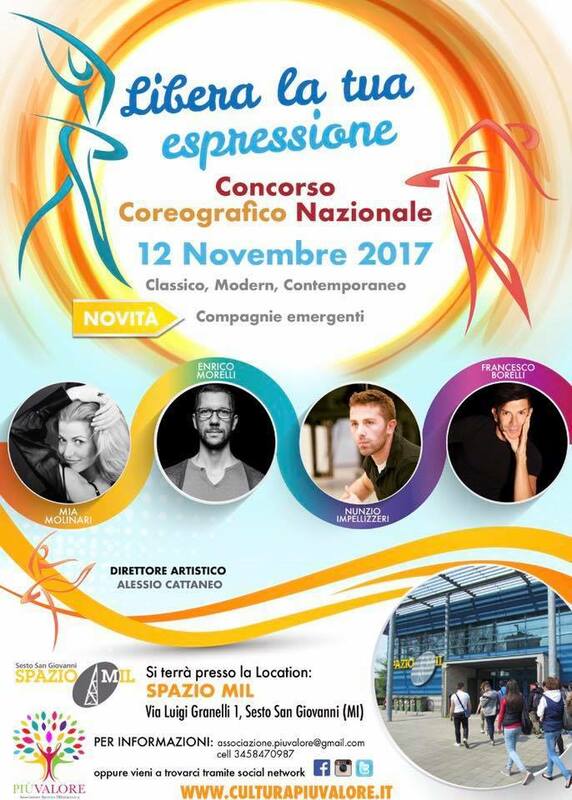 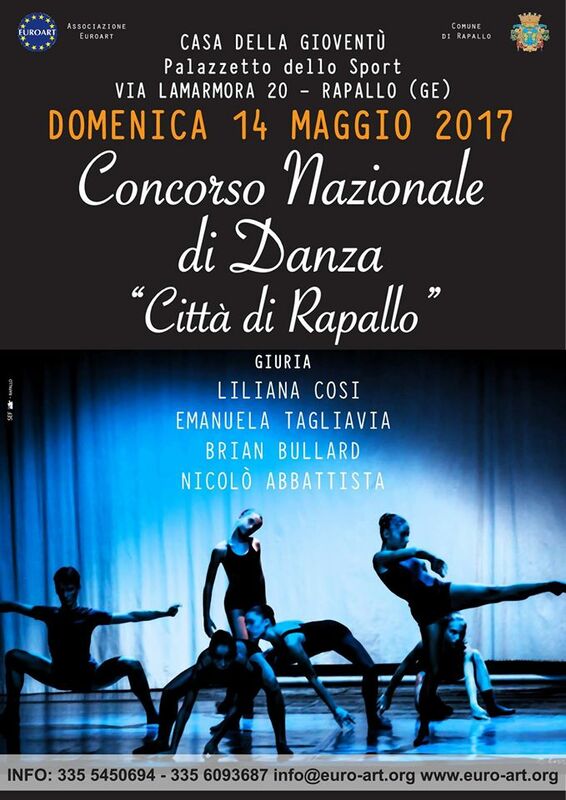 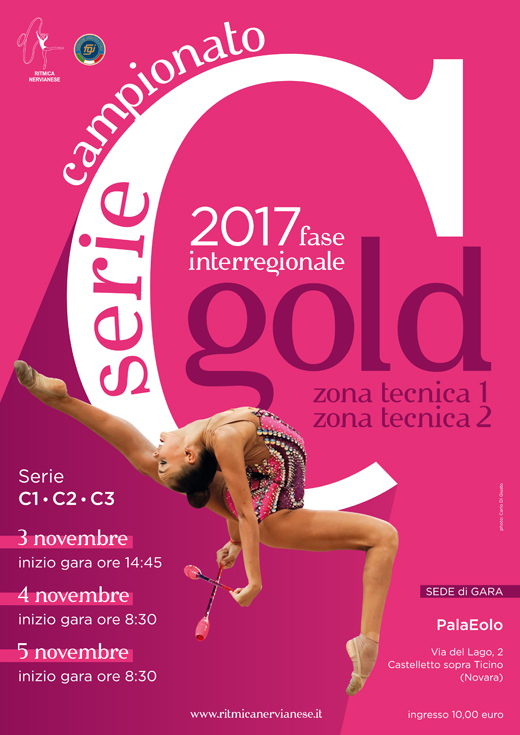 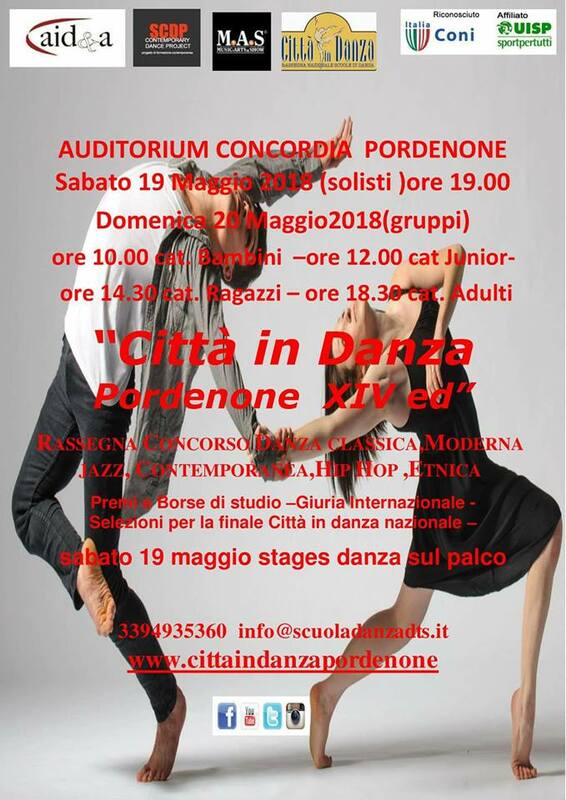 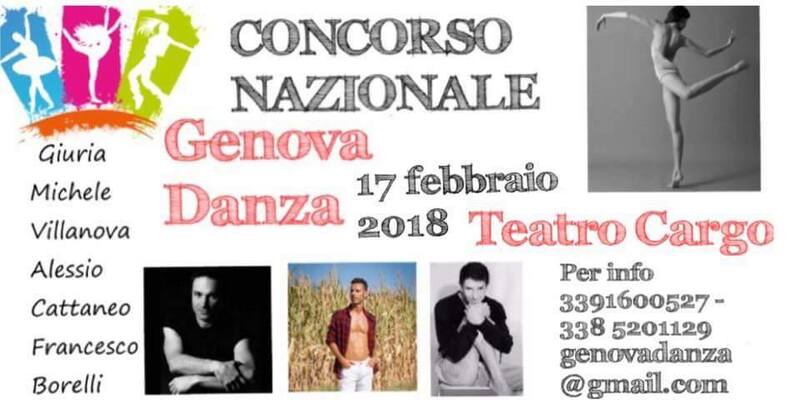 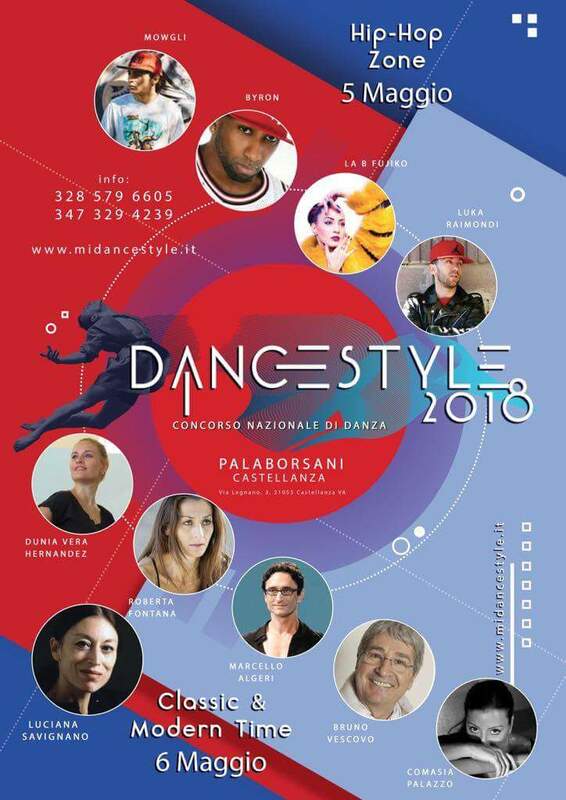 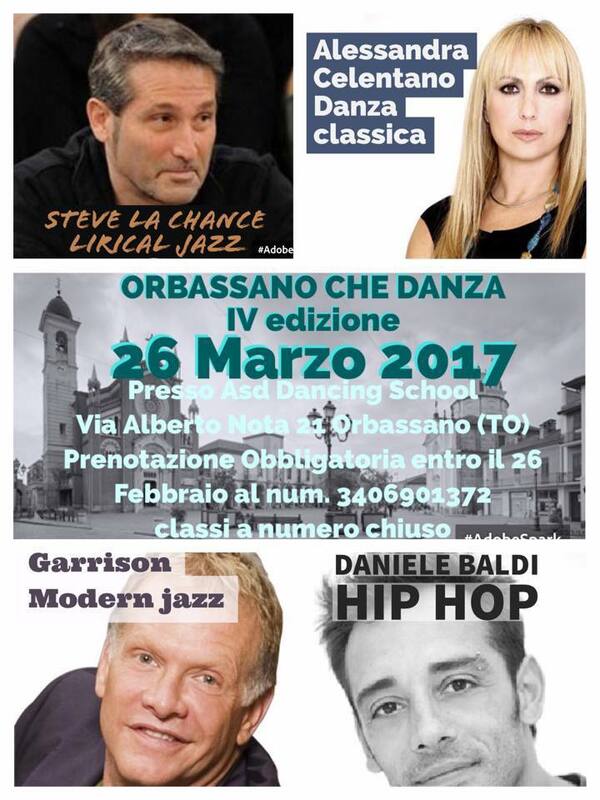 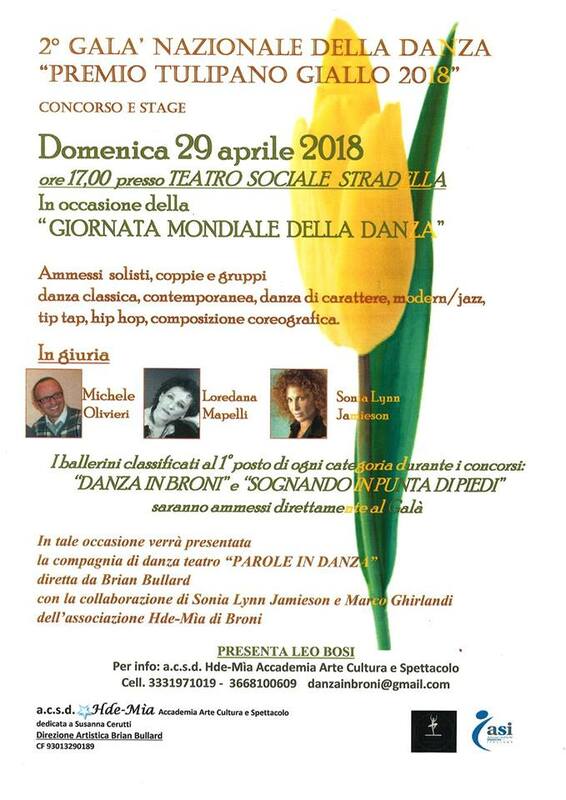 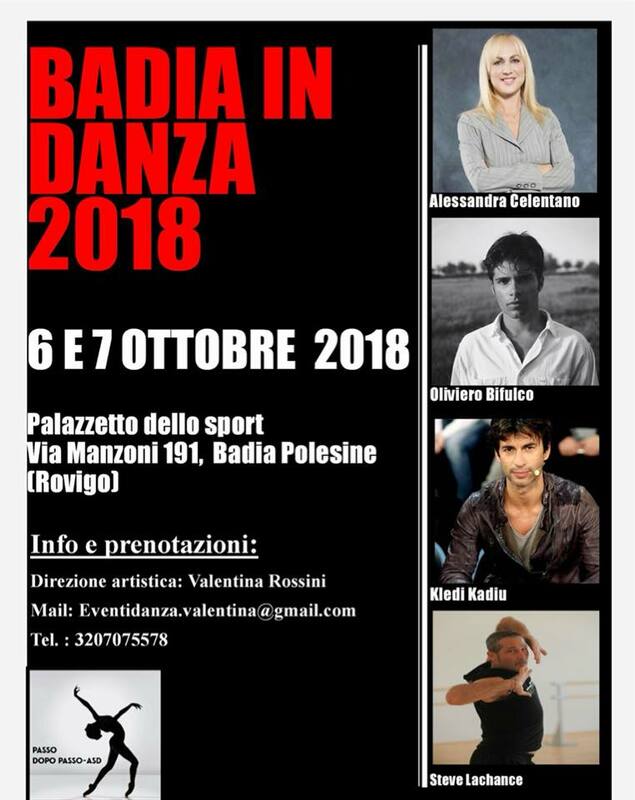 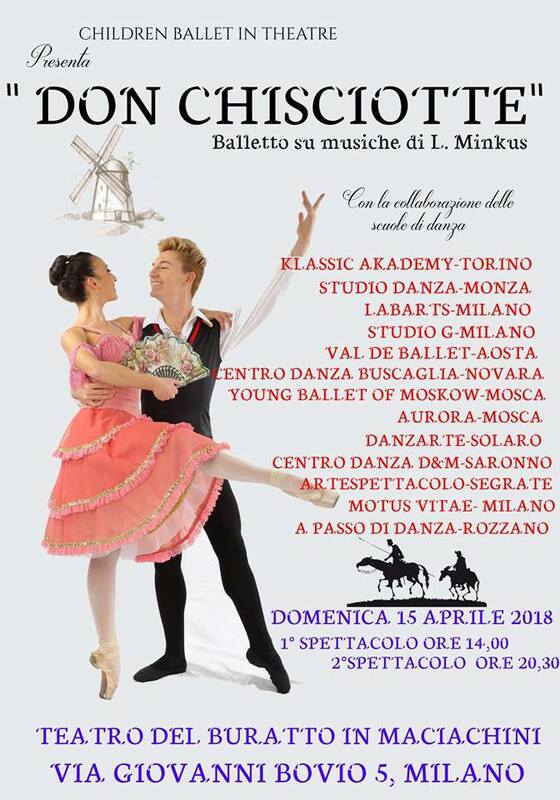 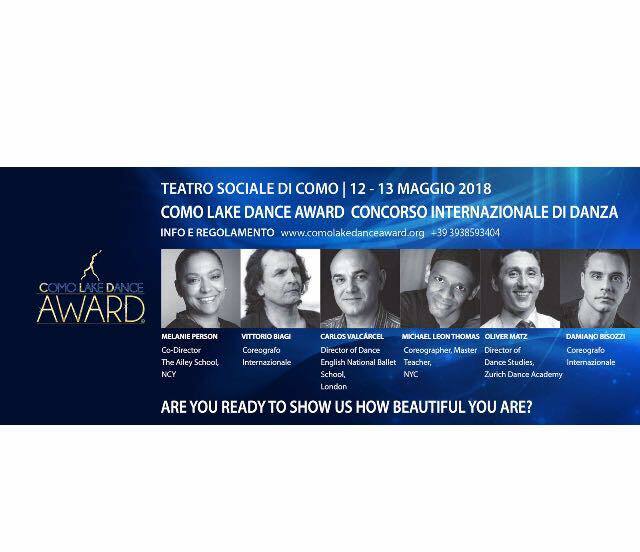 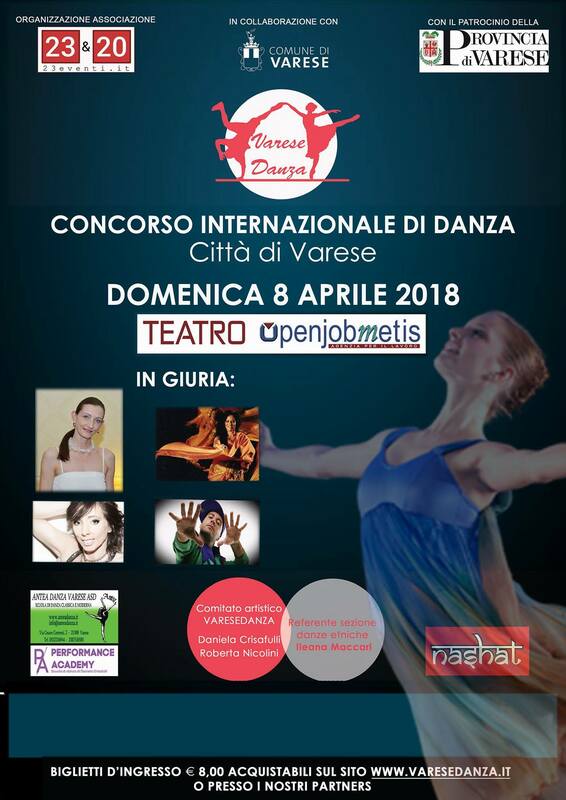 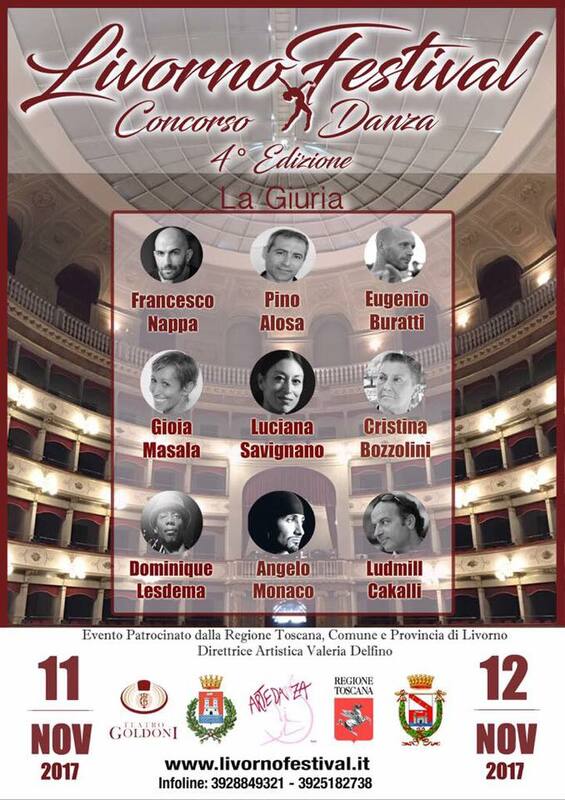 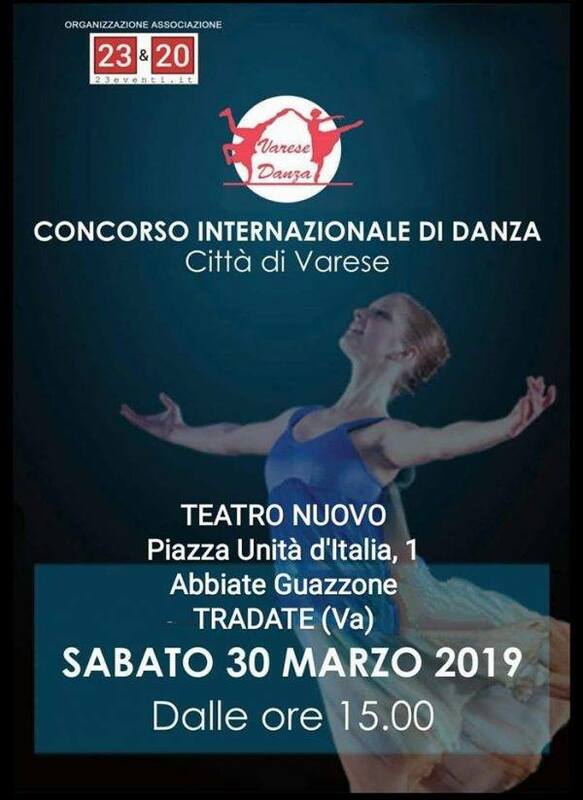 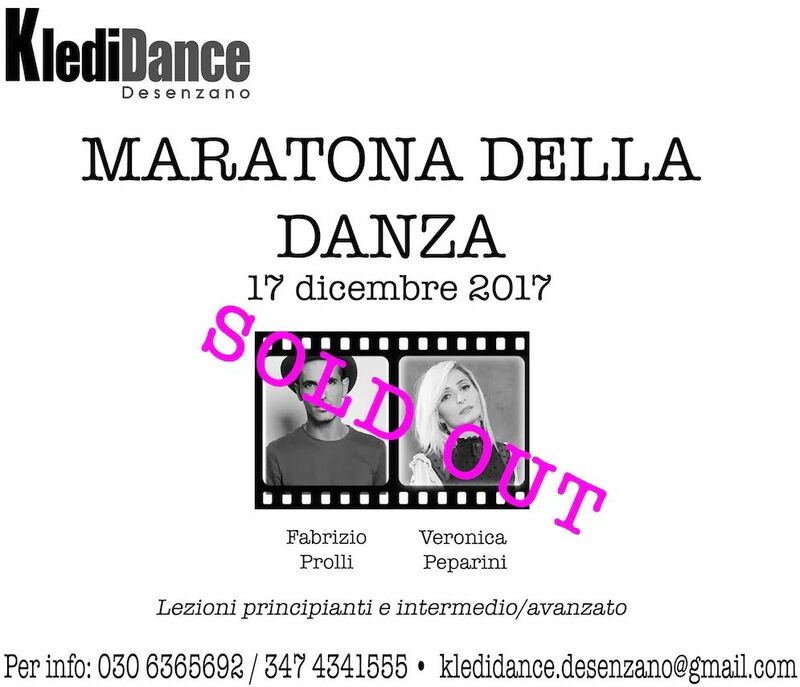 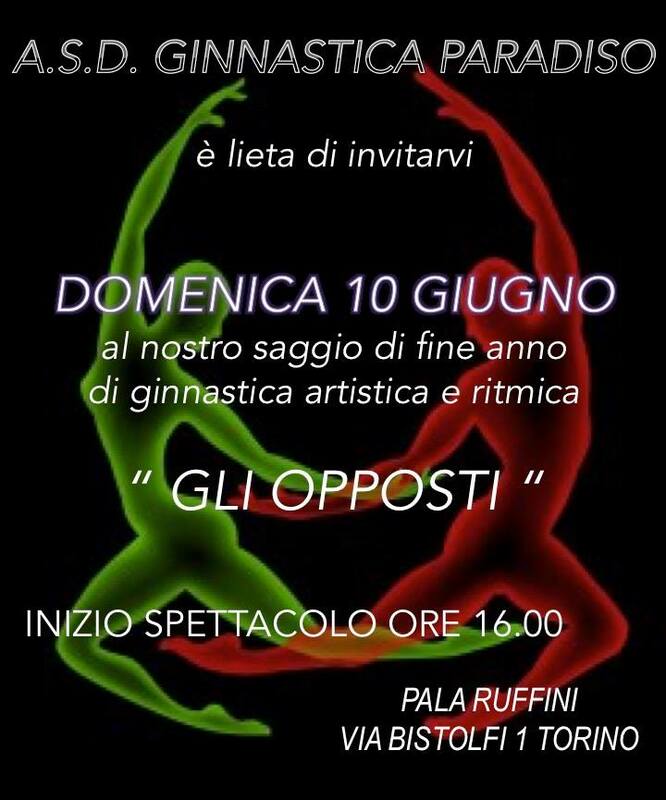 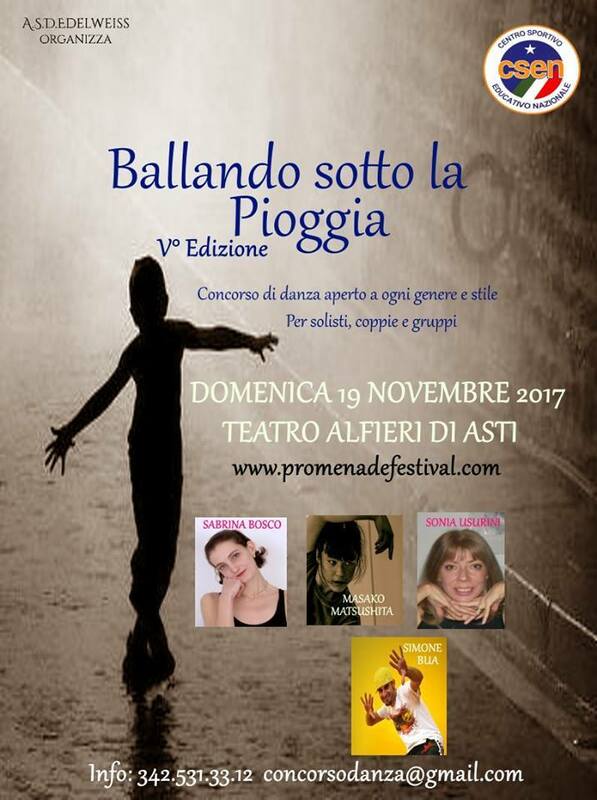 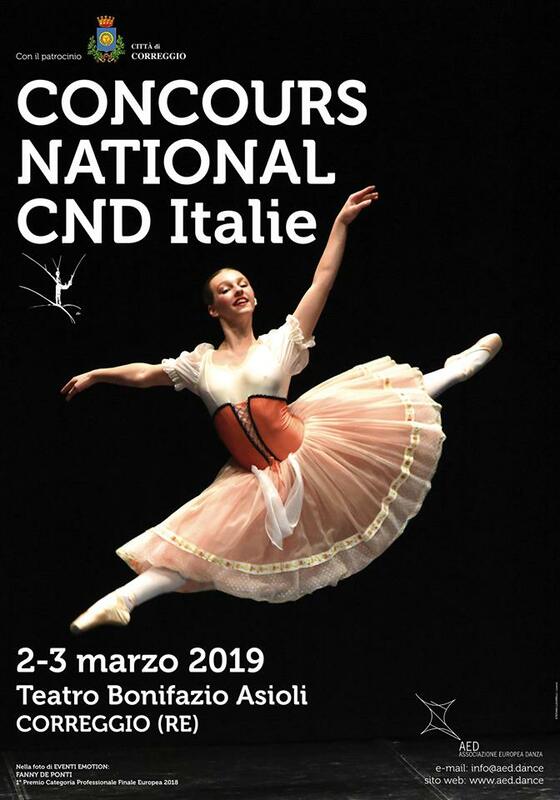 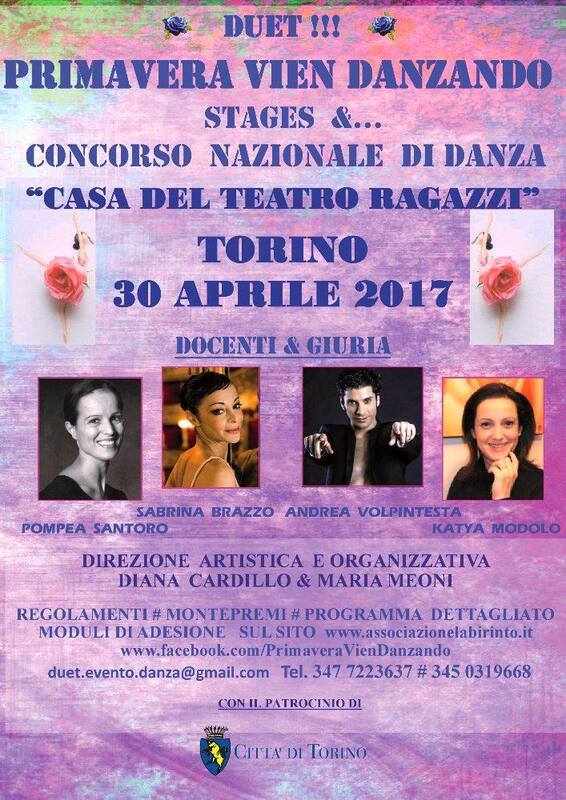 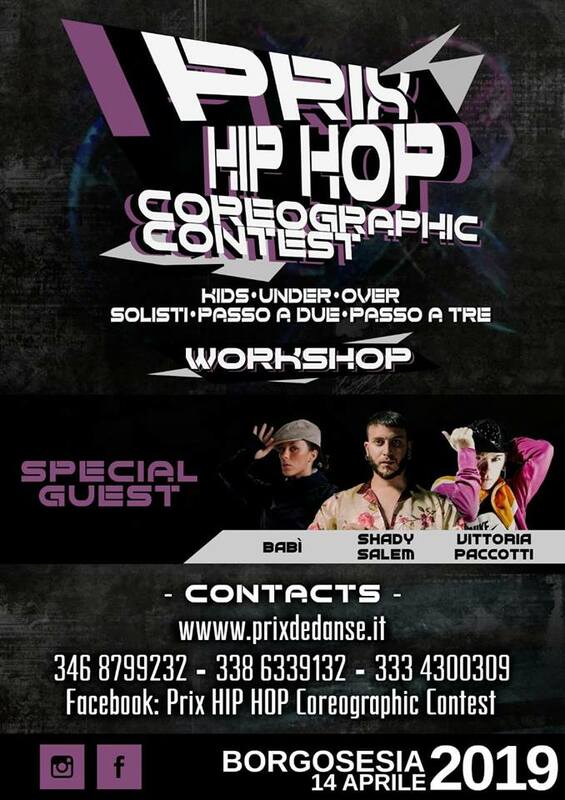 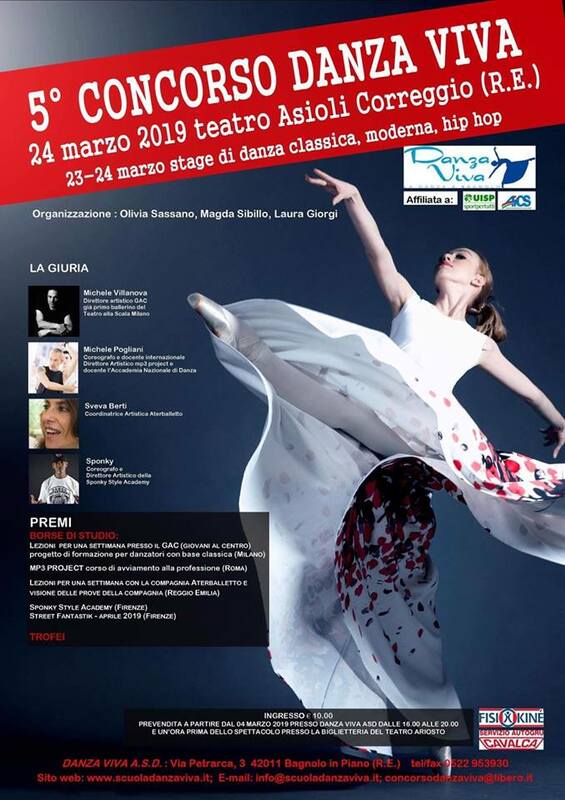 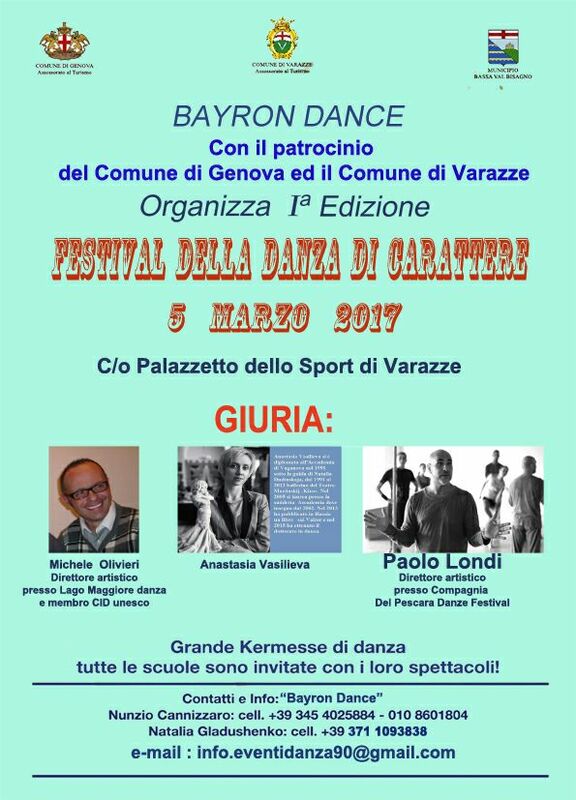 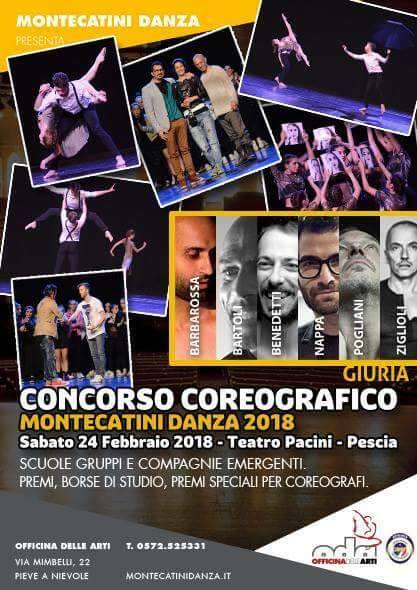 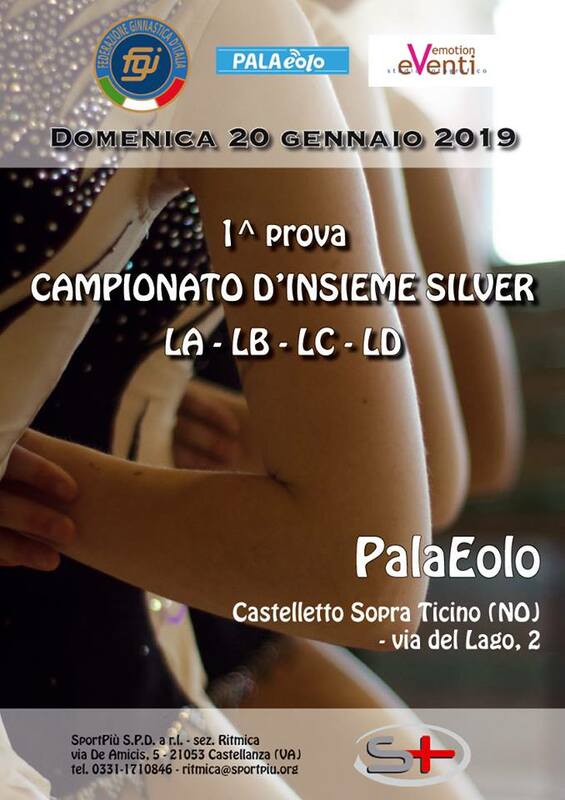 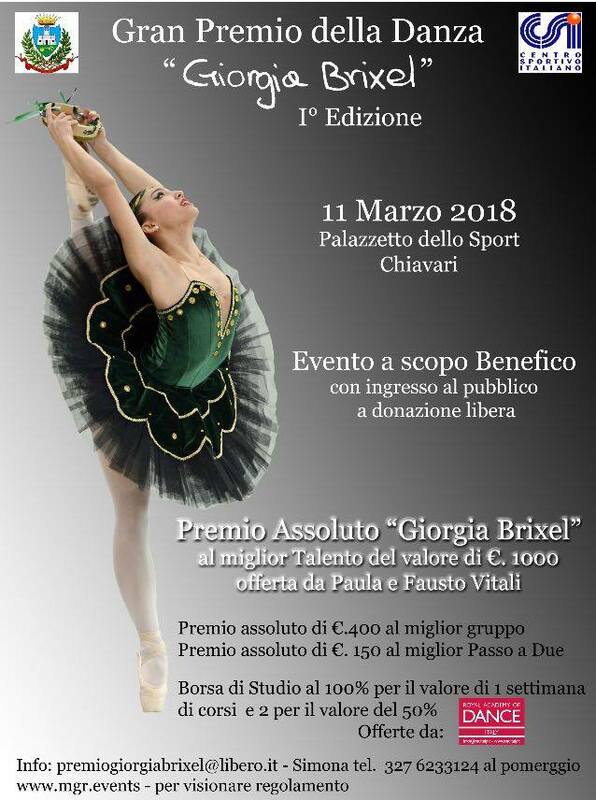 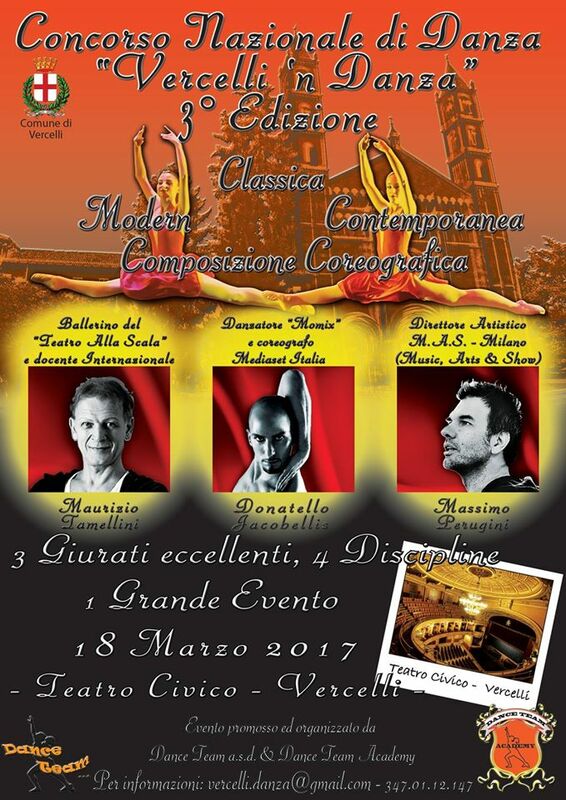 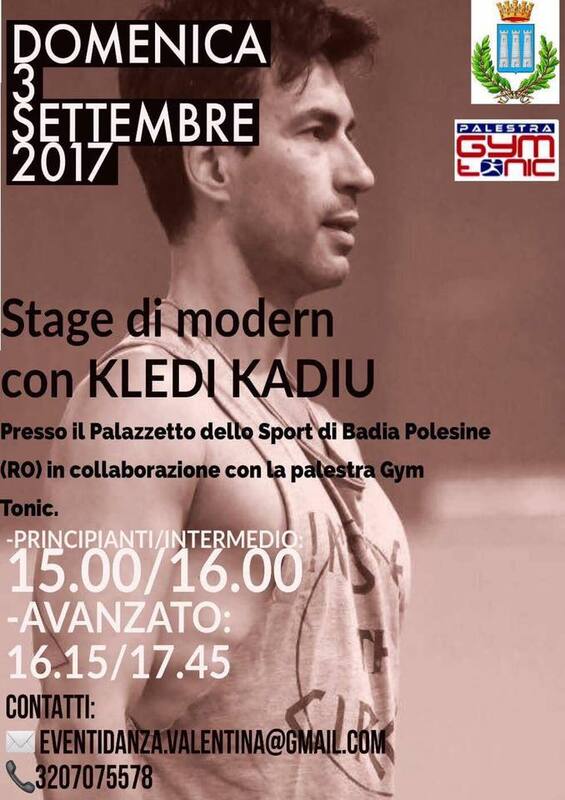 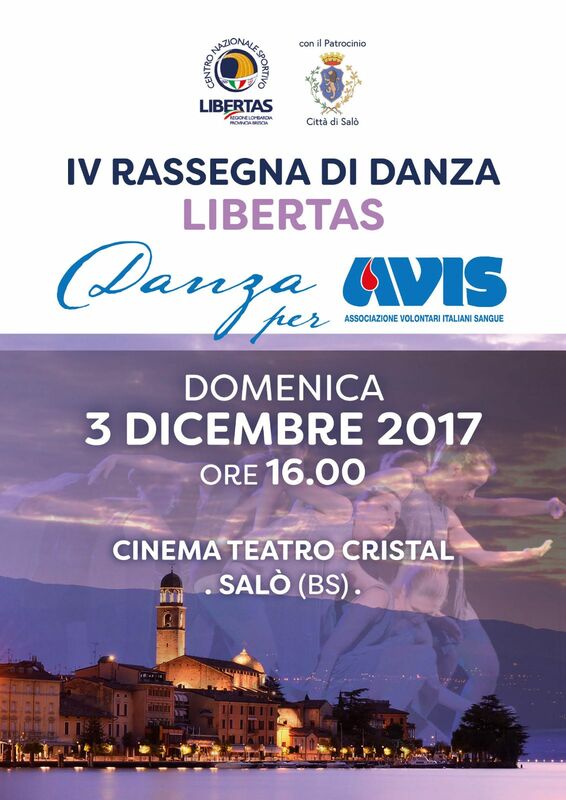 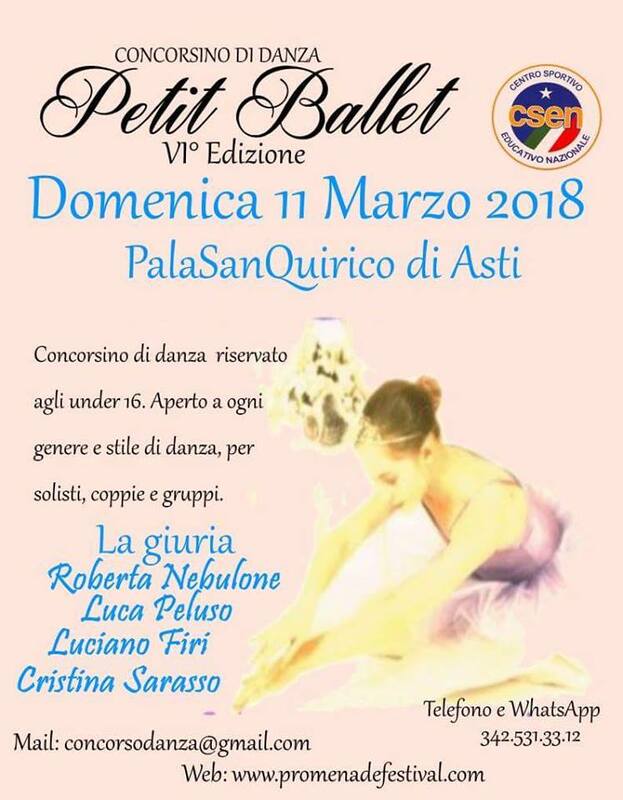 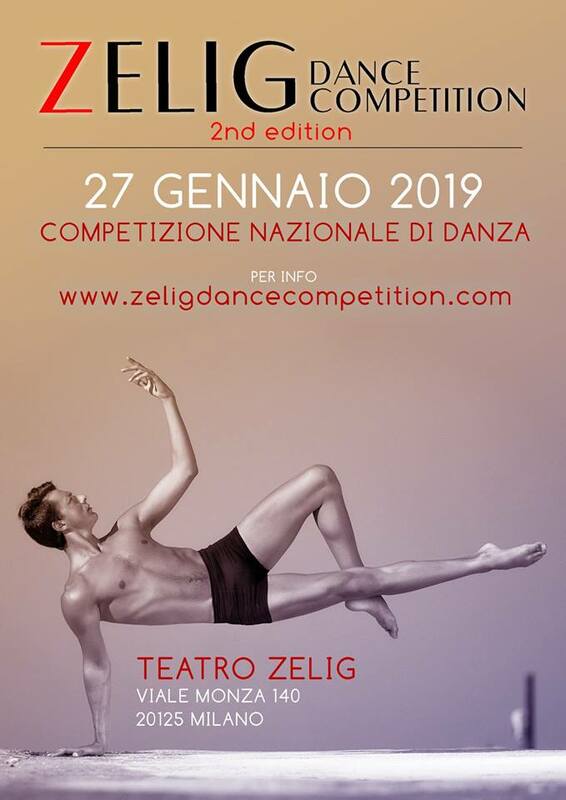 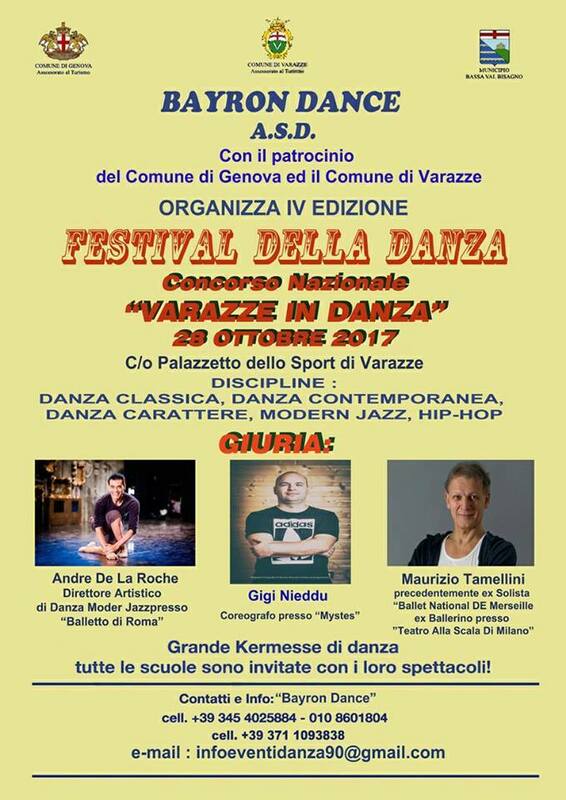 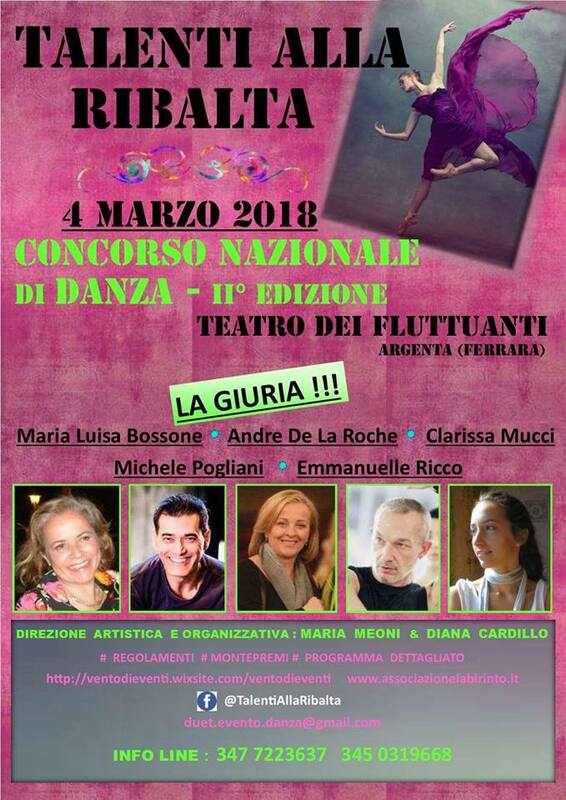 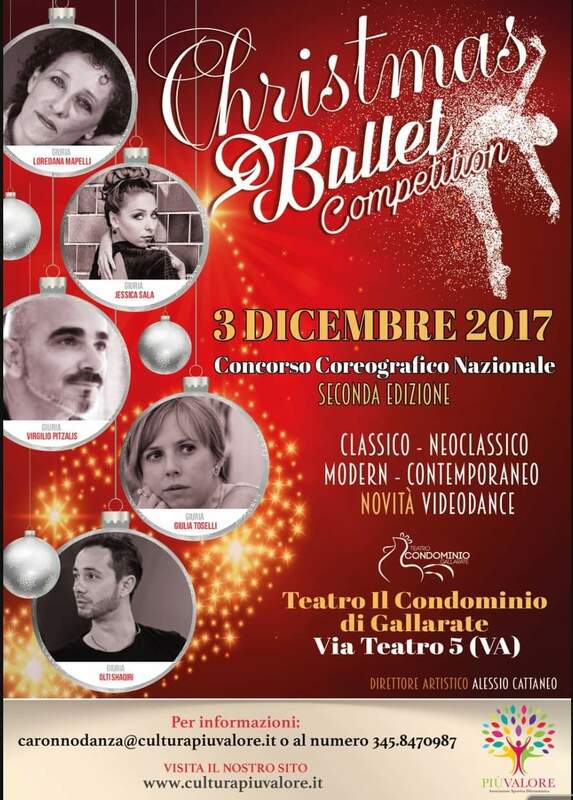 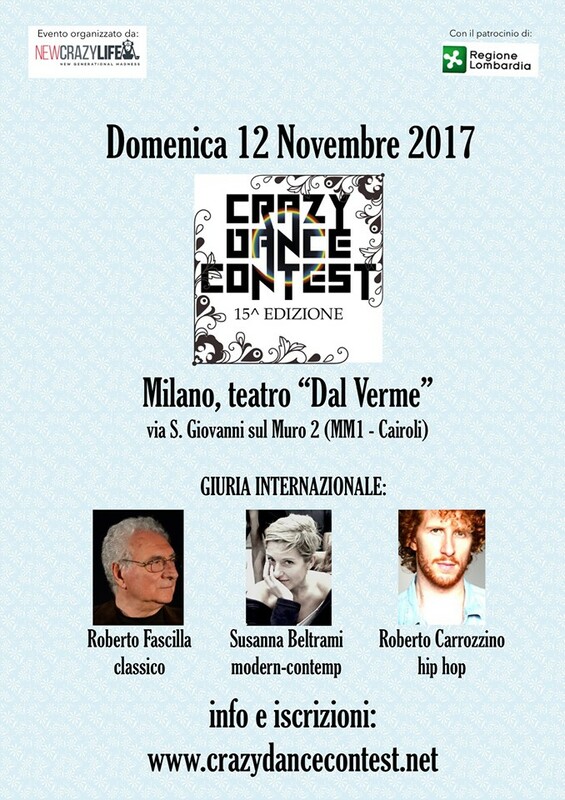 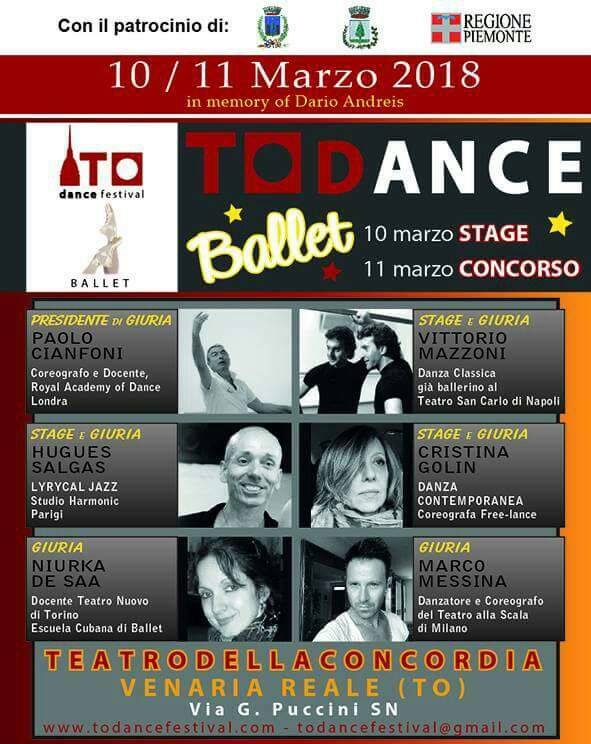 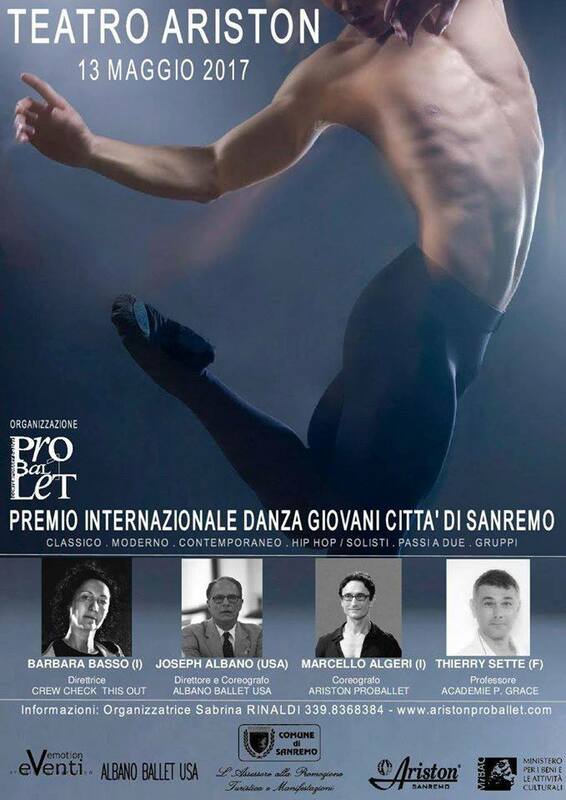 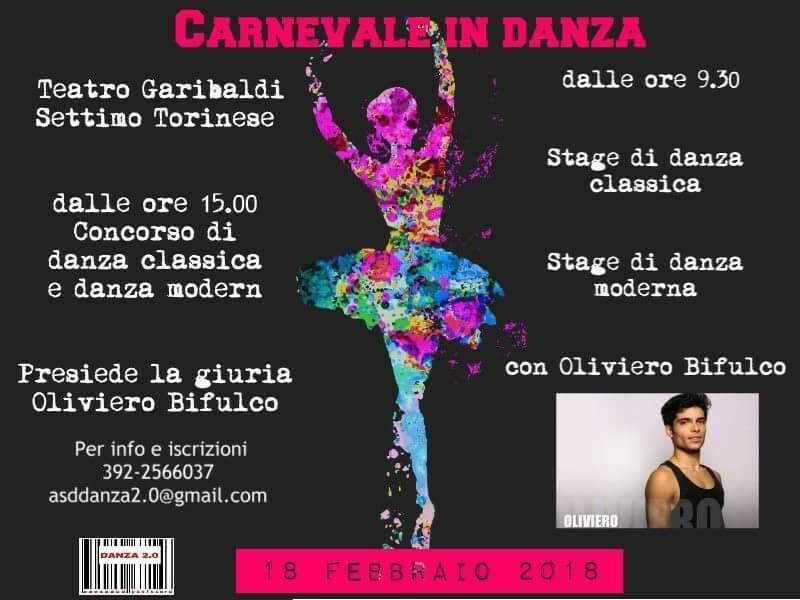 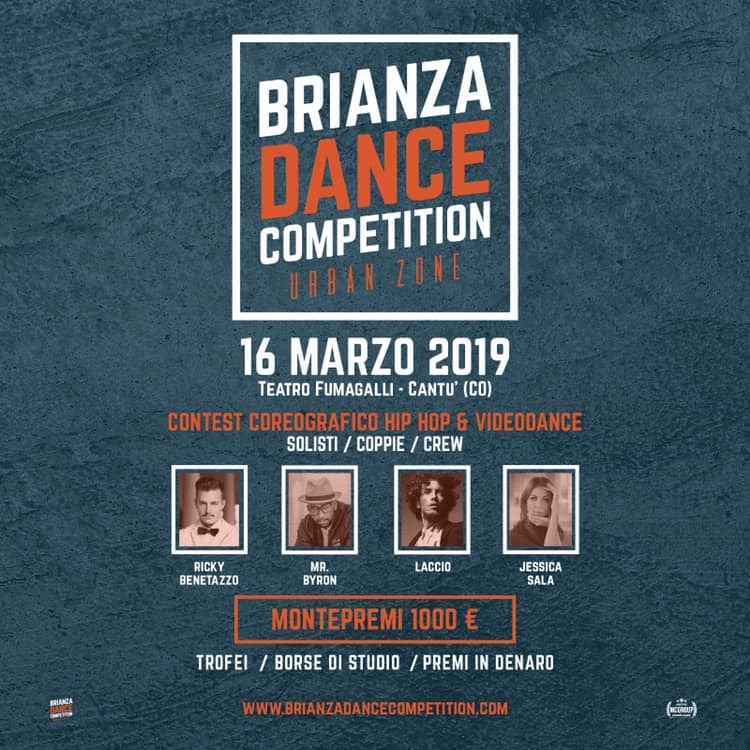 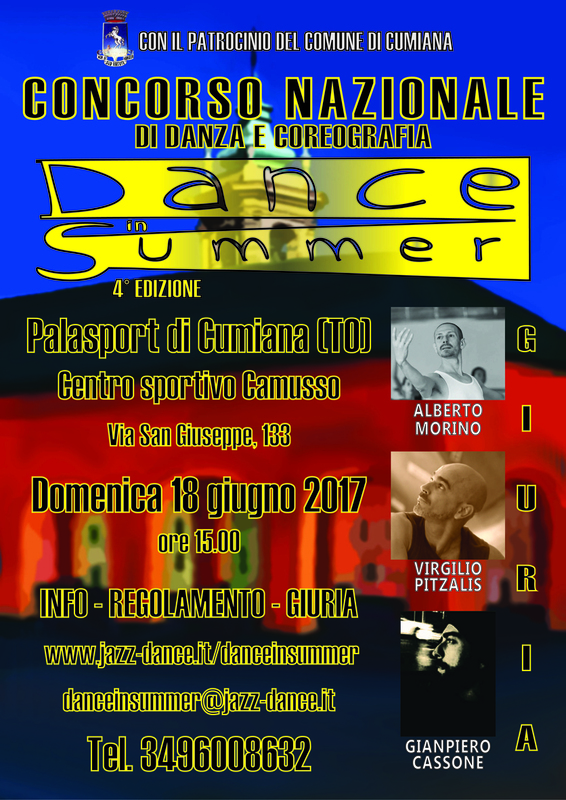 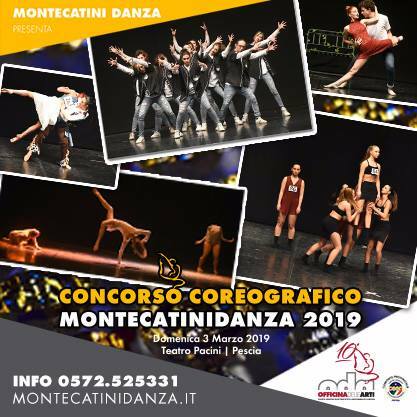 GRAN PREMIO DELLA DANZA " GIORGIA BRIXEL "
tutti i numeri scelti, con ALLEGATO DEL PAGAMENTO.